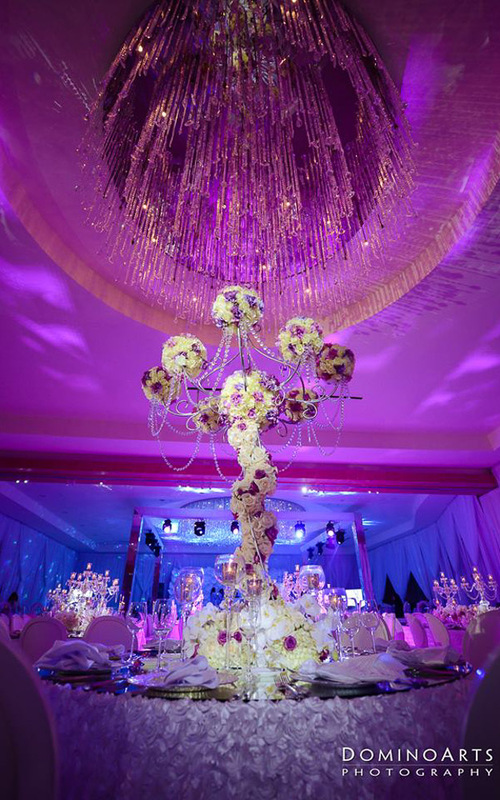 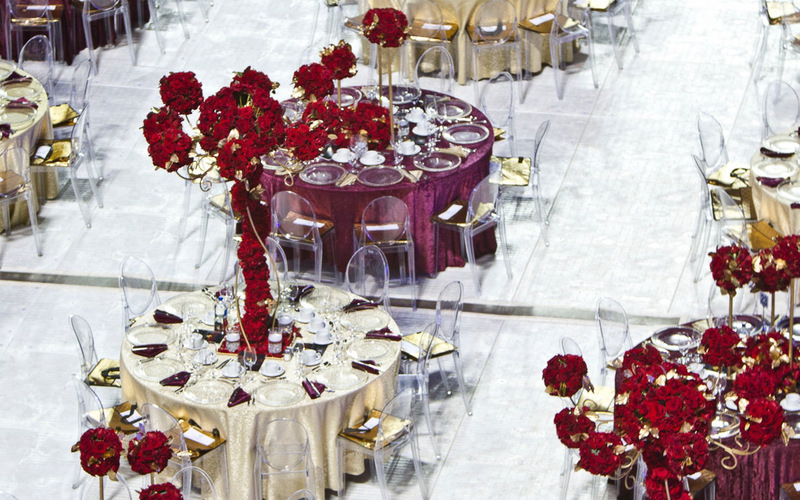 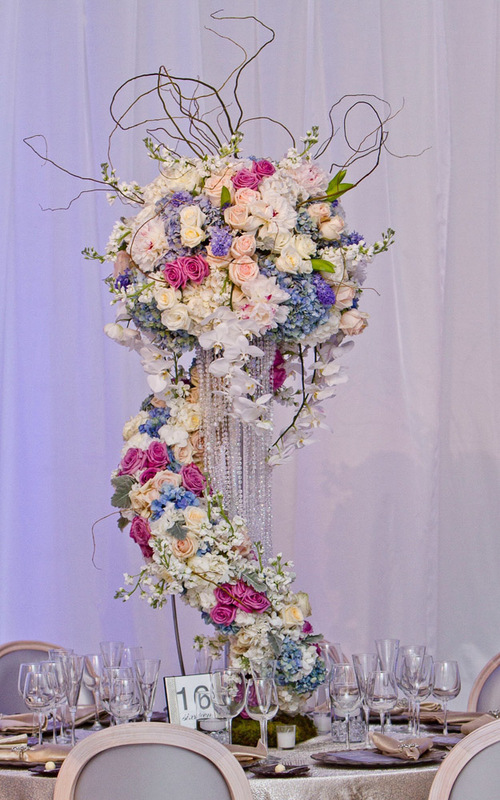 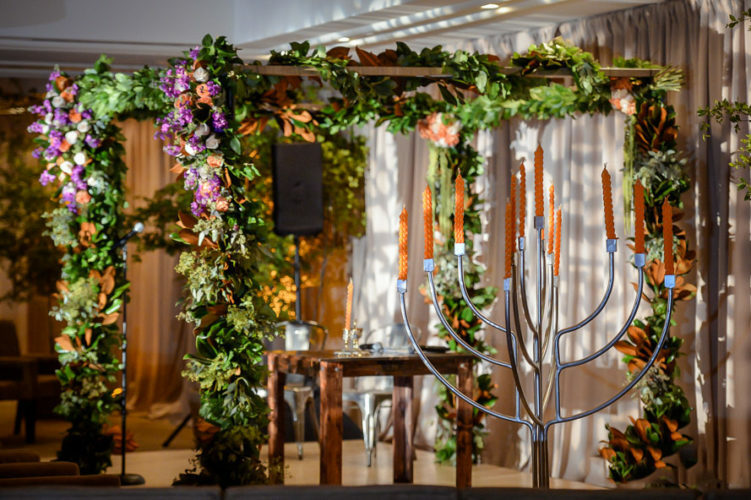 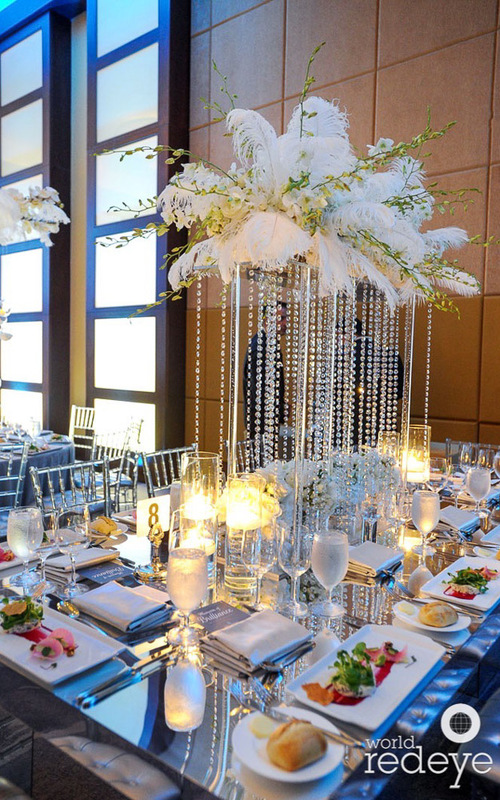 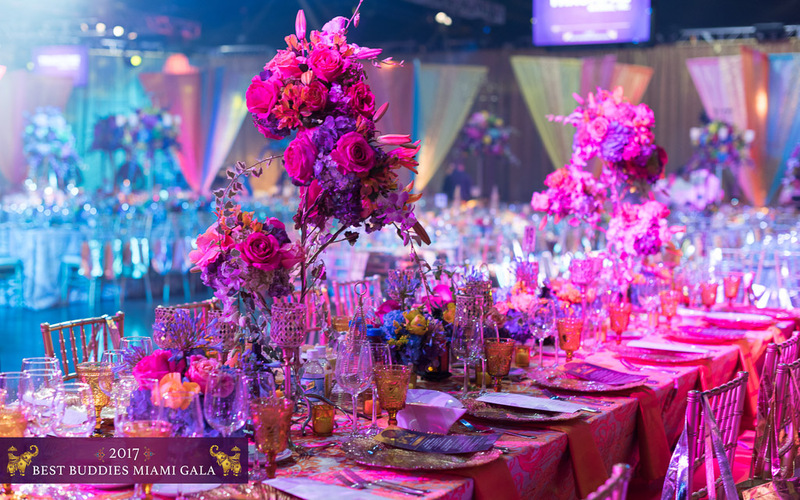 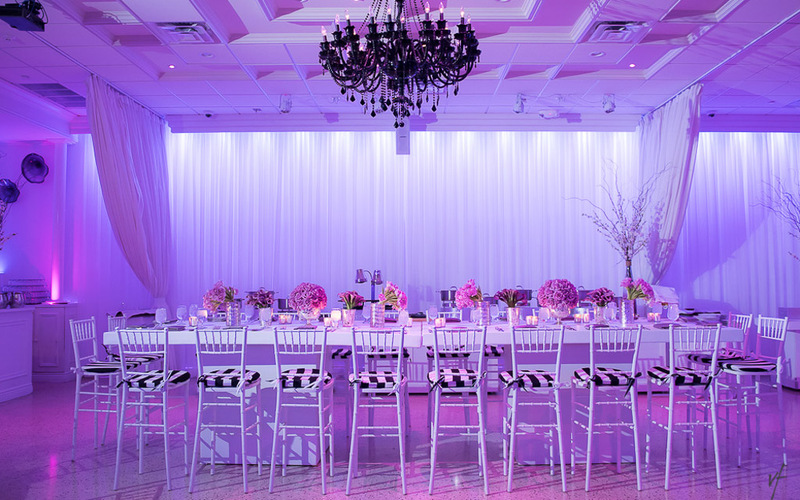 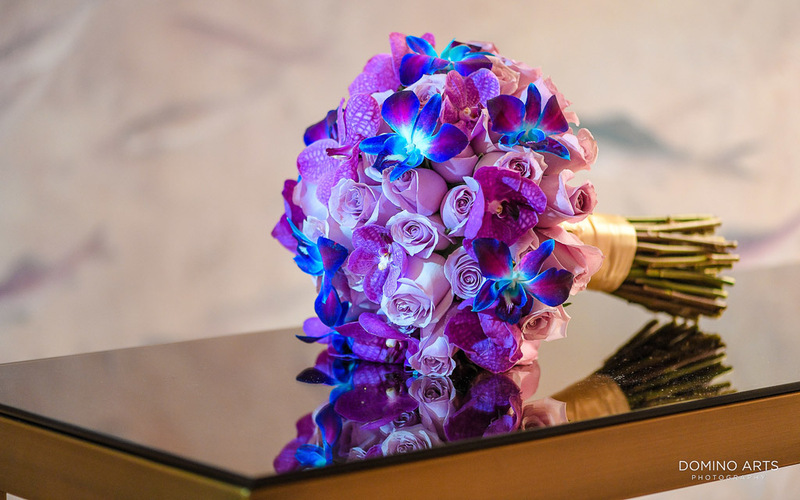 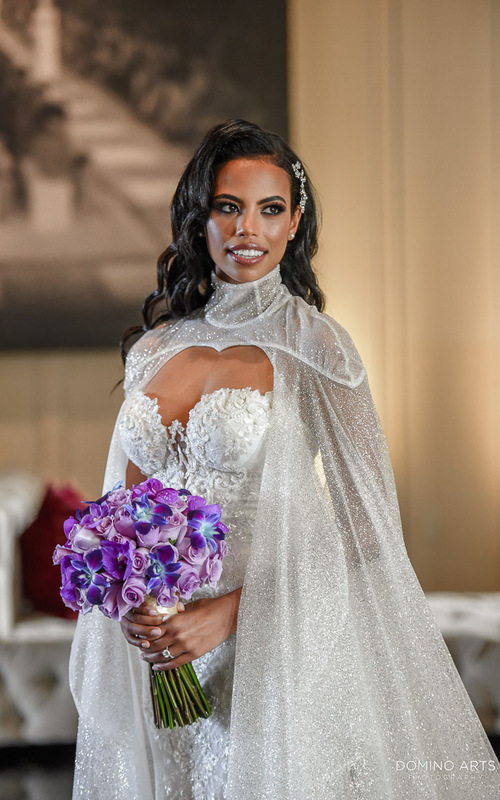 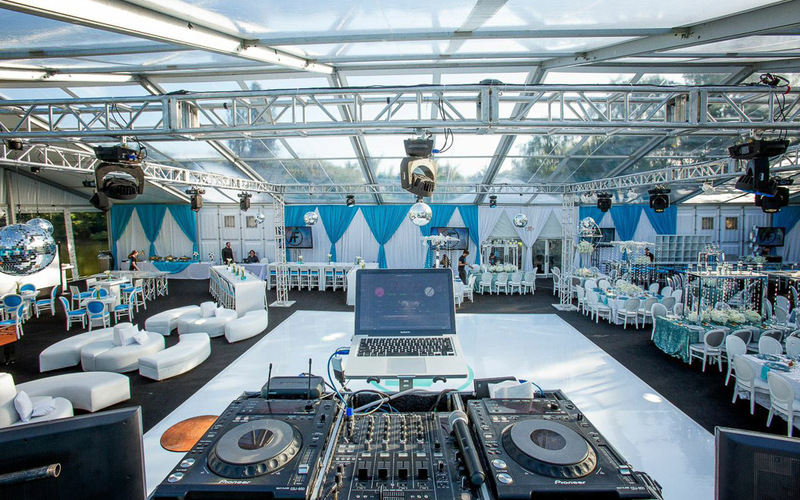 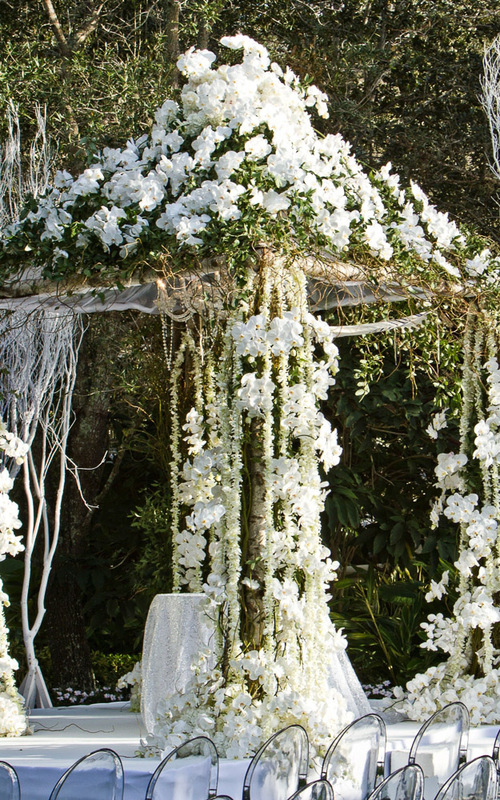 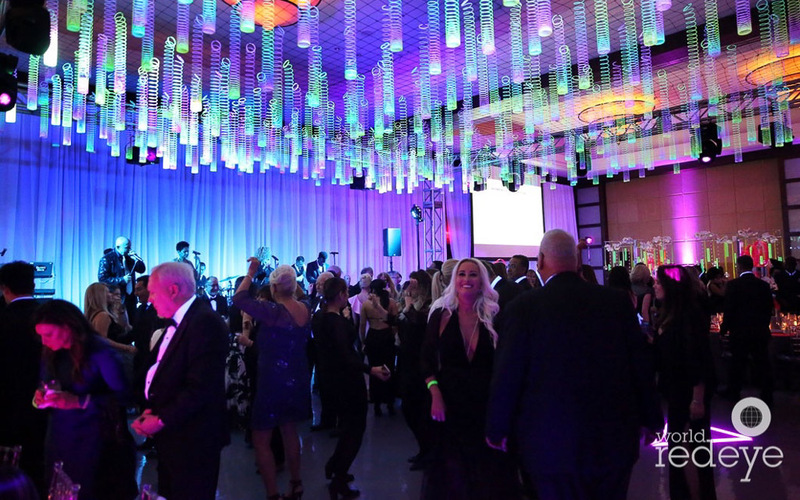 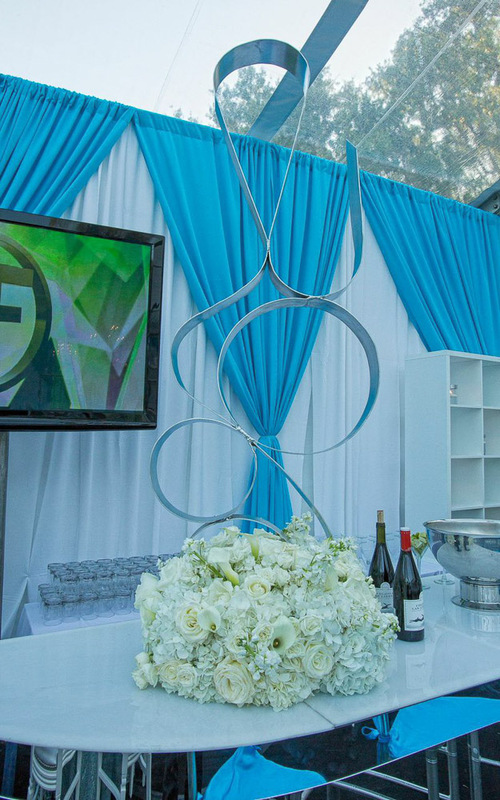 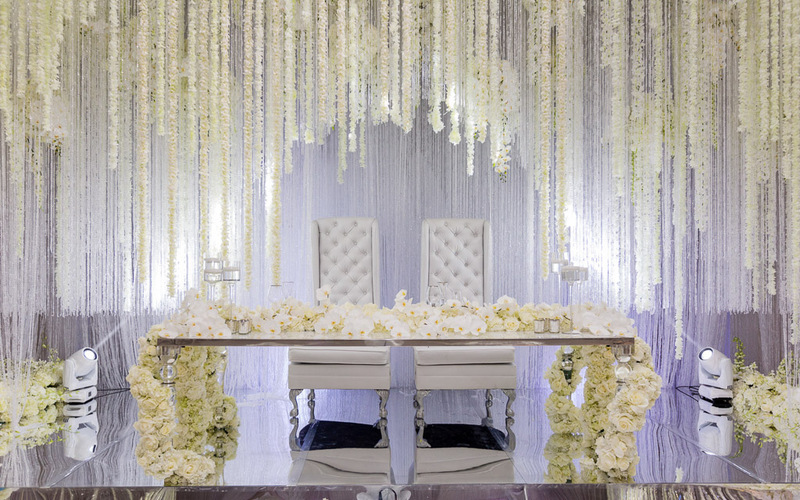 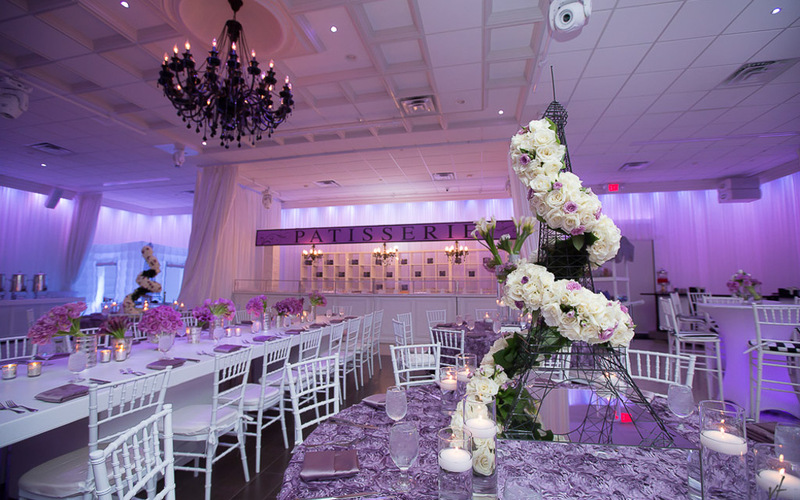 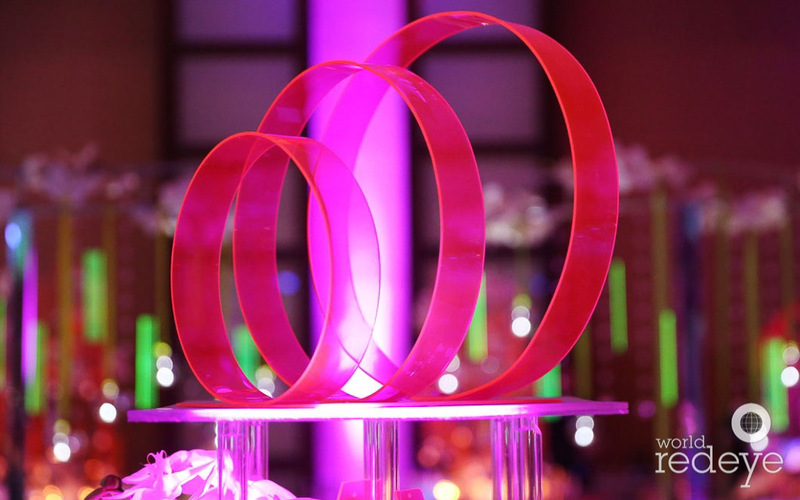 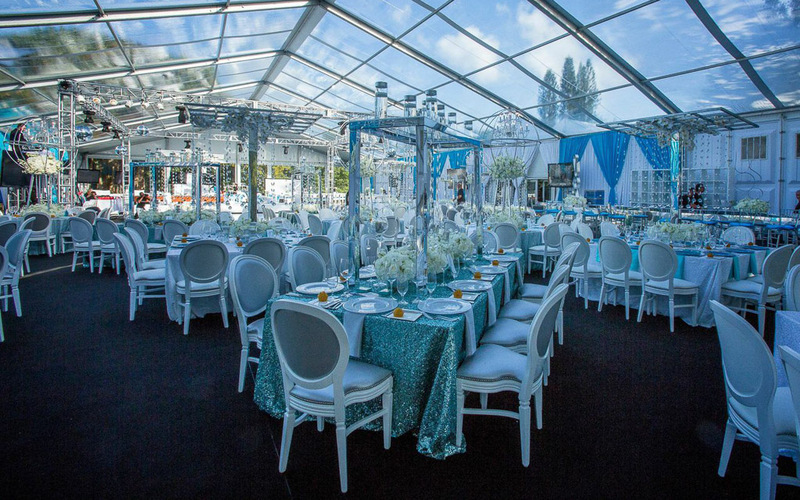 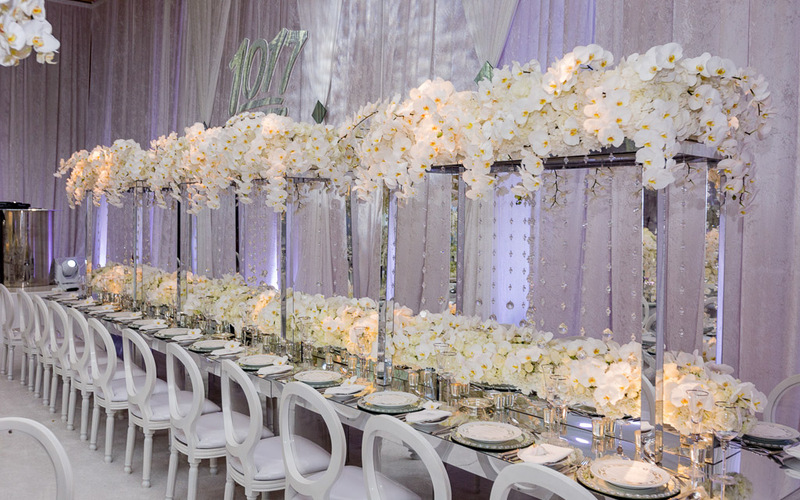 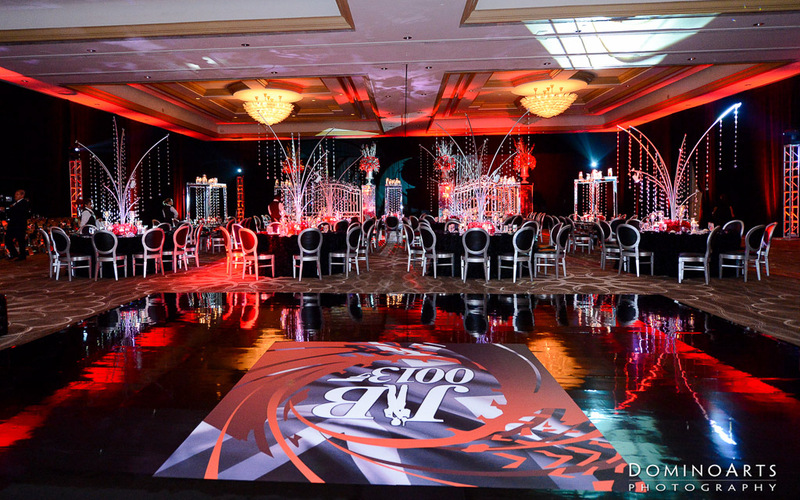 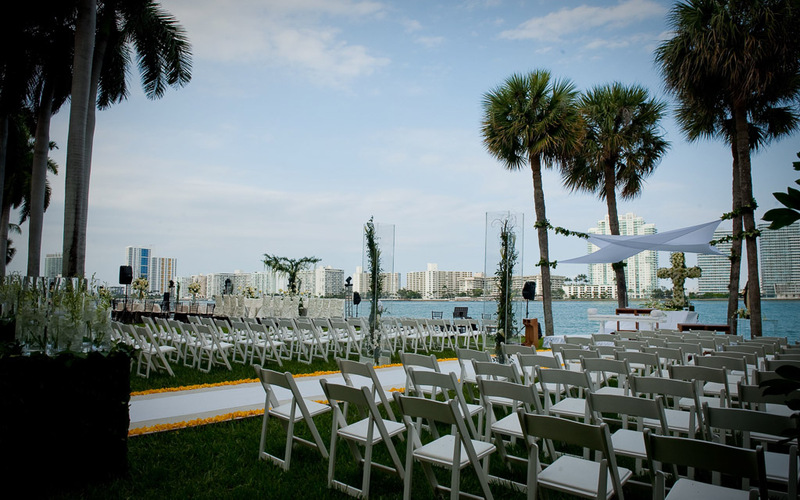 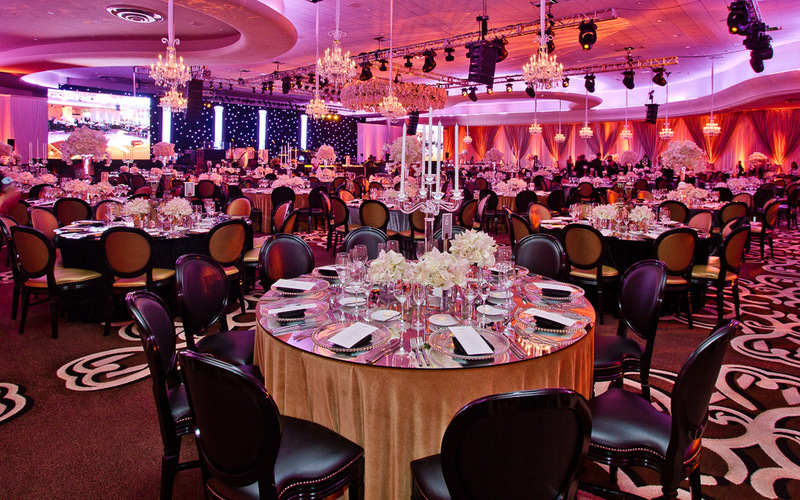 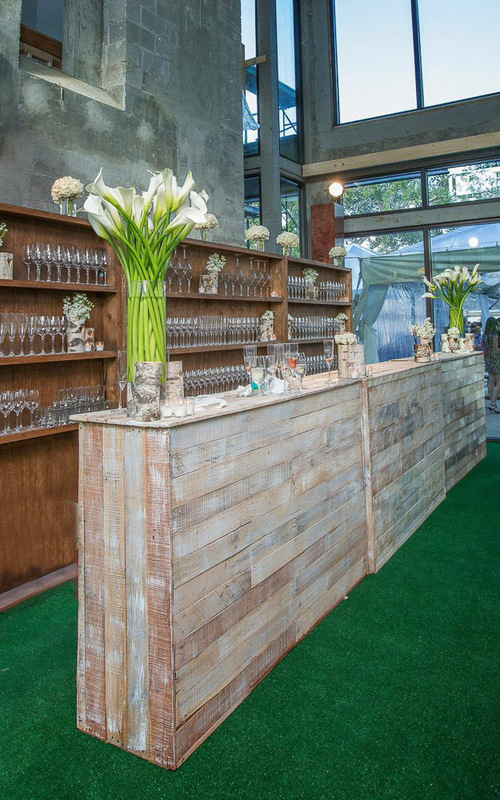 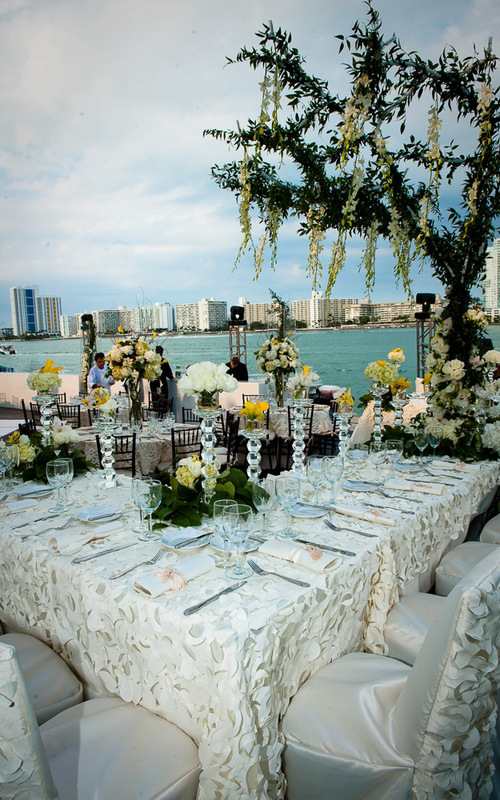 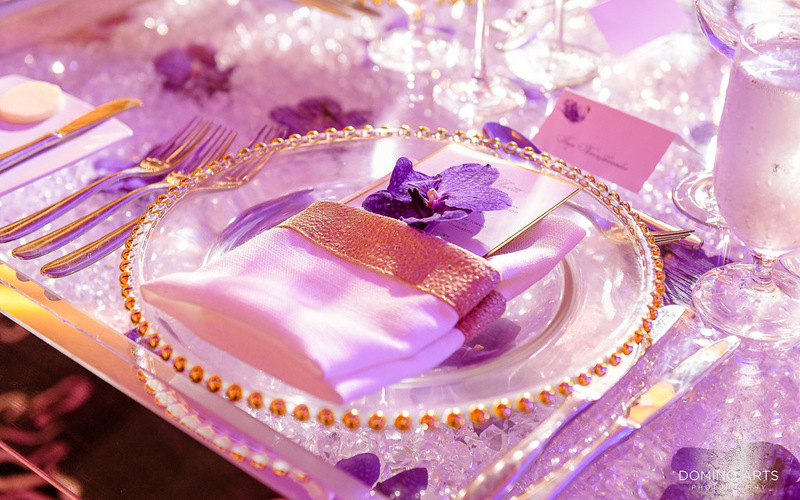 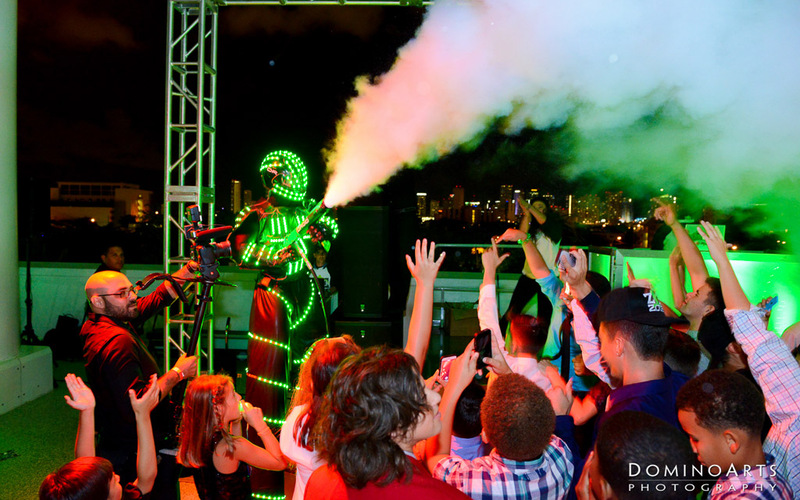 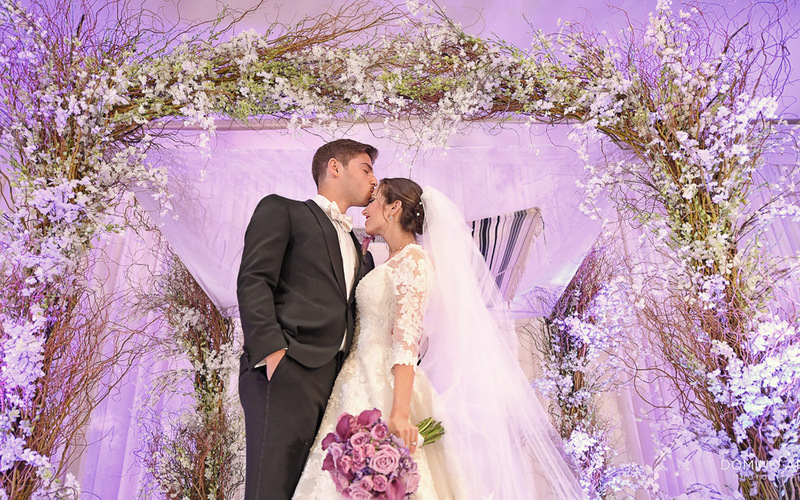 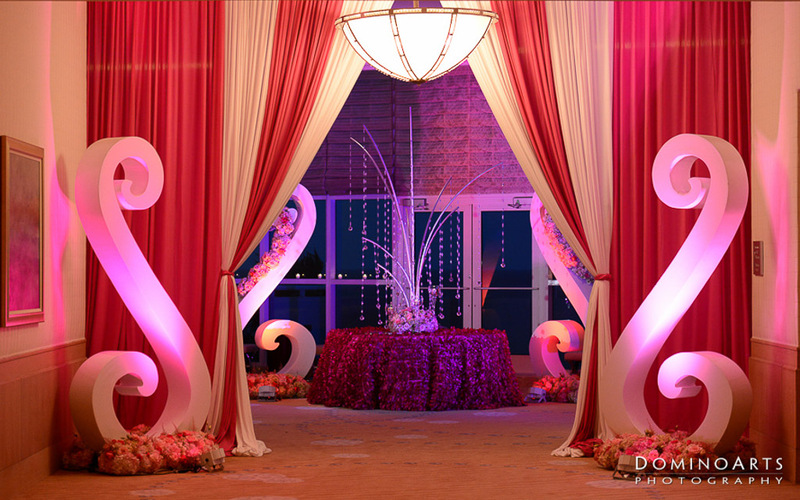 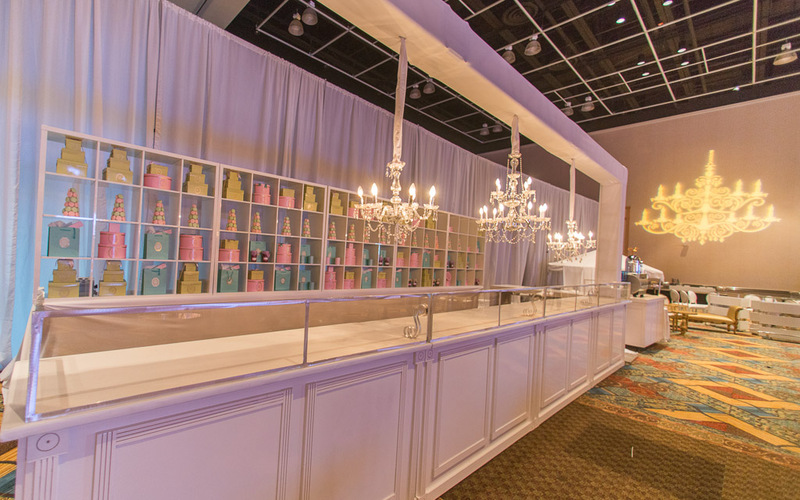 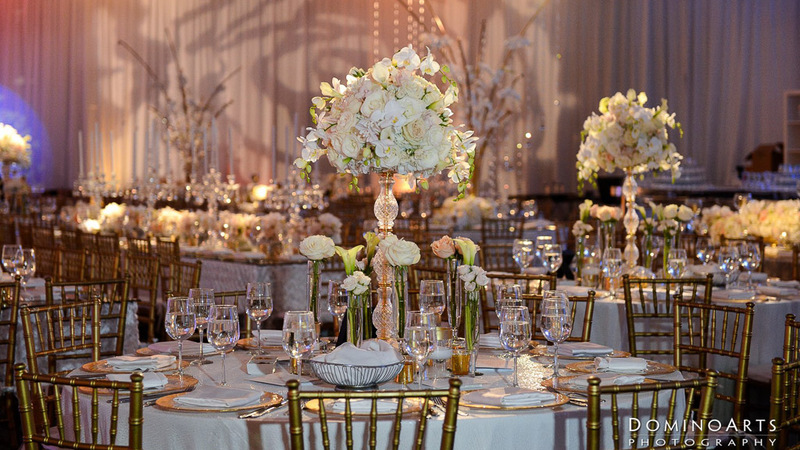 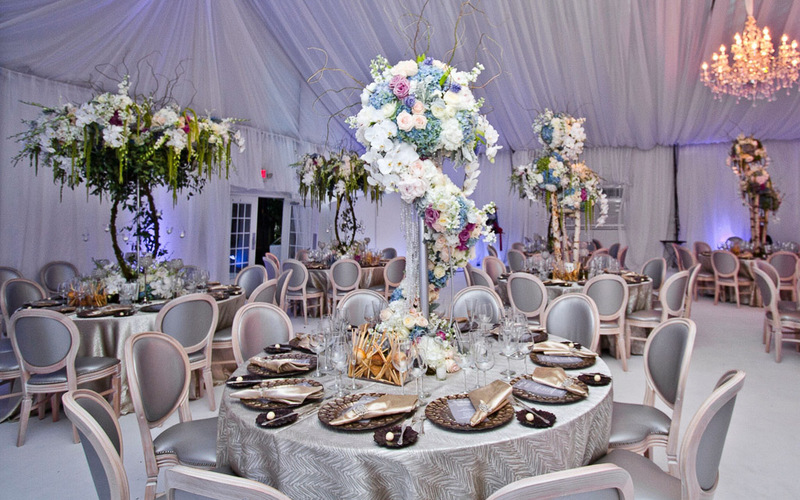 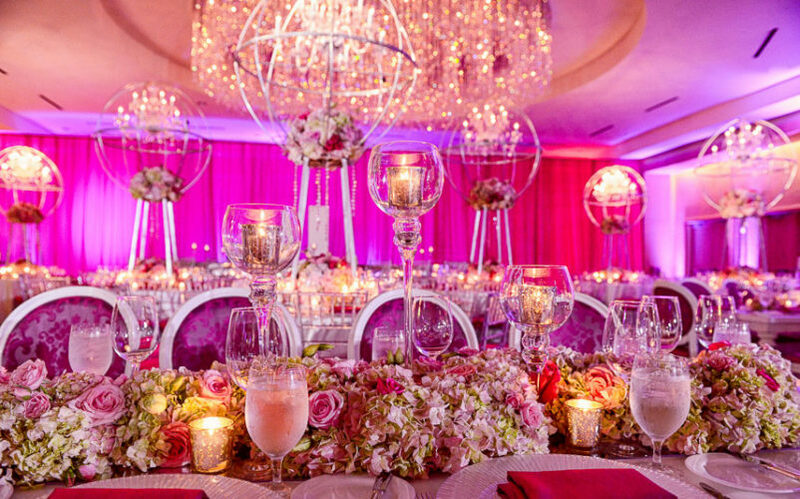 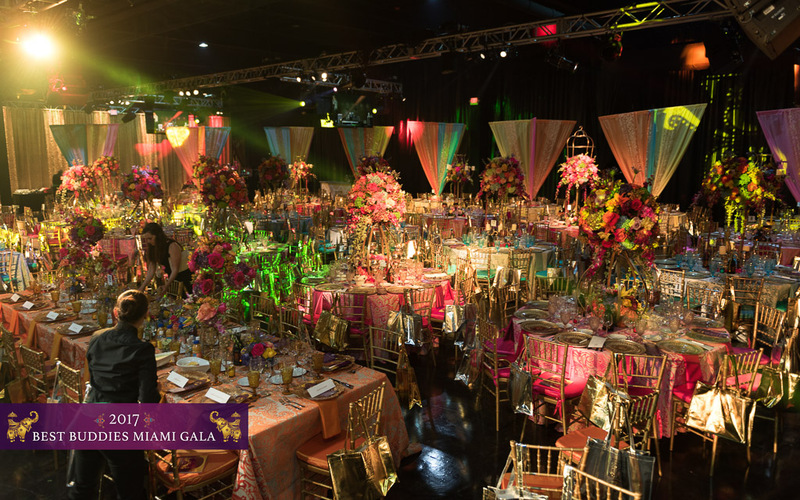 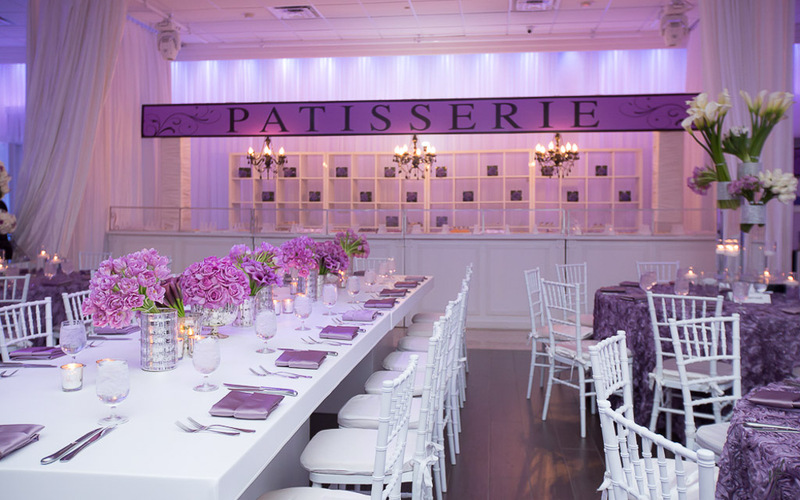 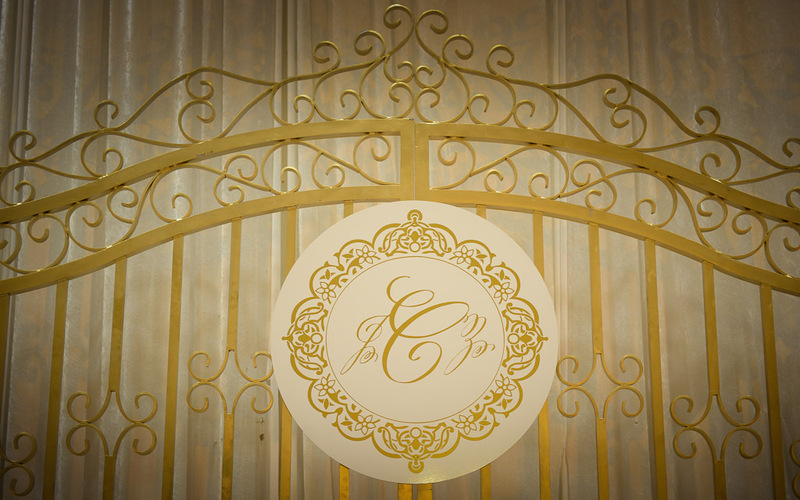 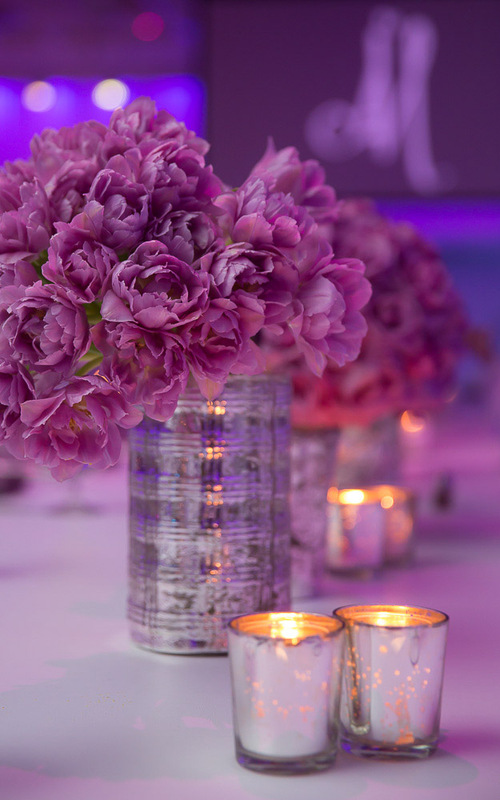 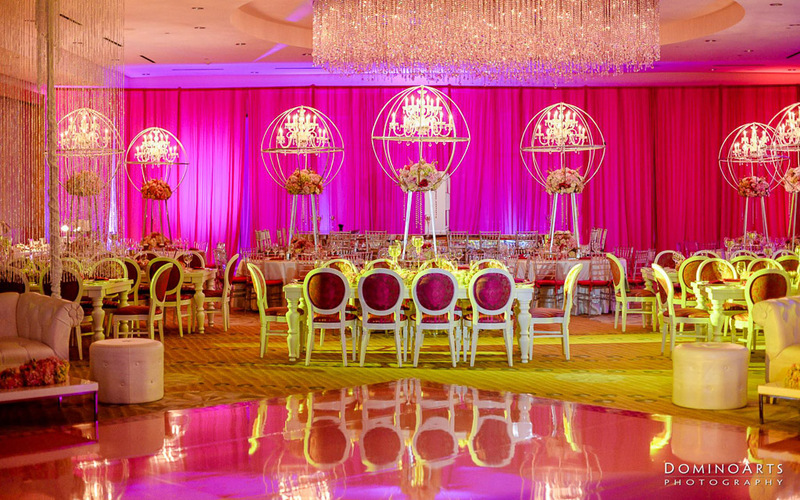 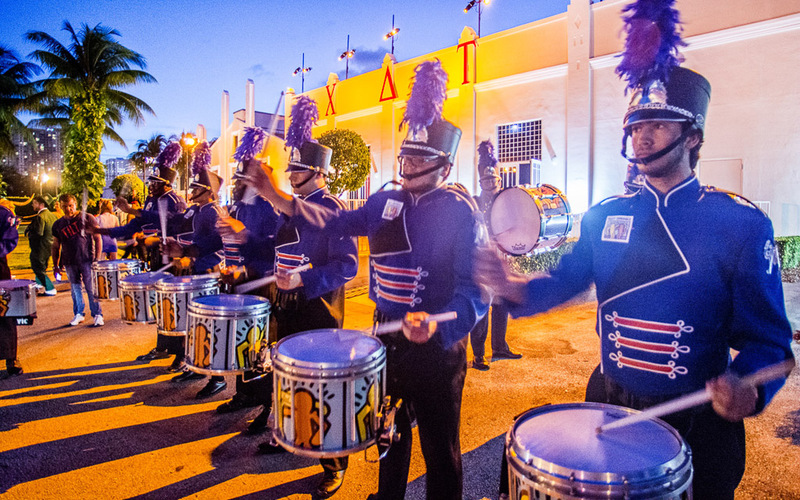 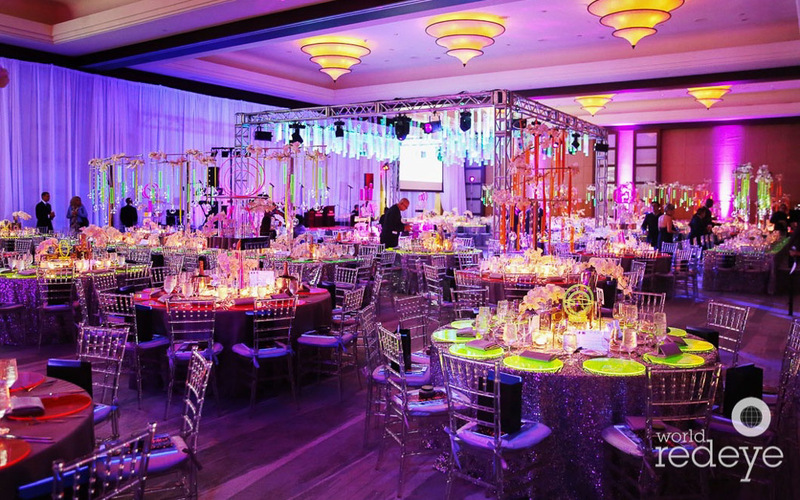 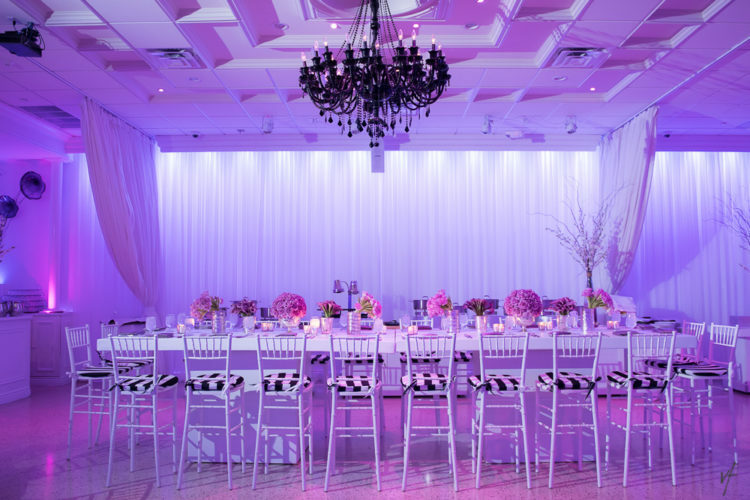 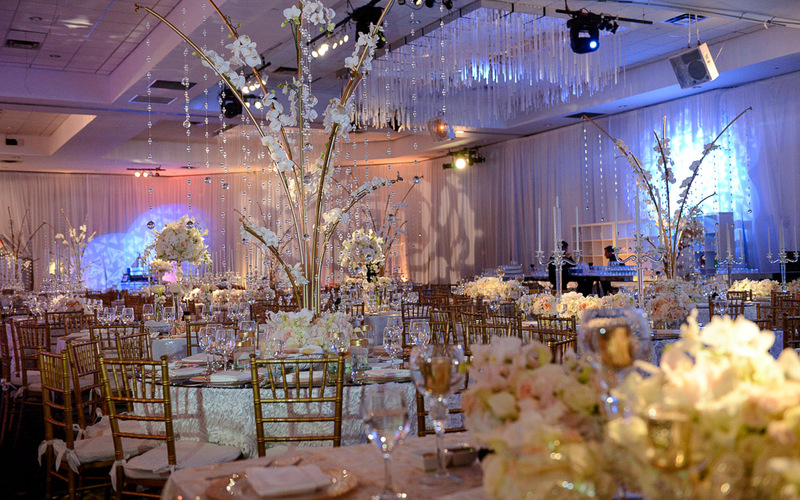 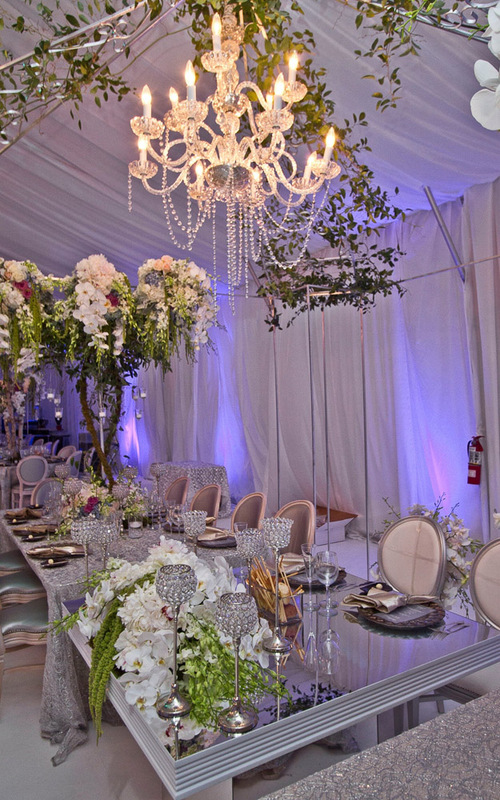 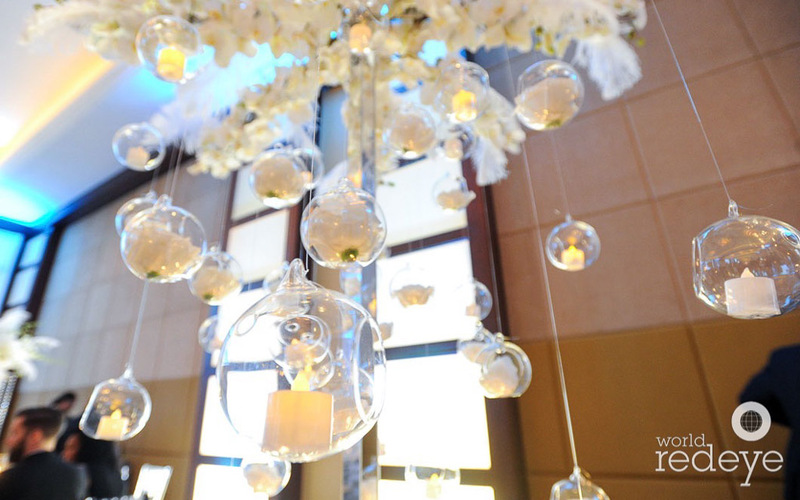 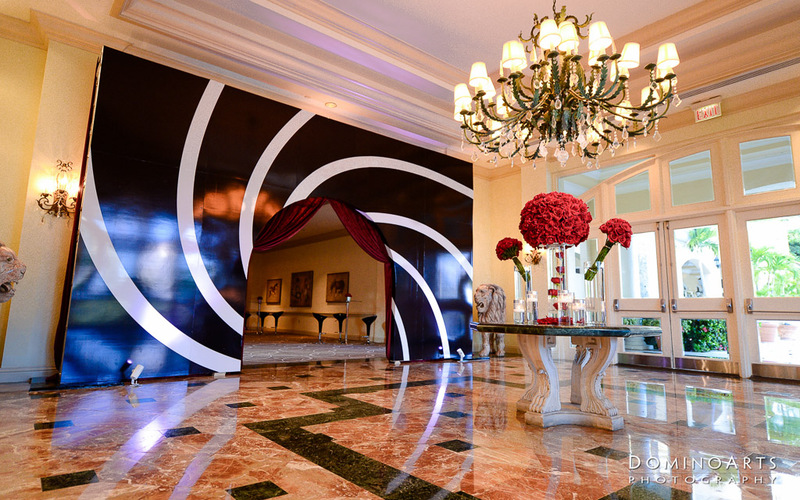 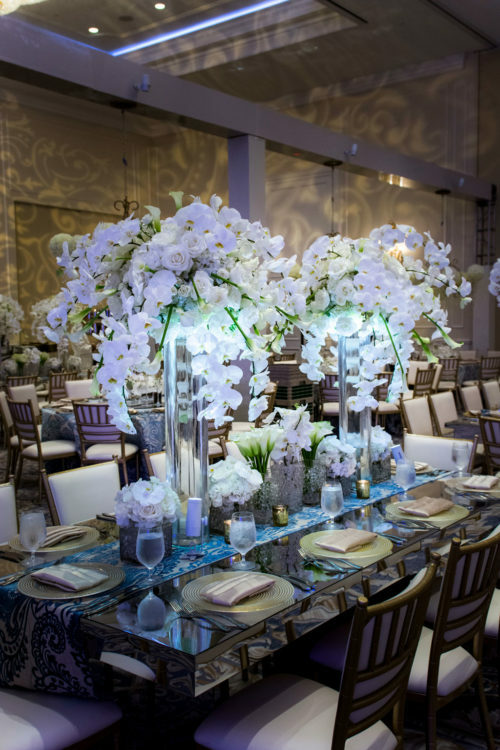 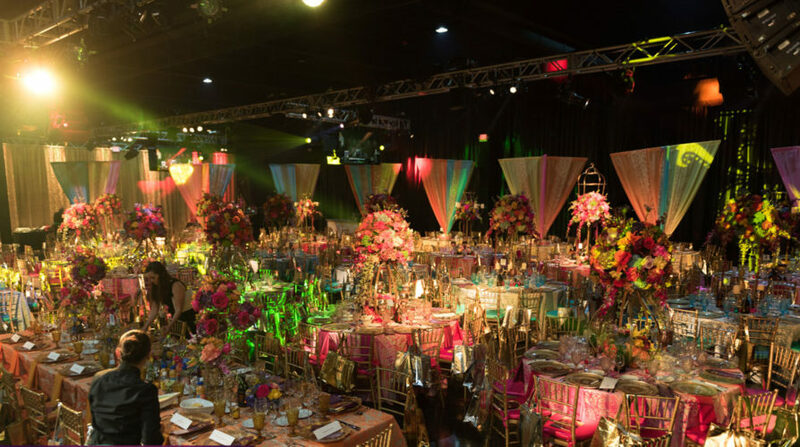 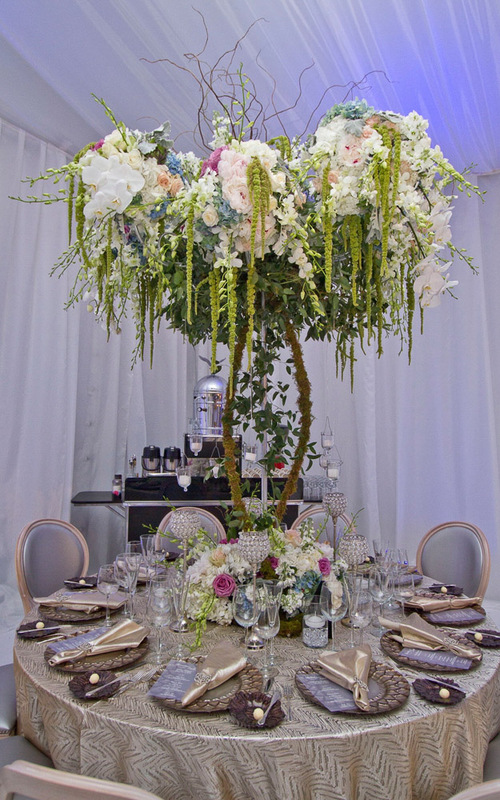 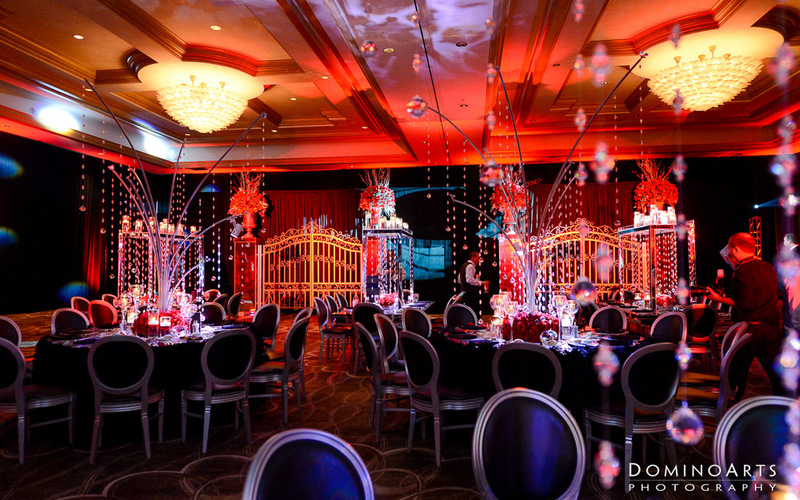 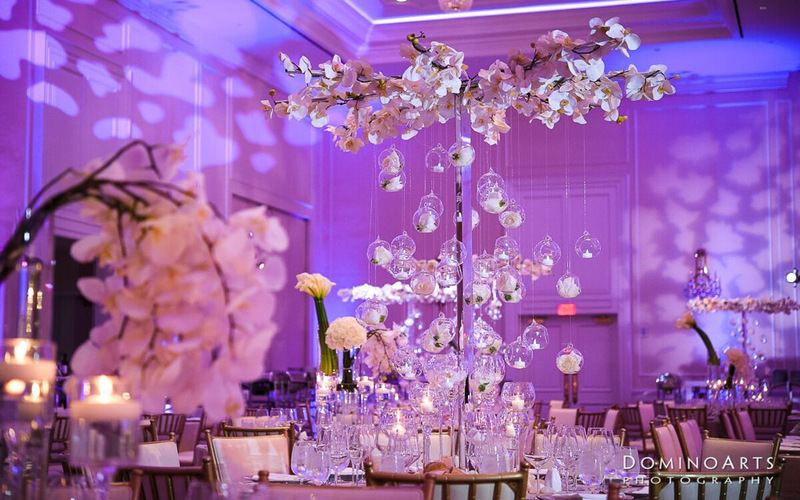 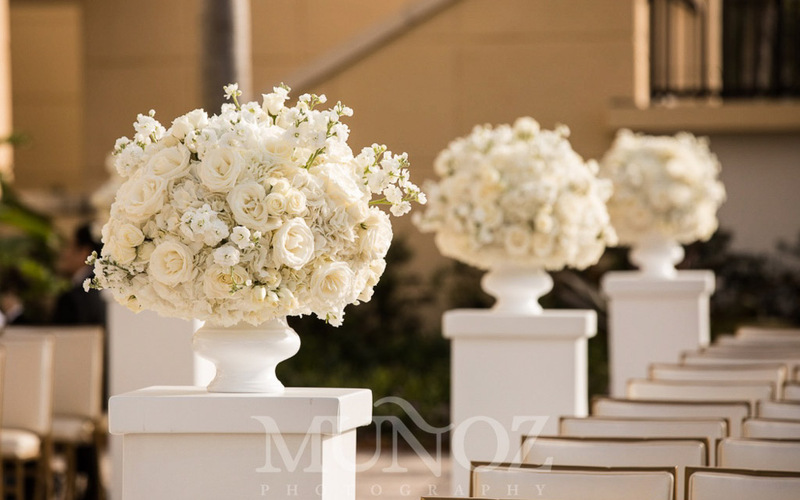 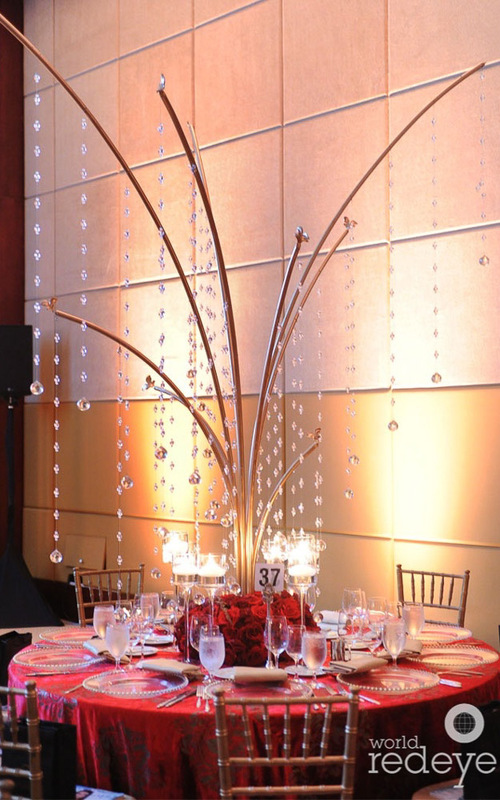 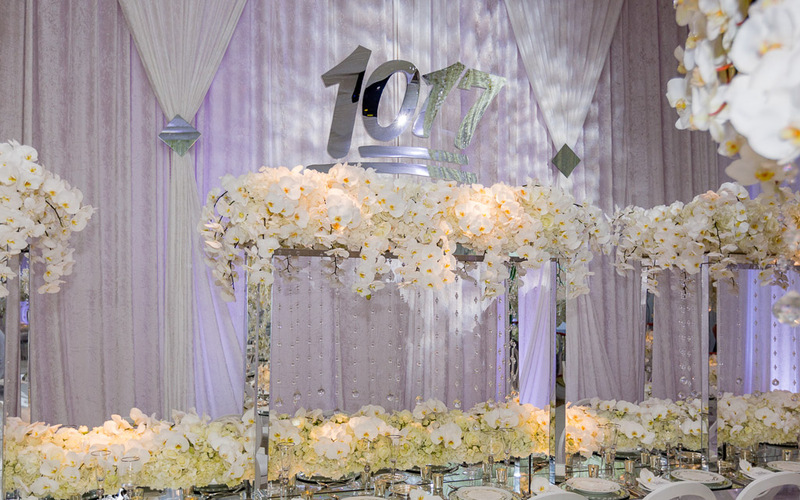 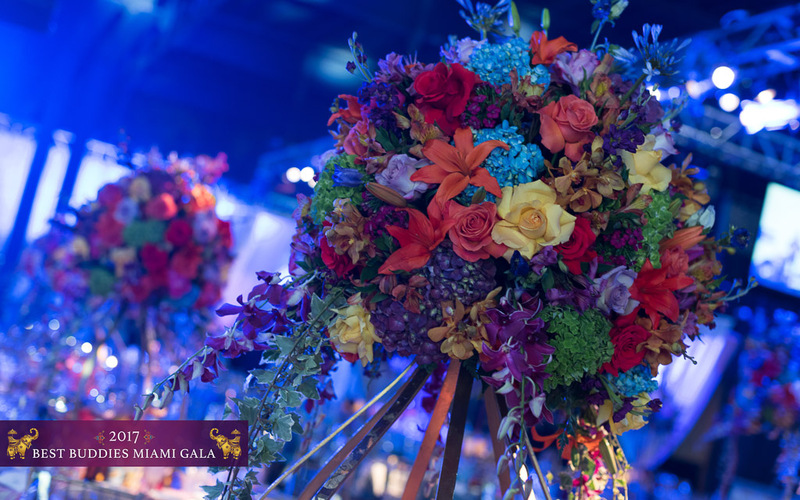 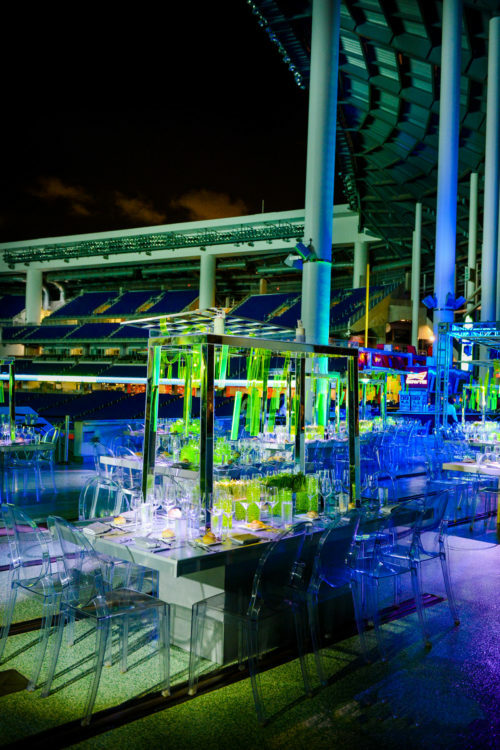 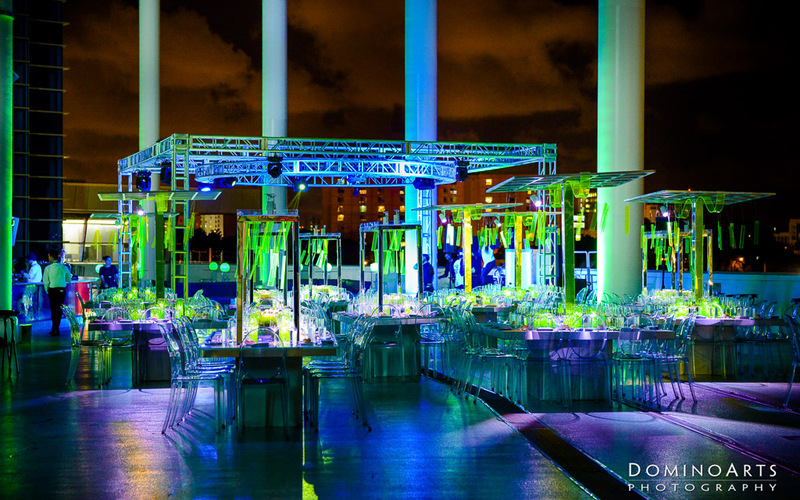 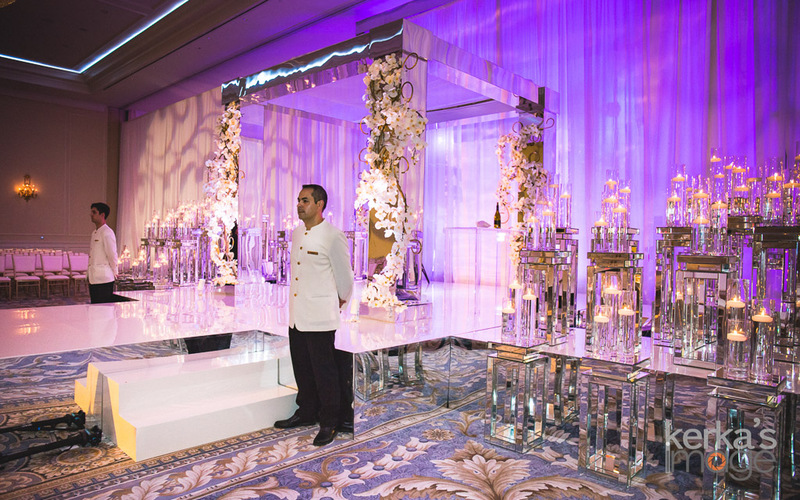 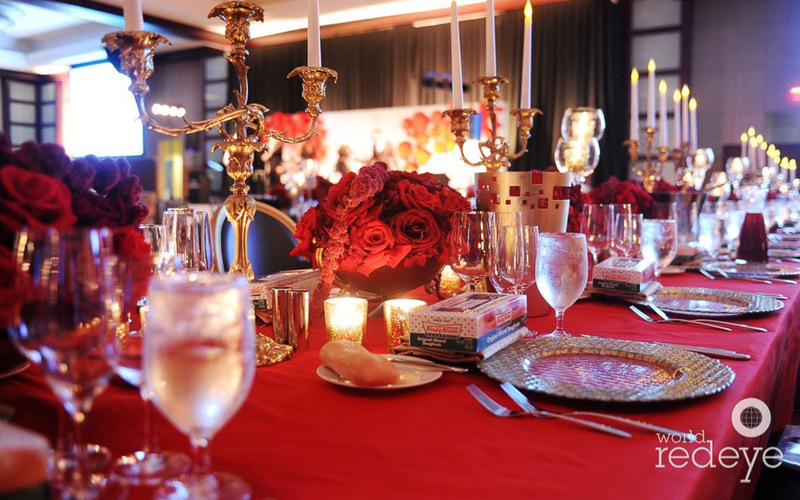 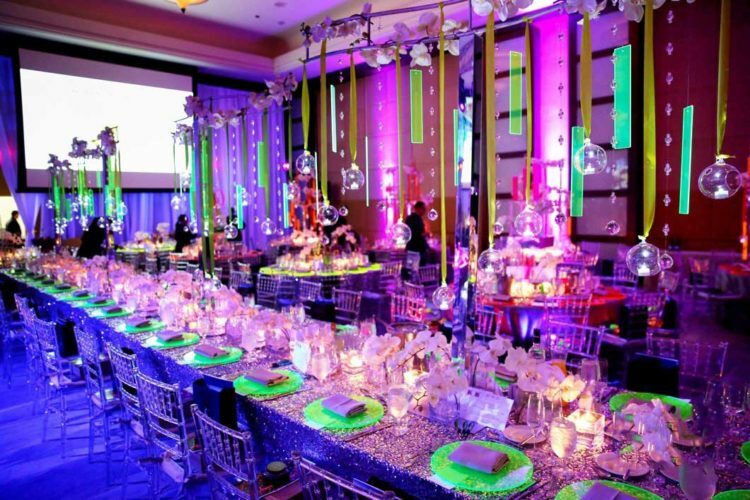 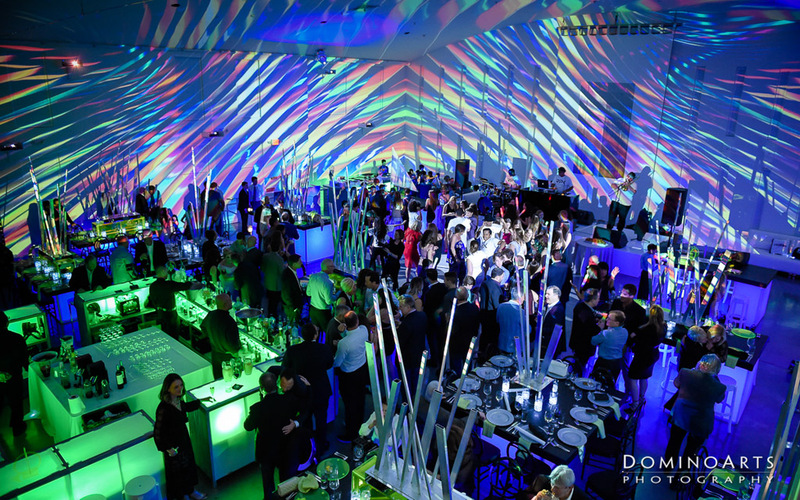 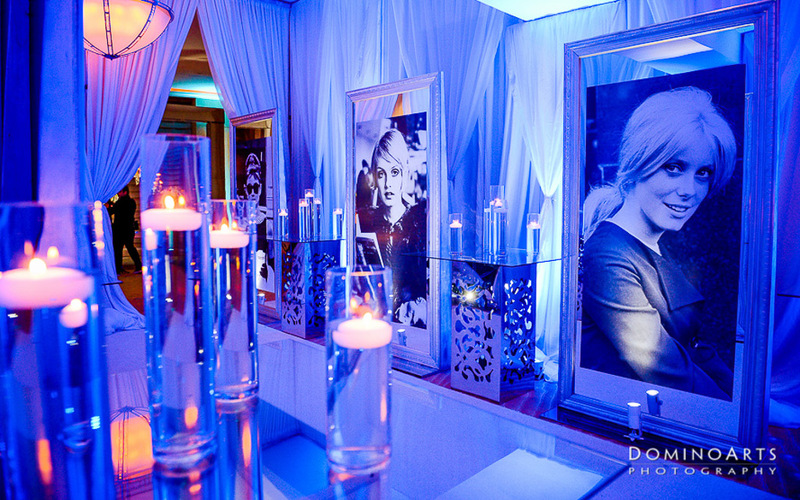 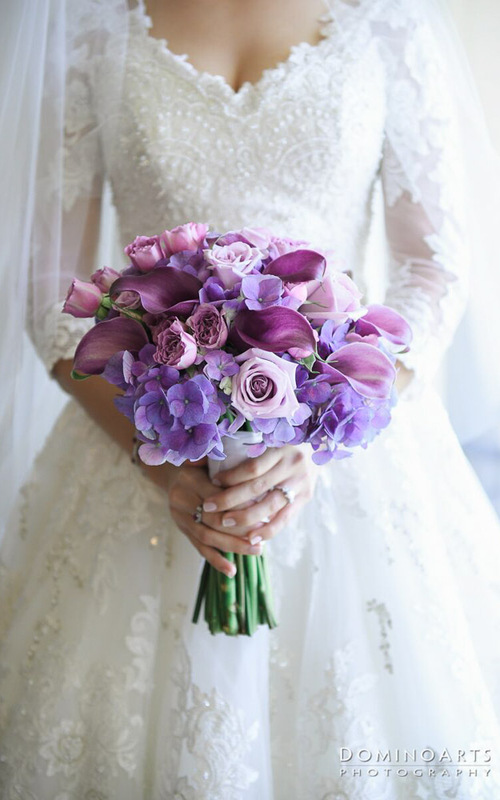 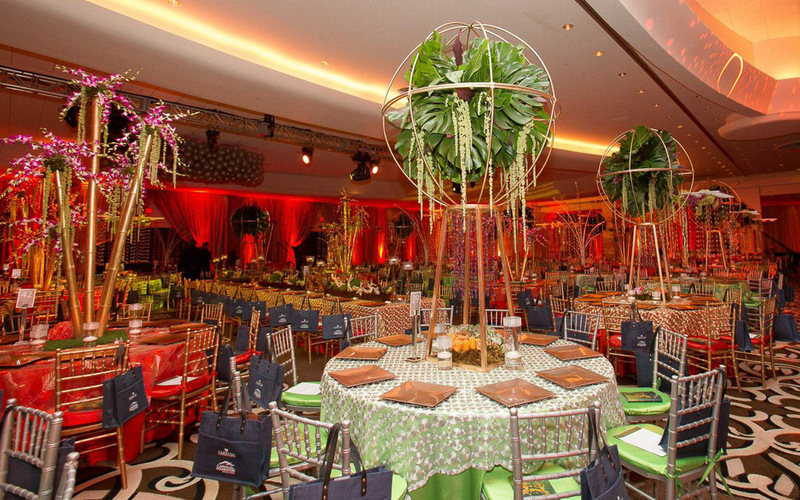 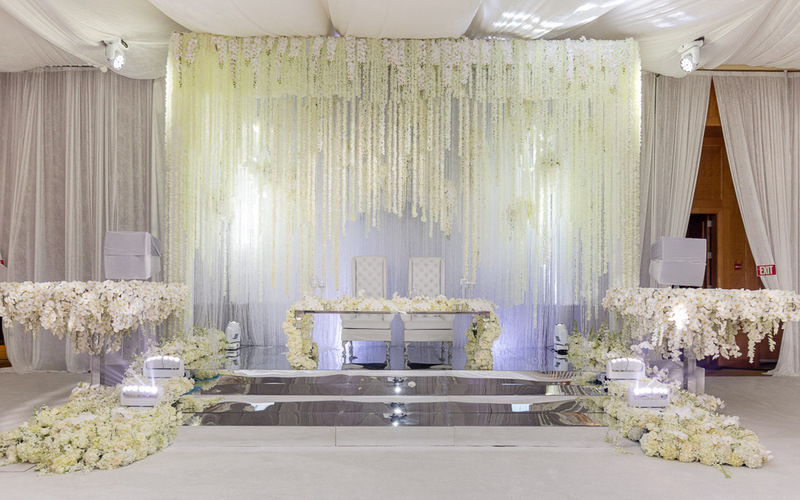 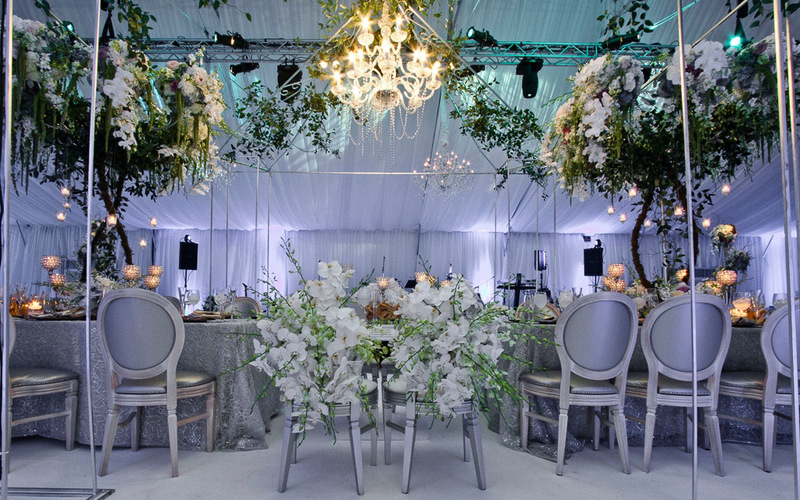 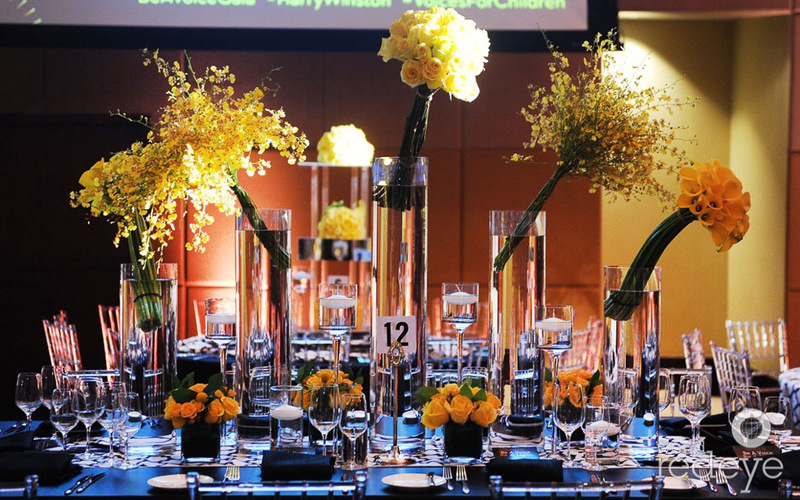 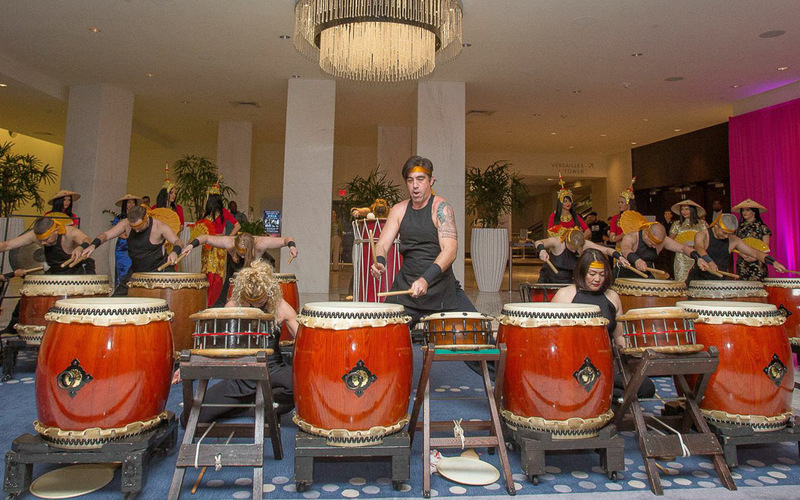 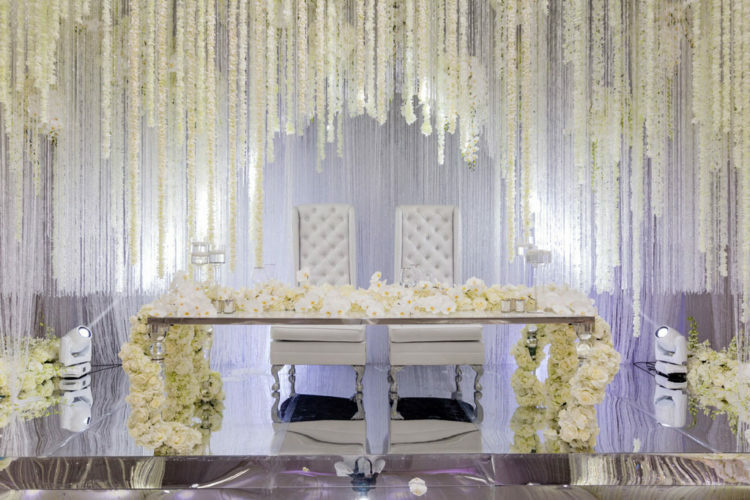 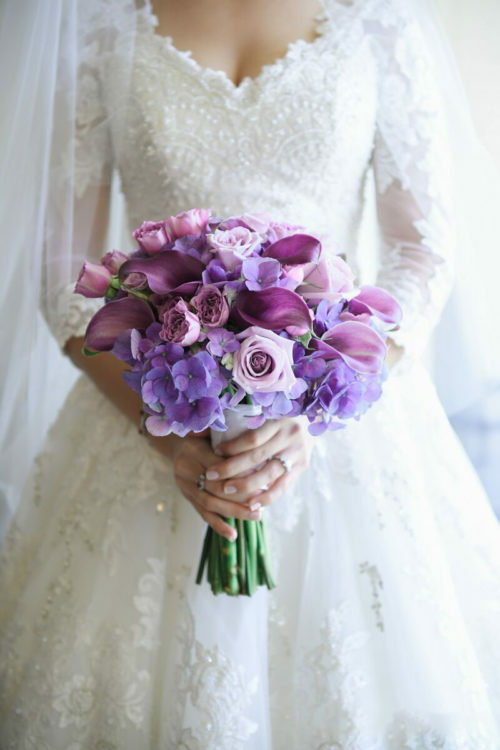 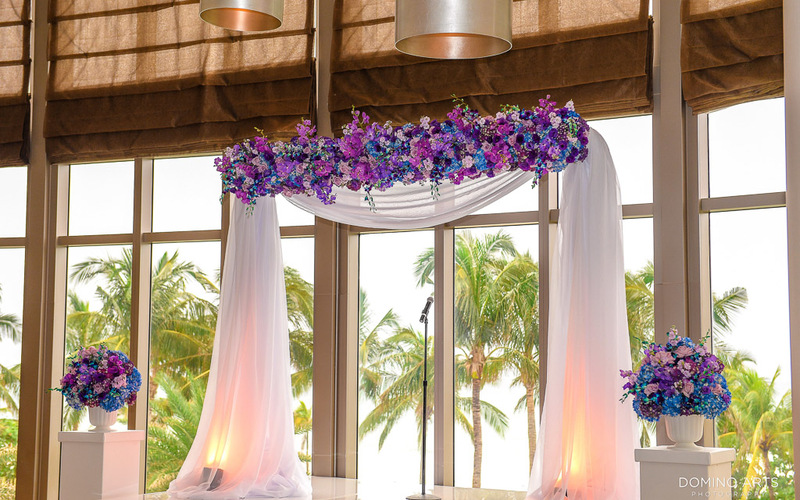 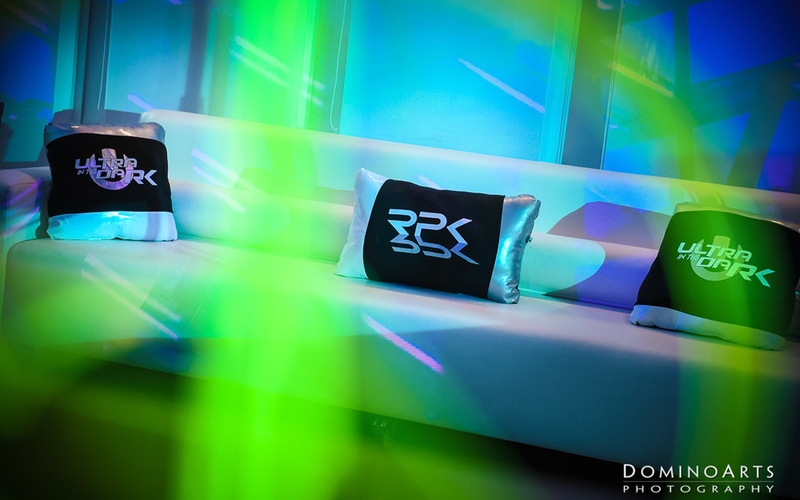 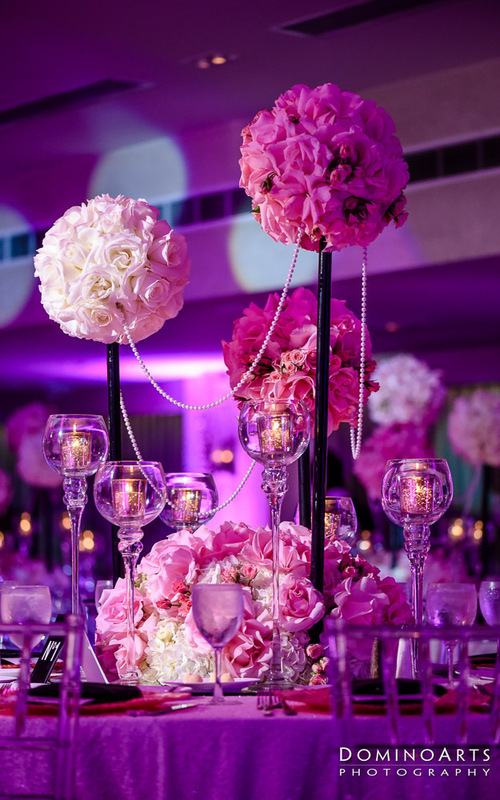 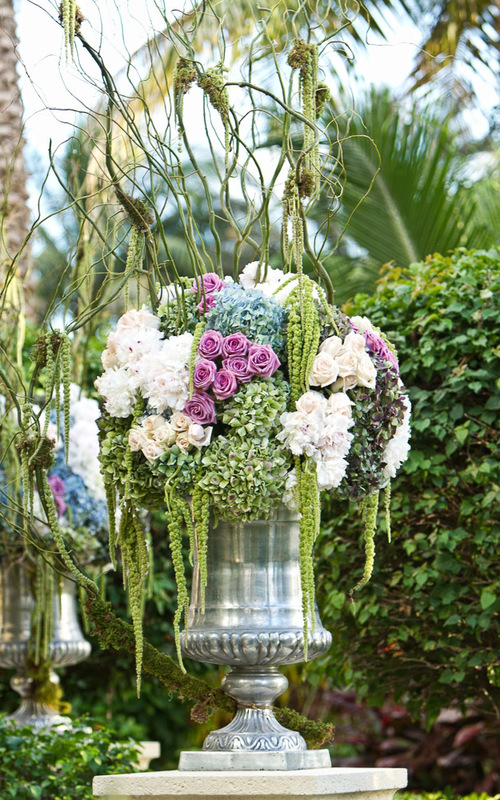 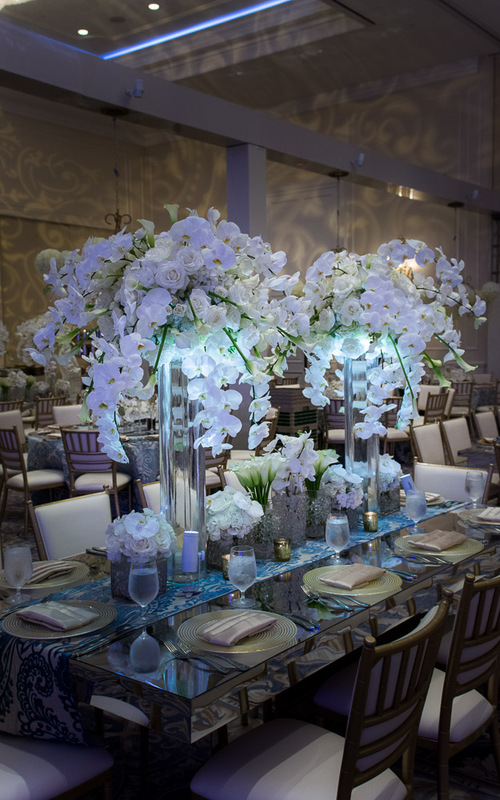 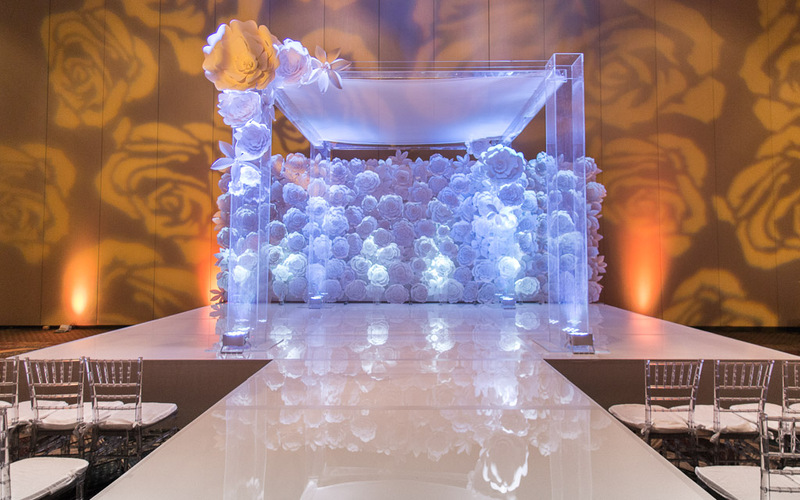 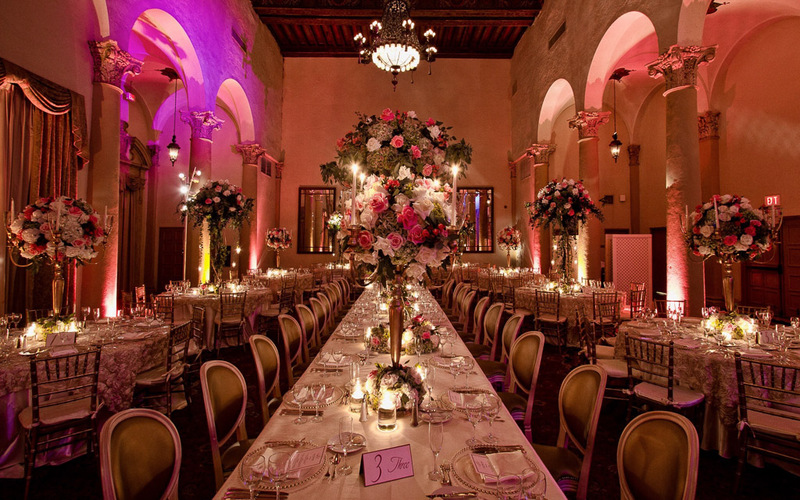 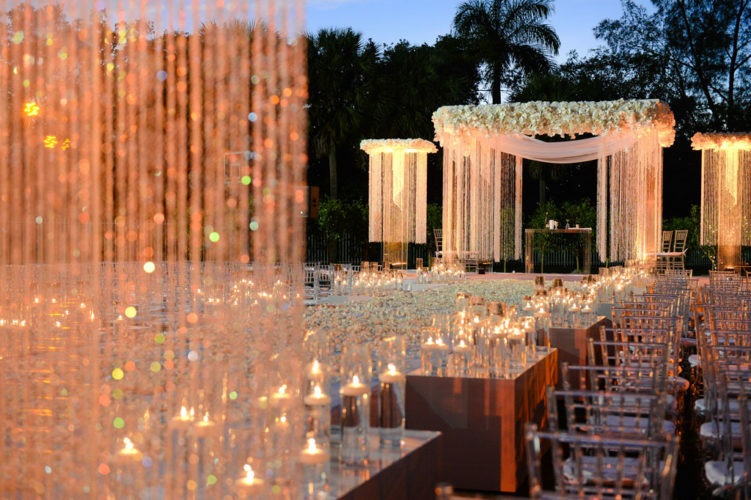 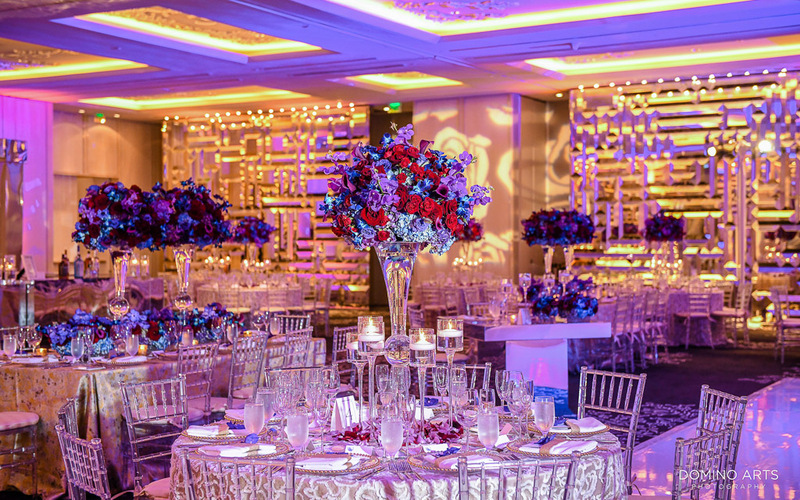 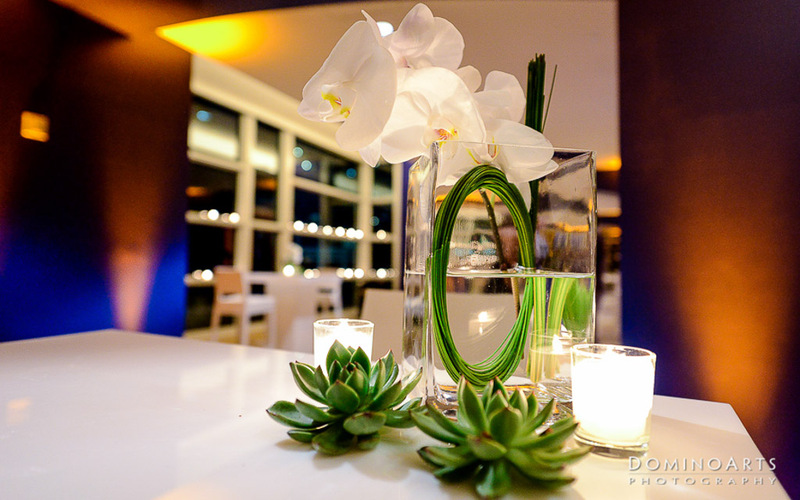 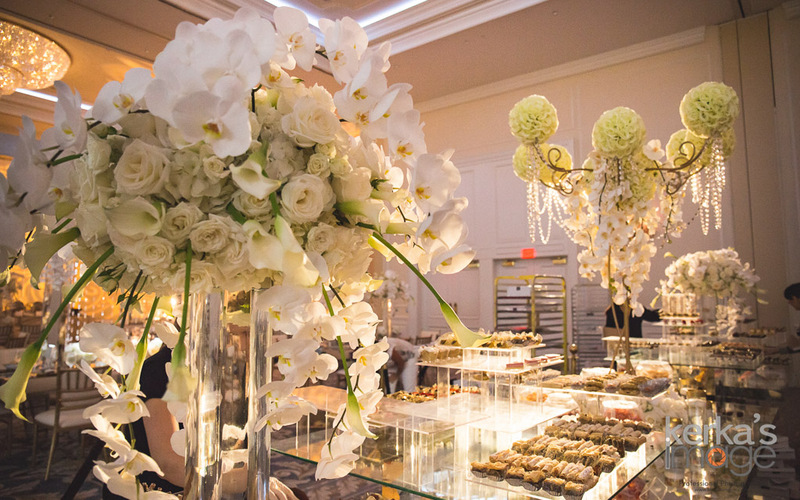 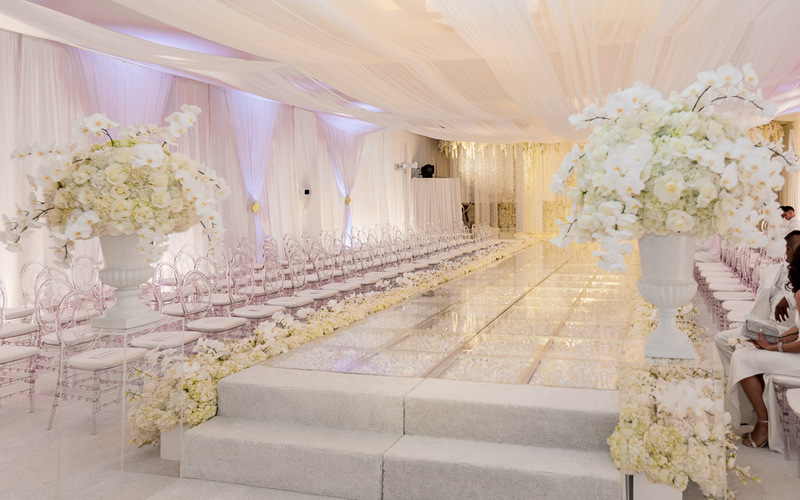 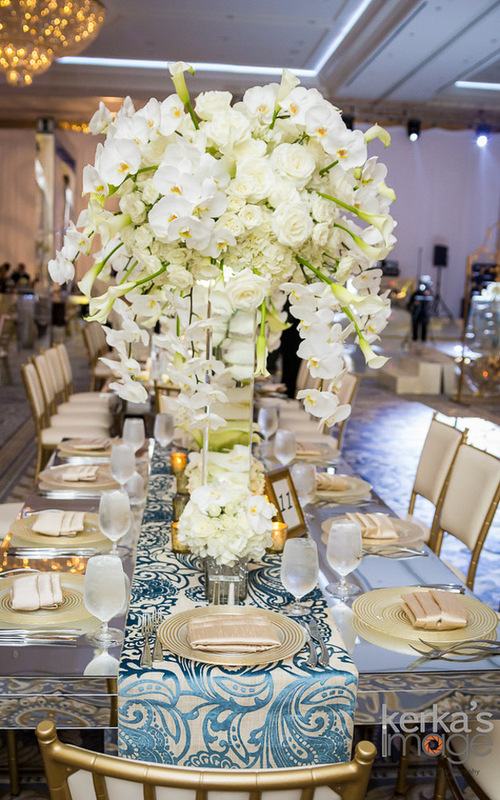 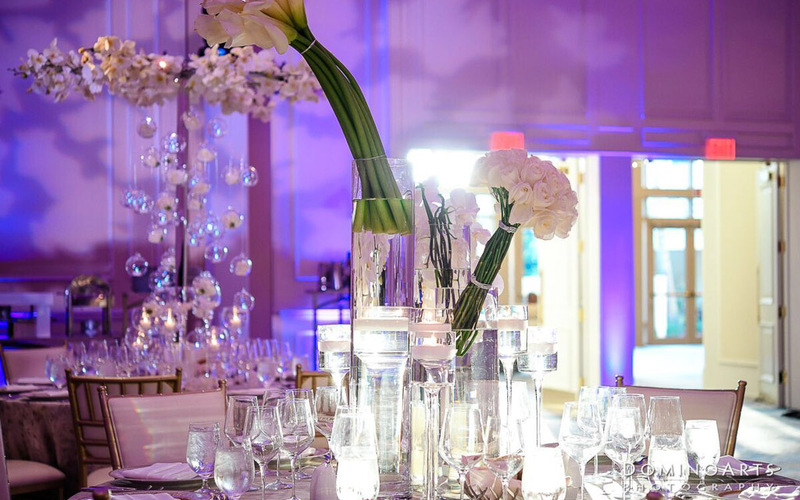 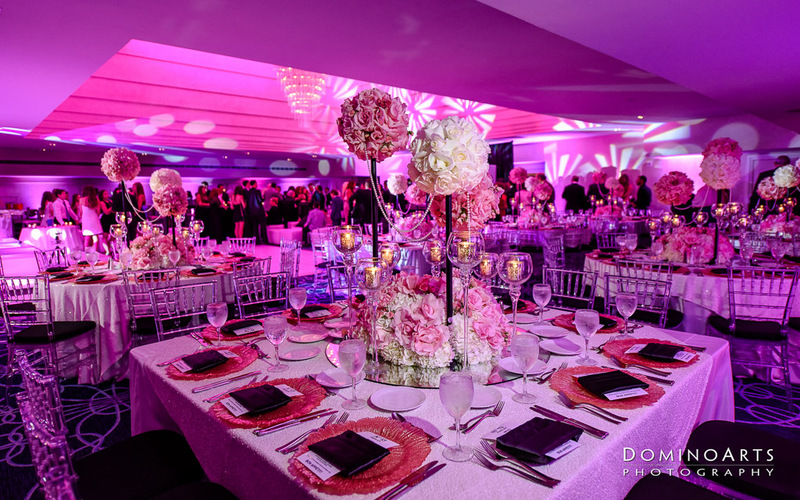 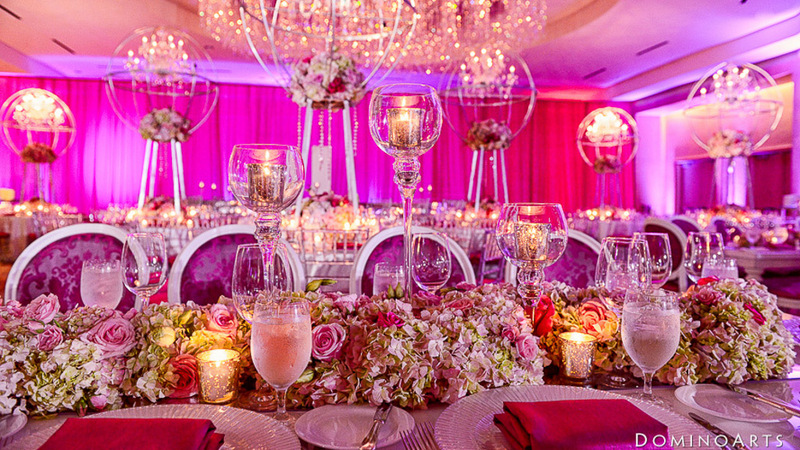 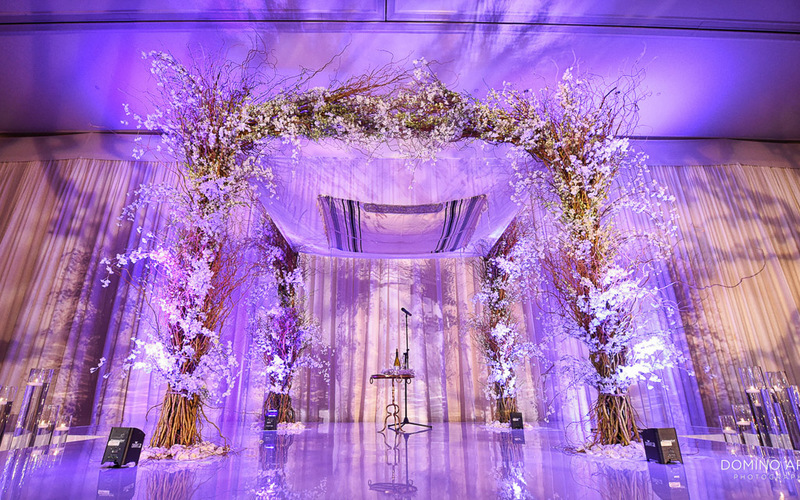 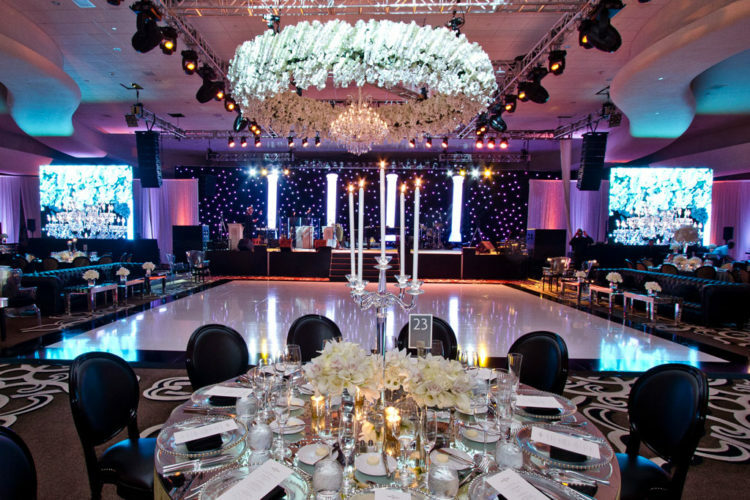 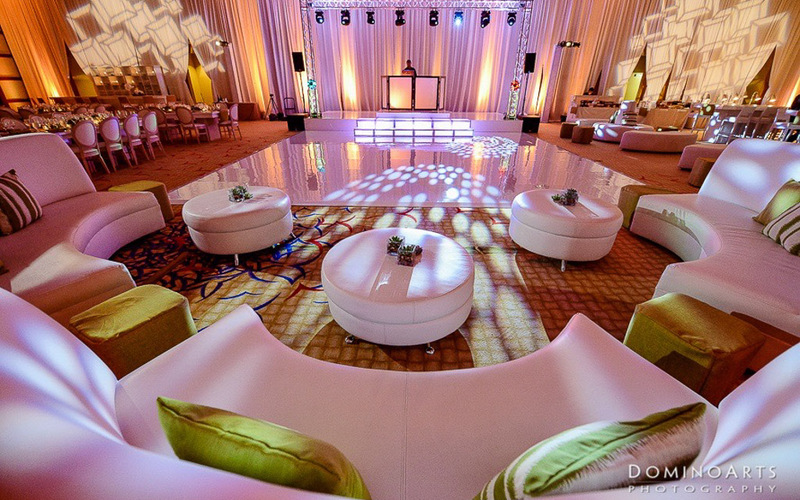 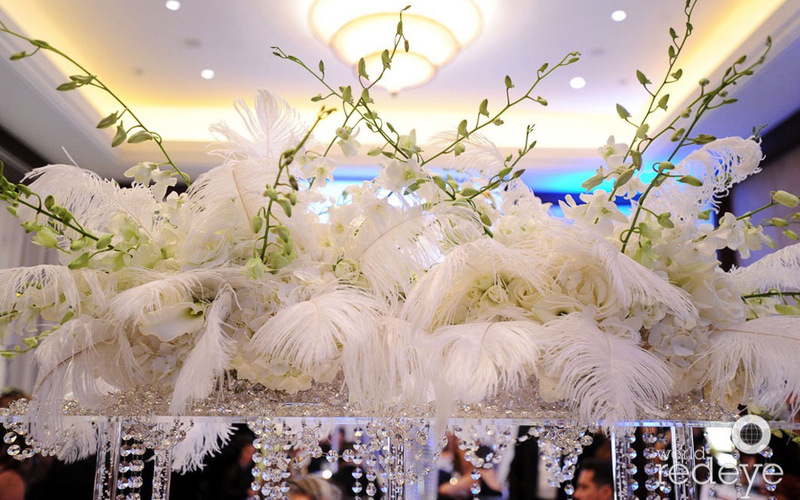 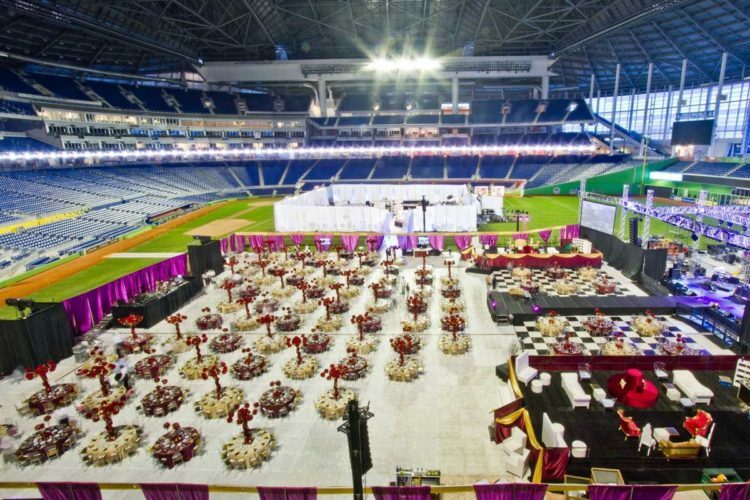 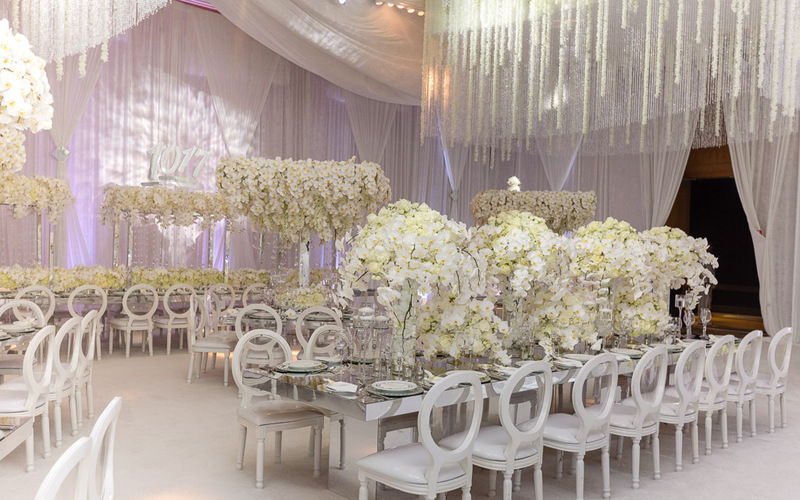 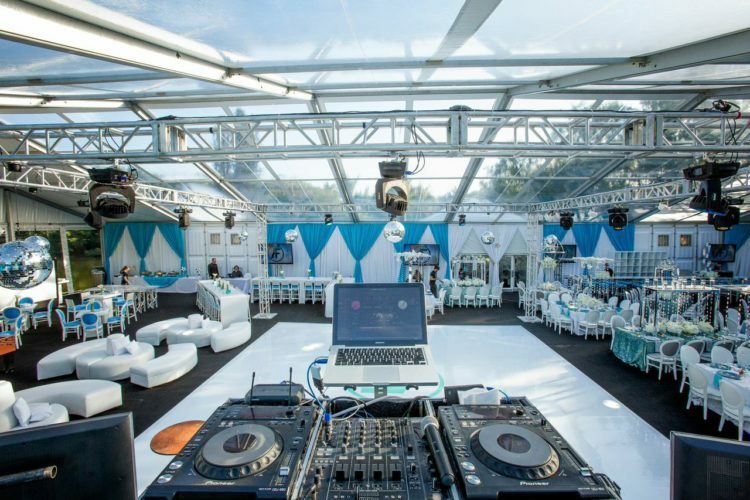 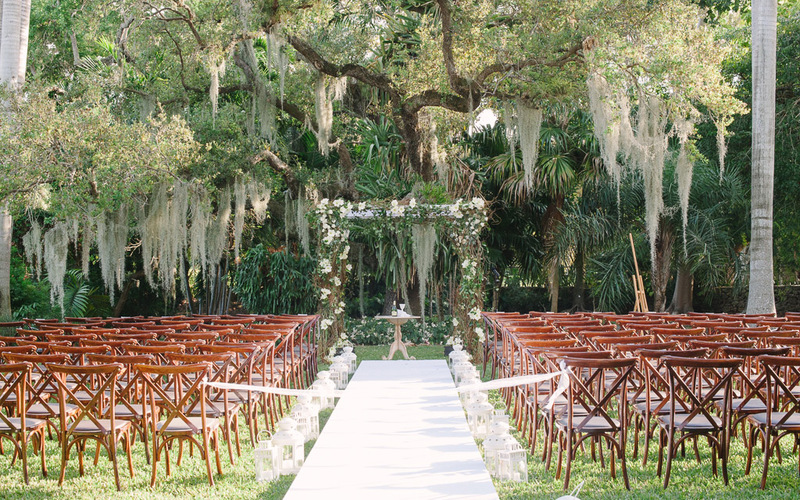 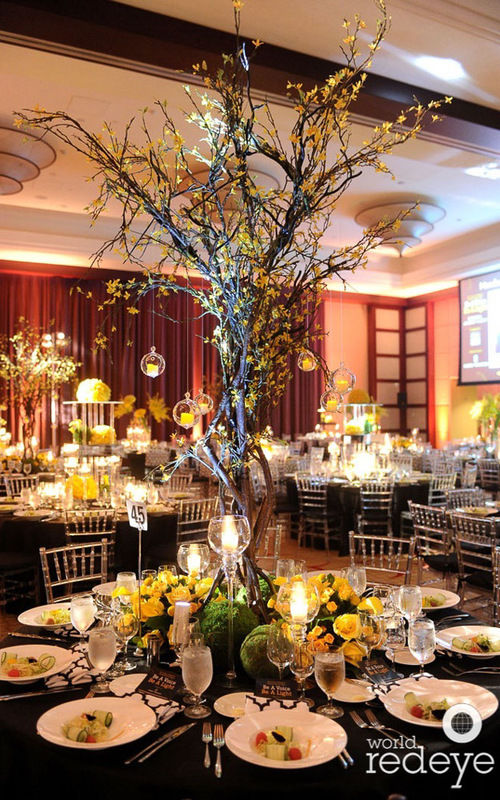 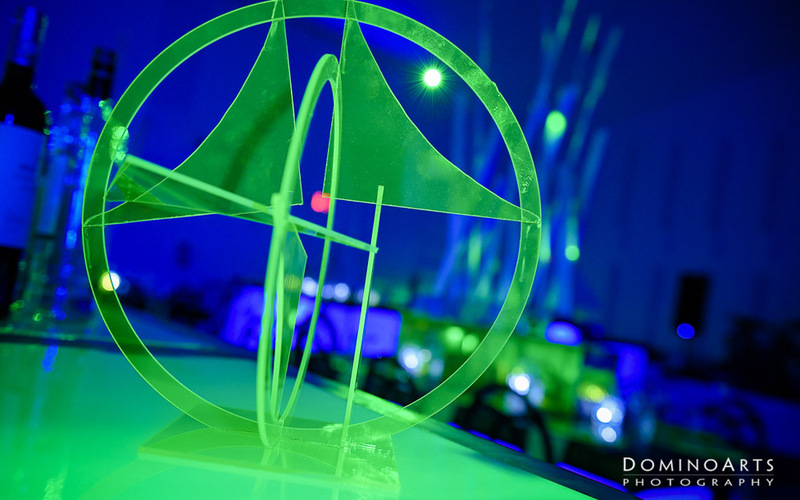 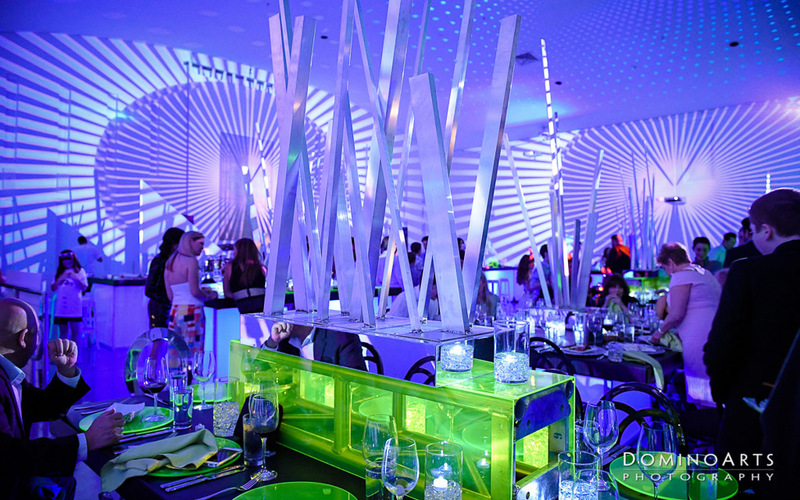 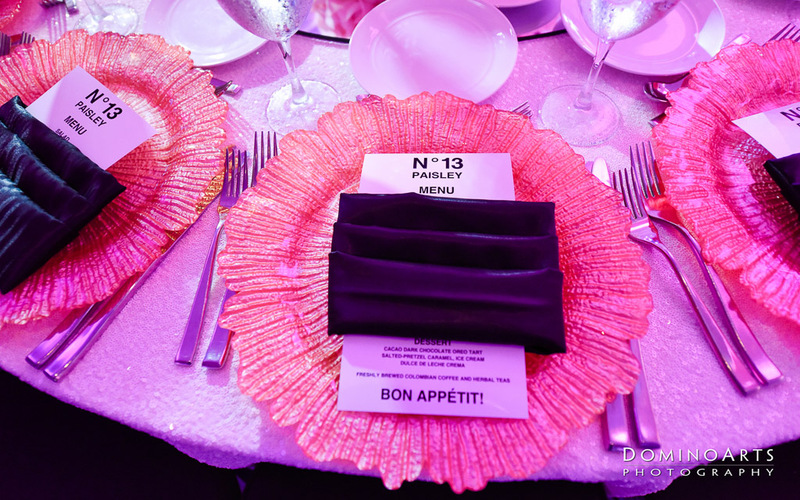 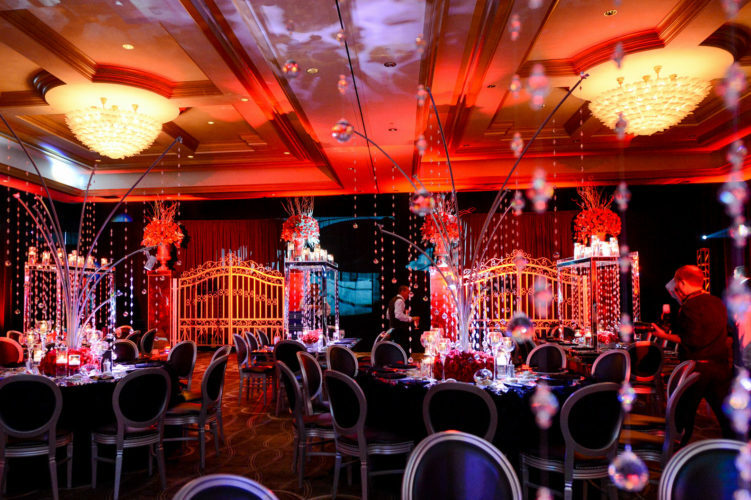 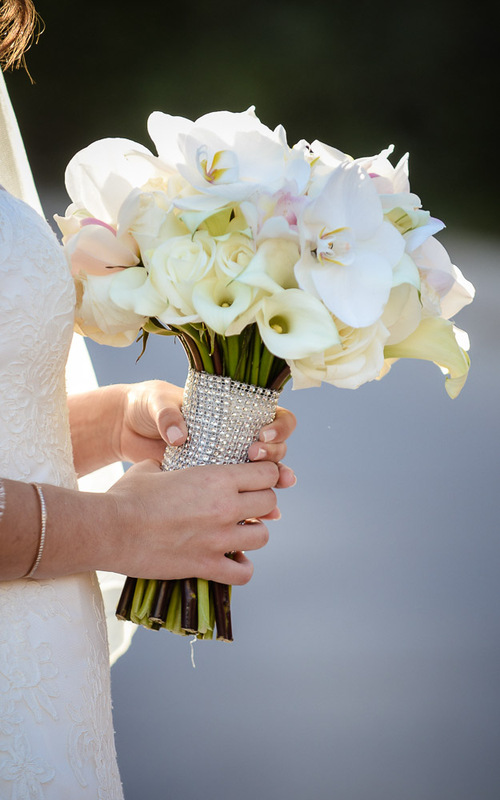 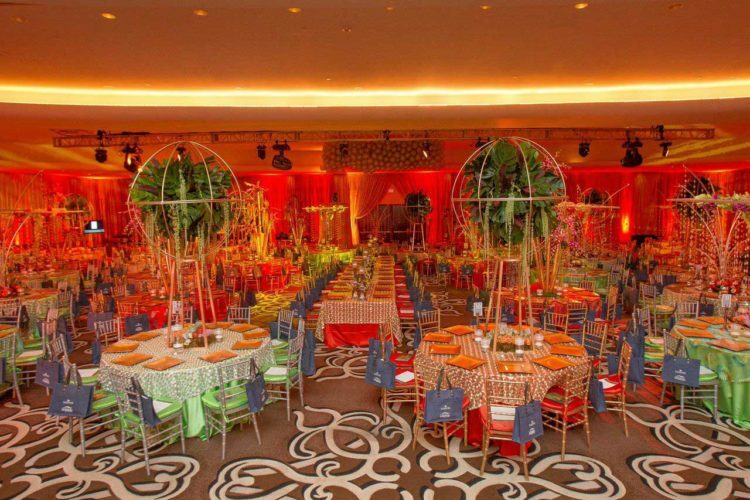 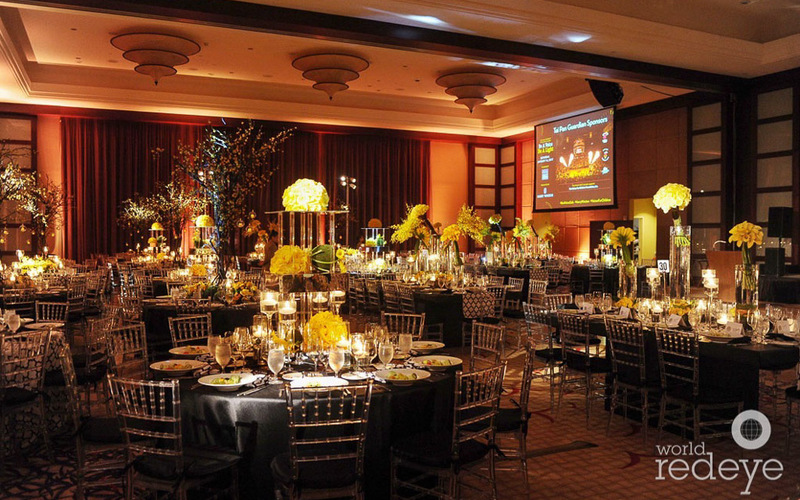 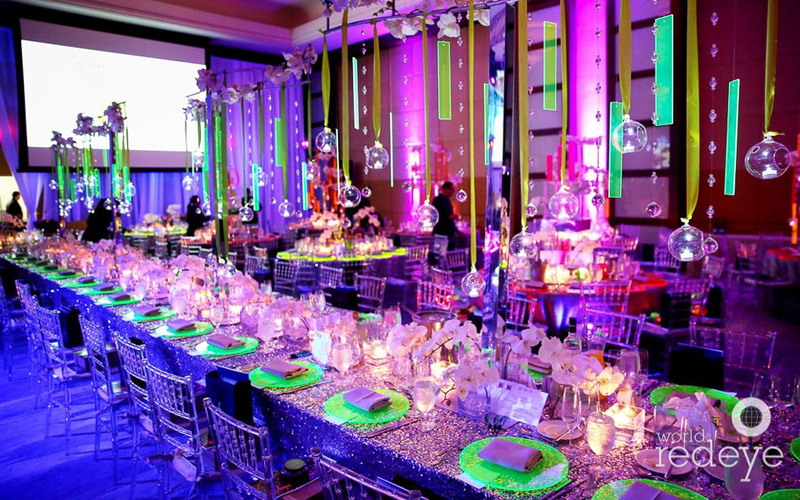 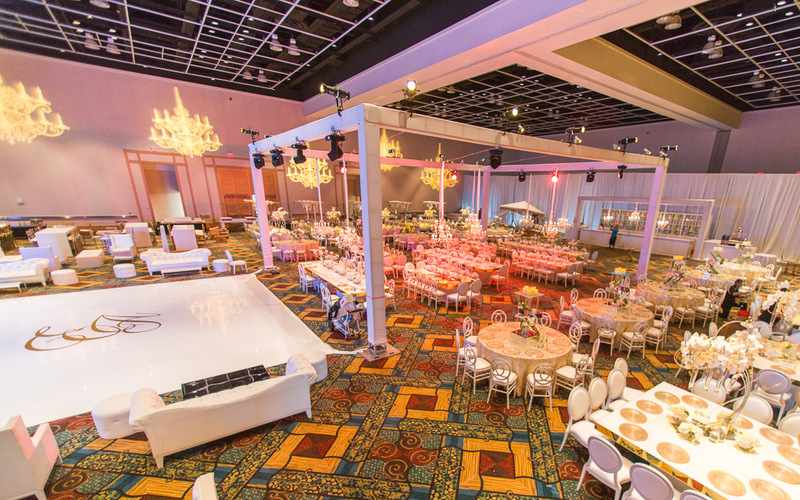 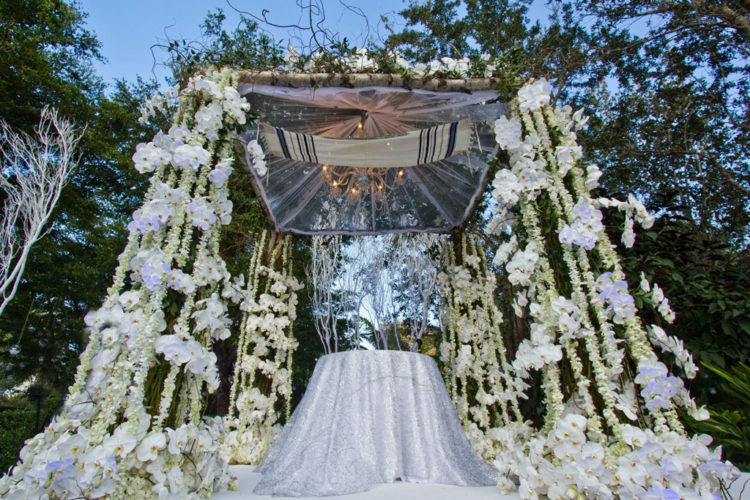 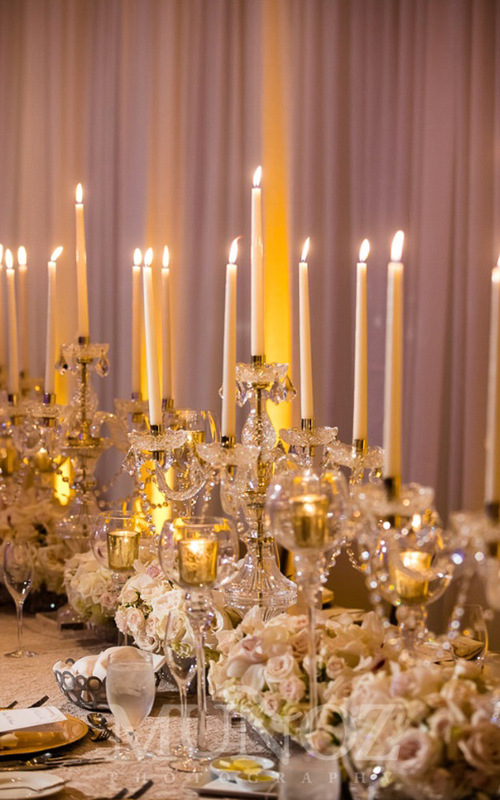 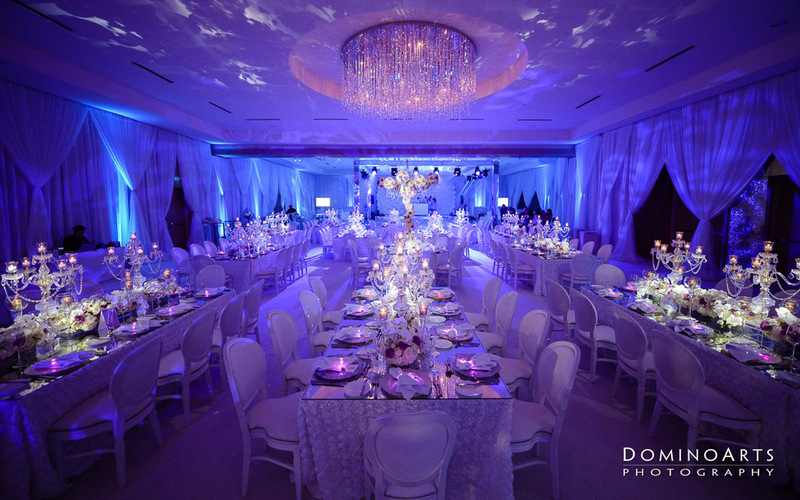 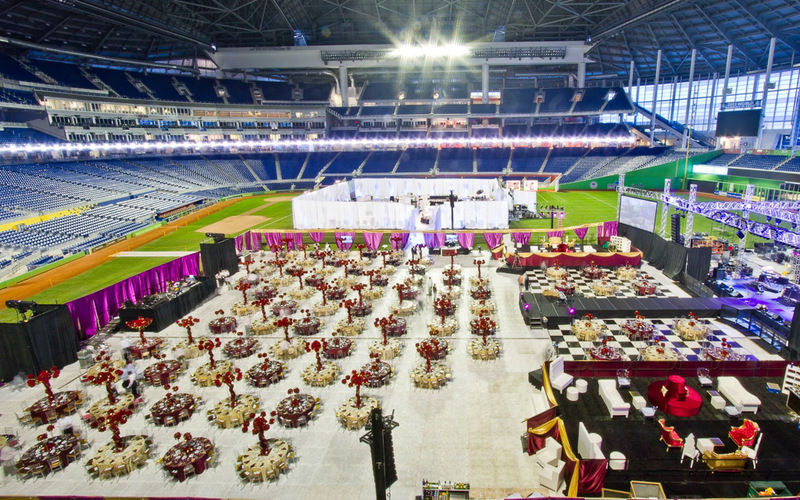 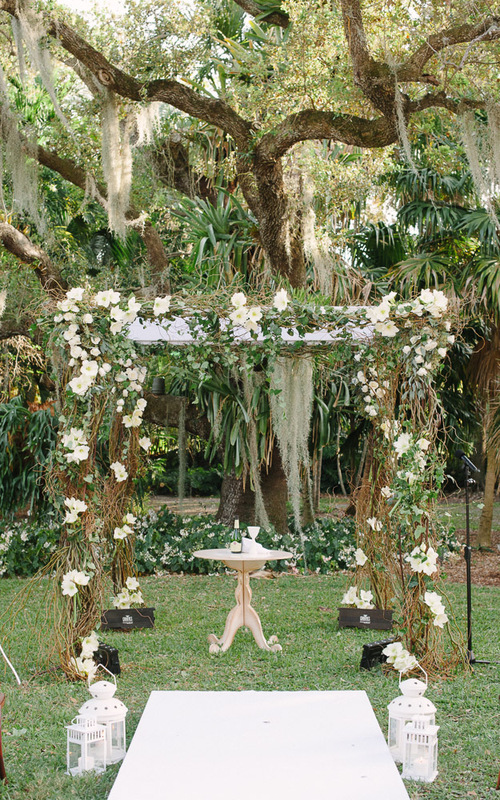 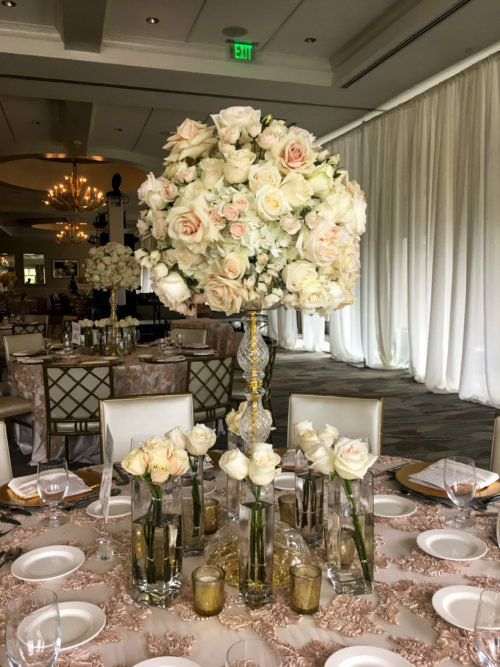 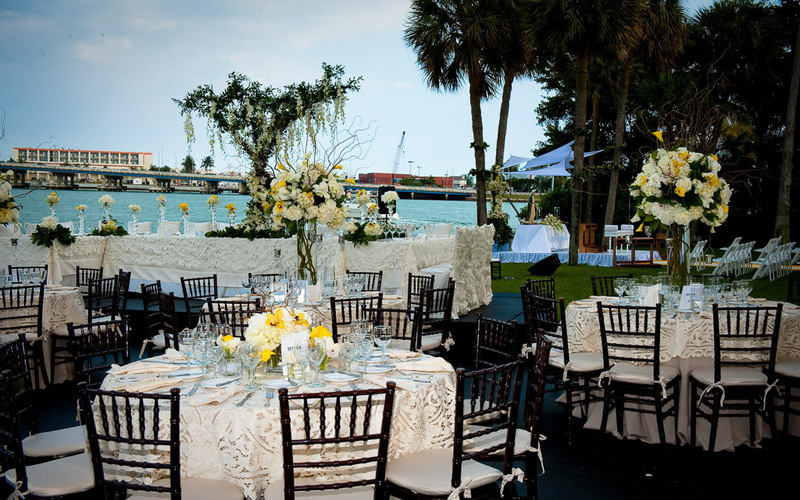 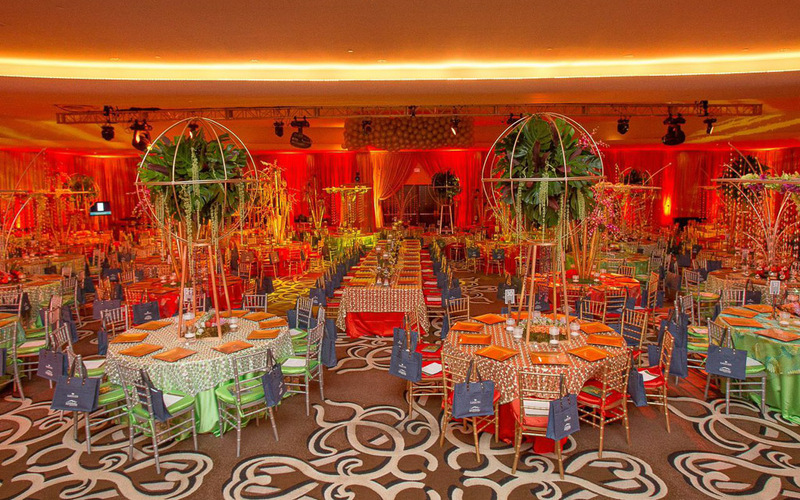 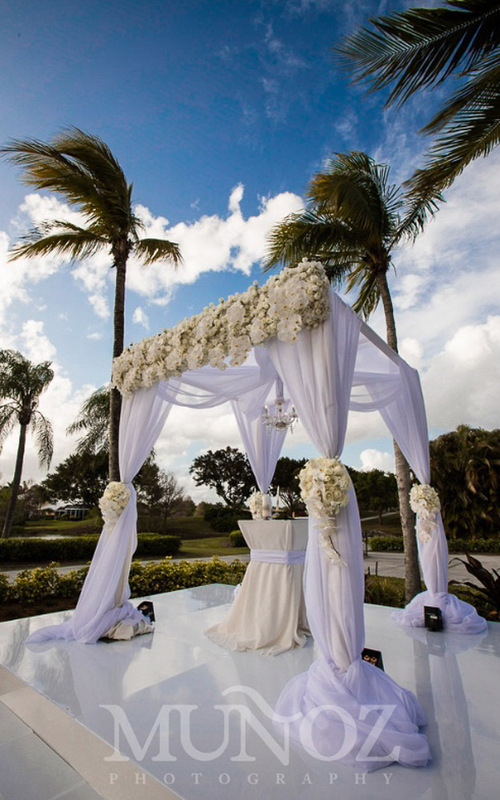 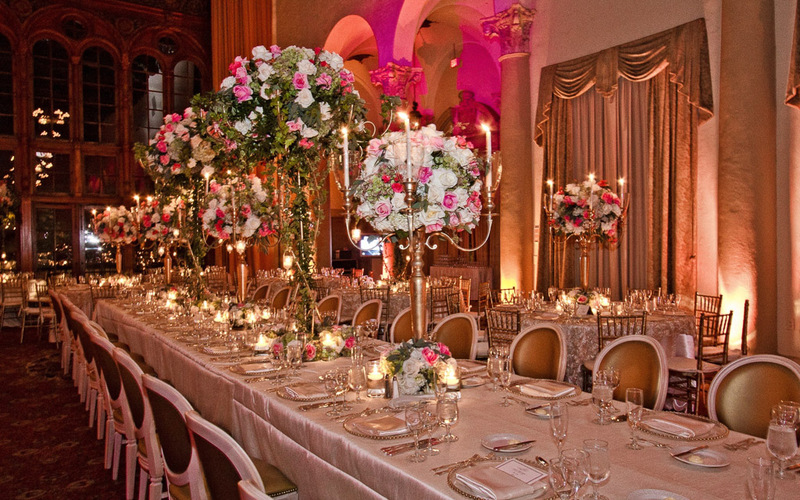 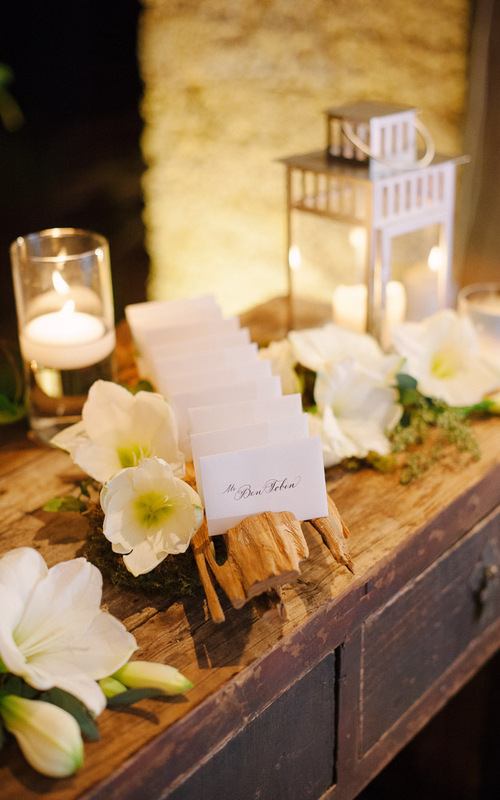 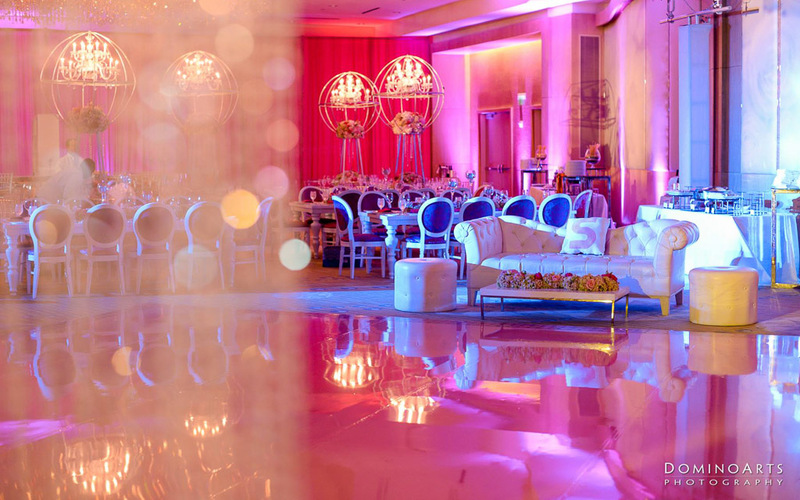 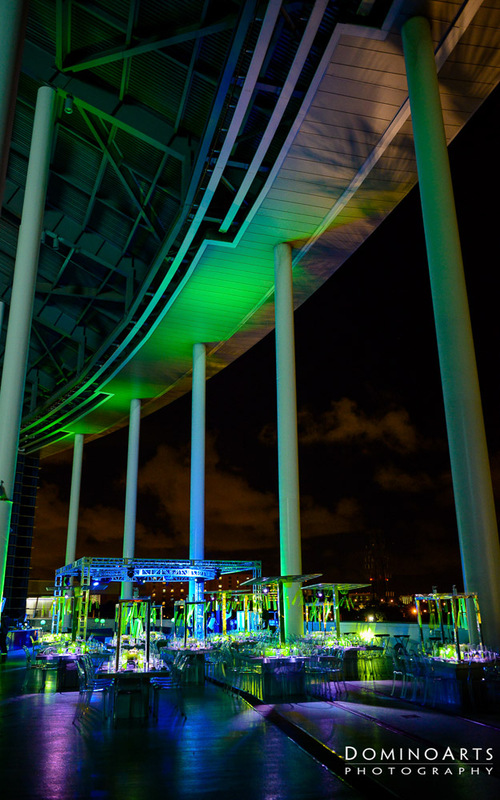 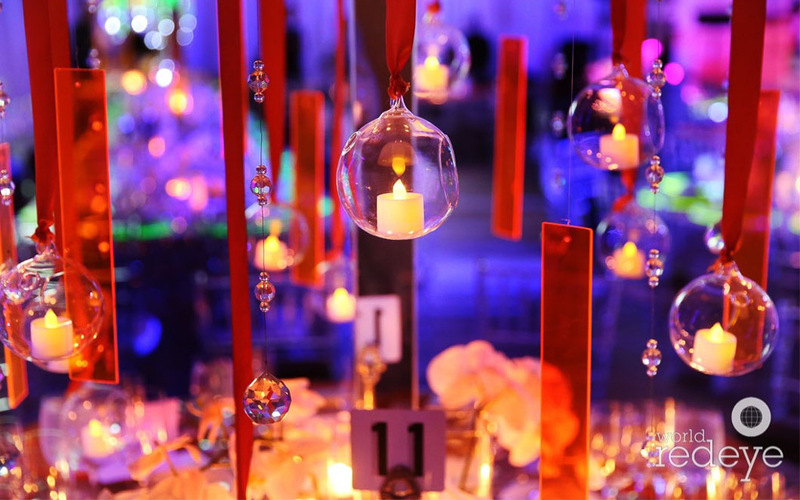 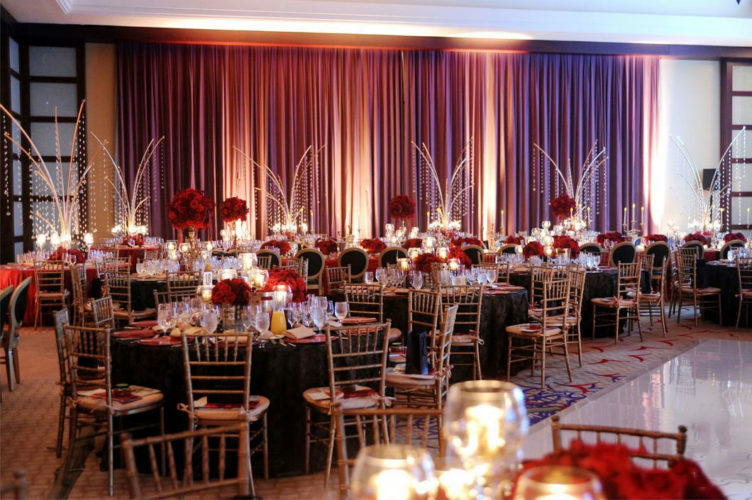 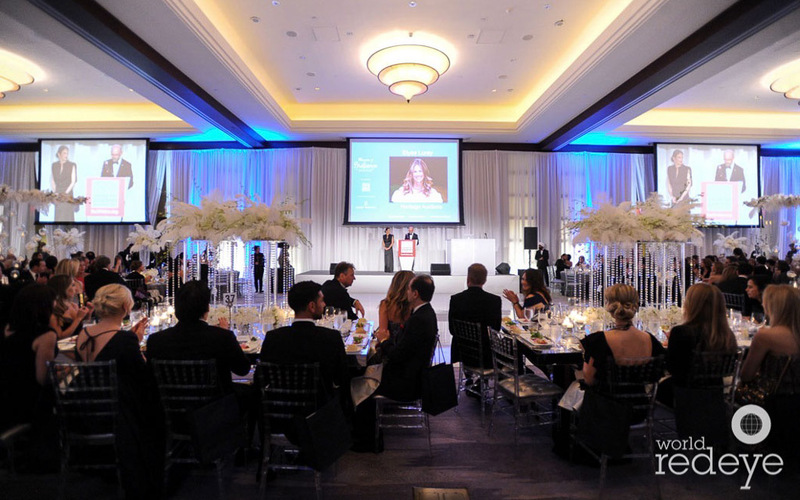 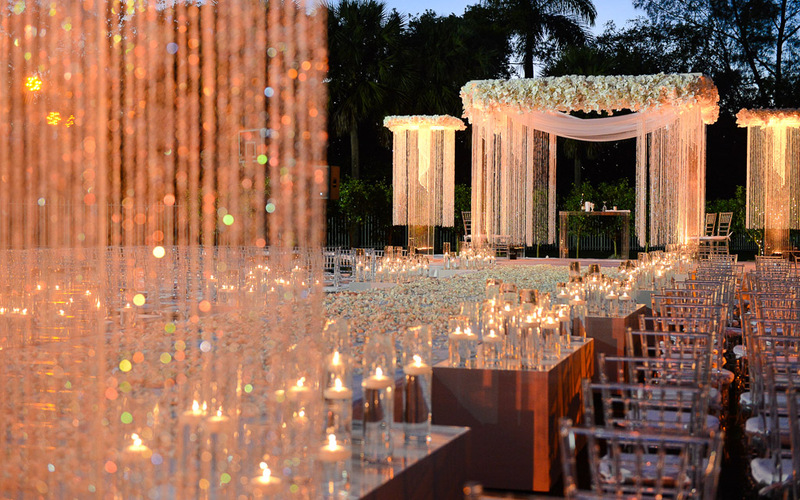 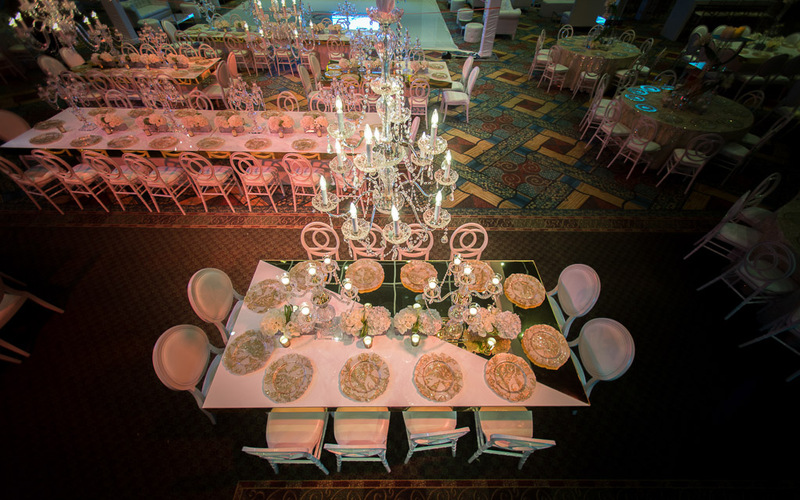 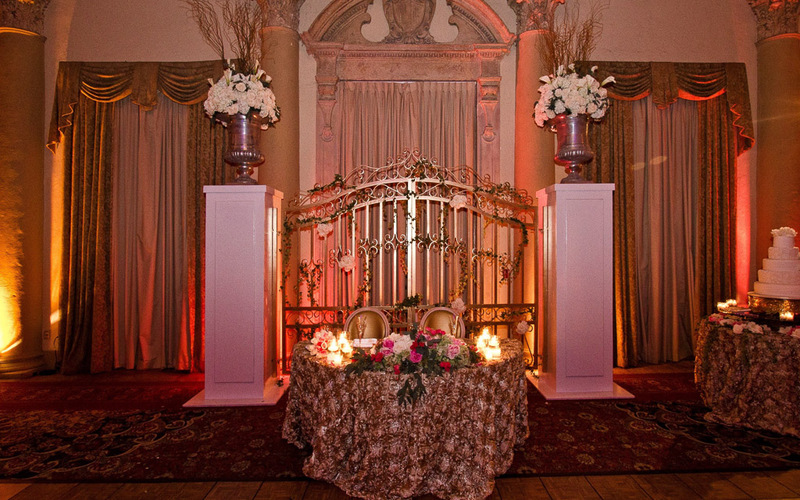 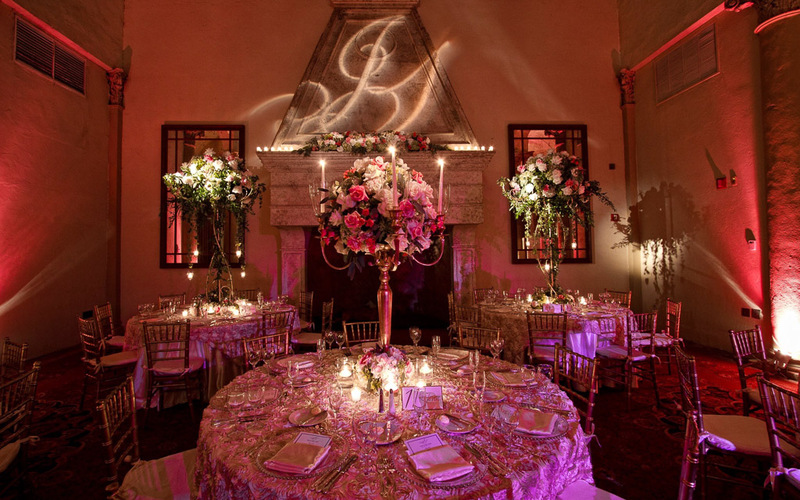 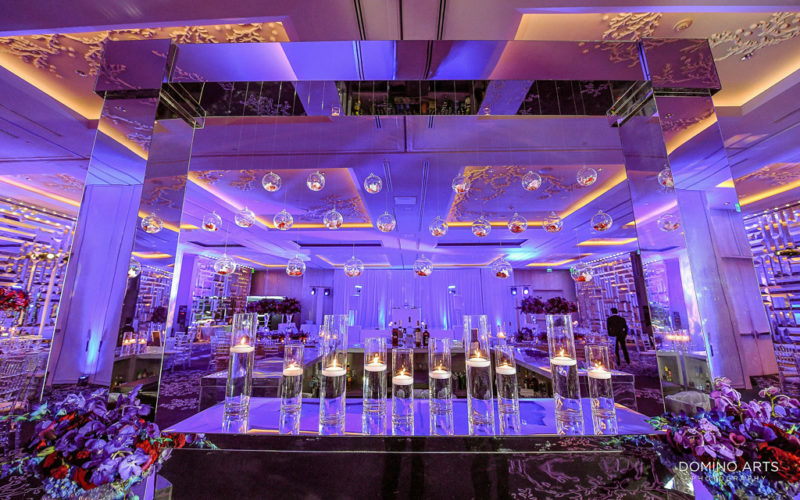 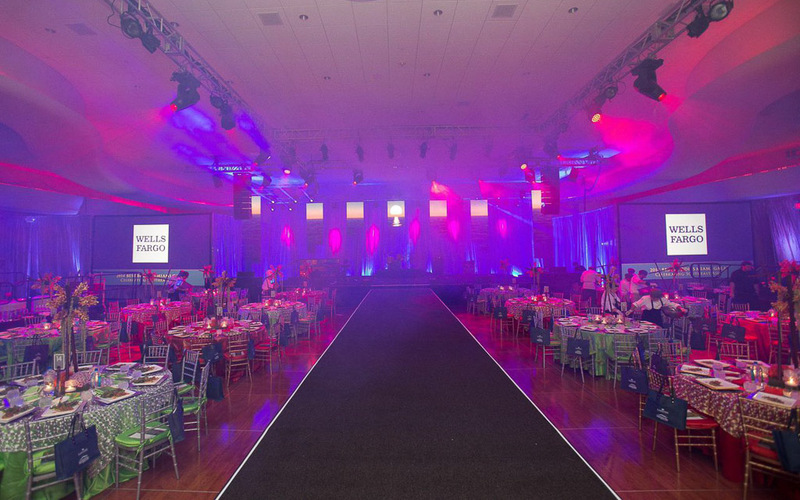 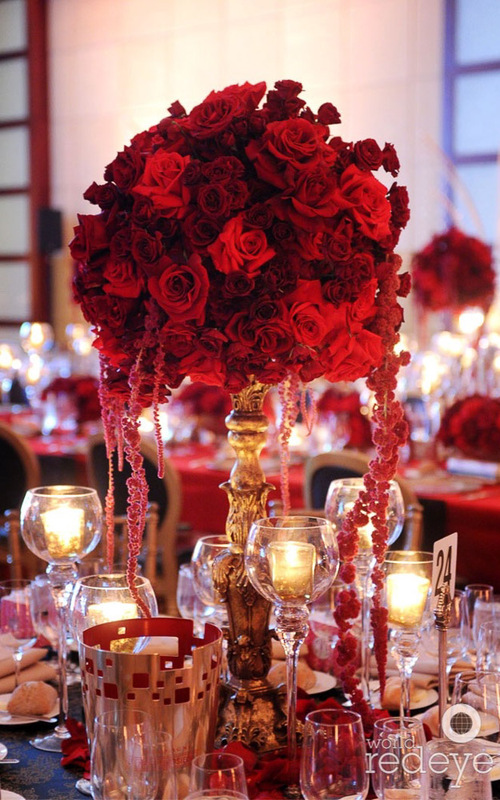 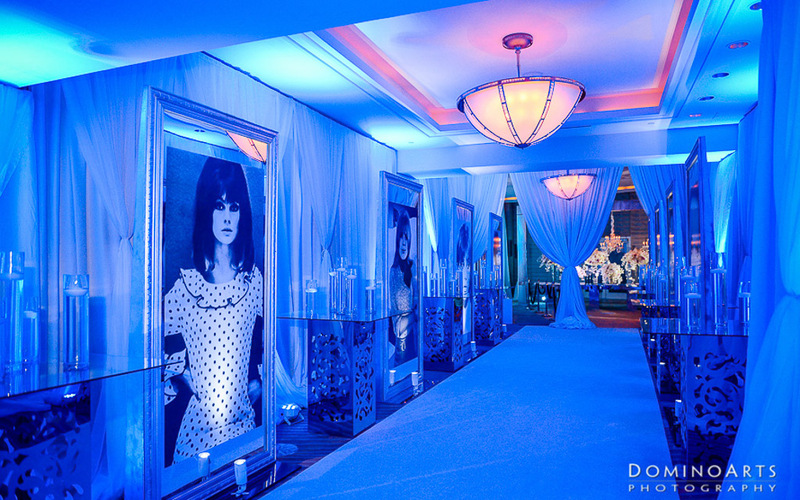 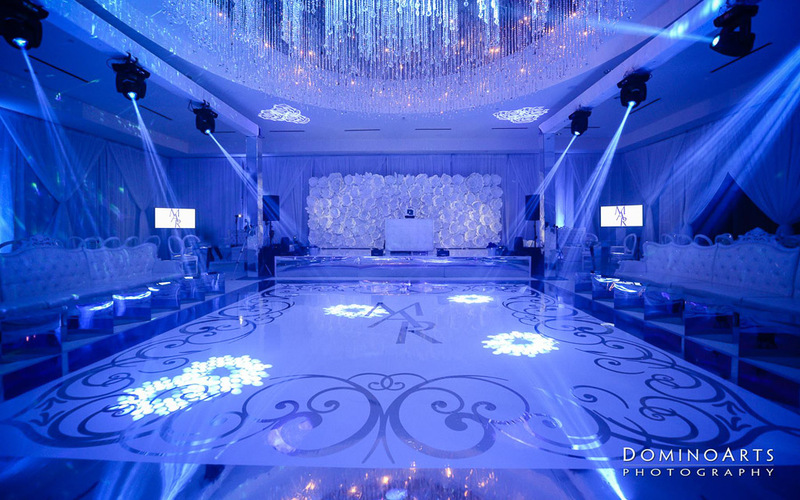 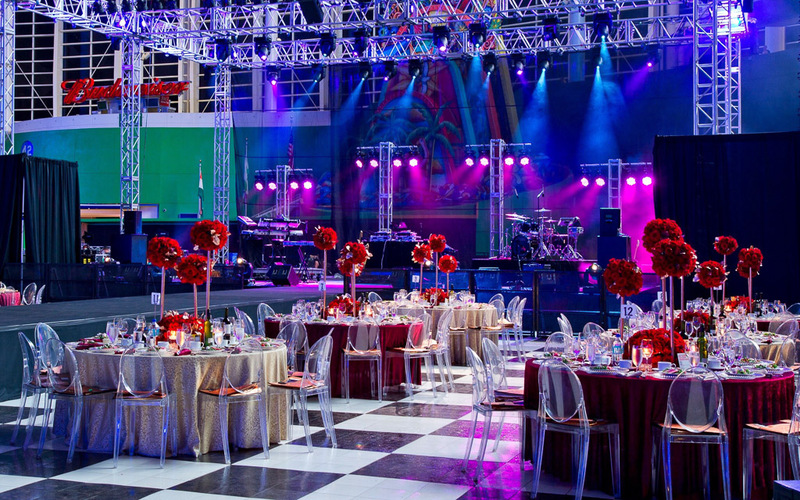 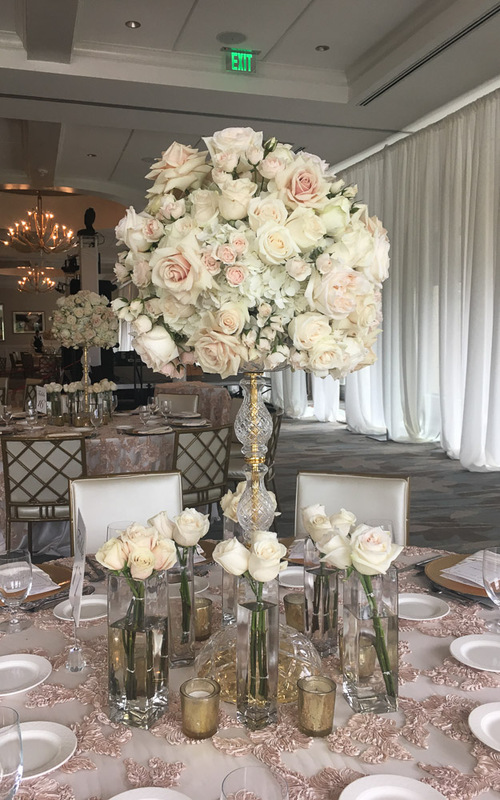 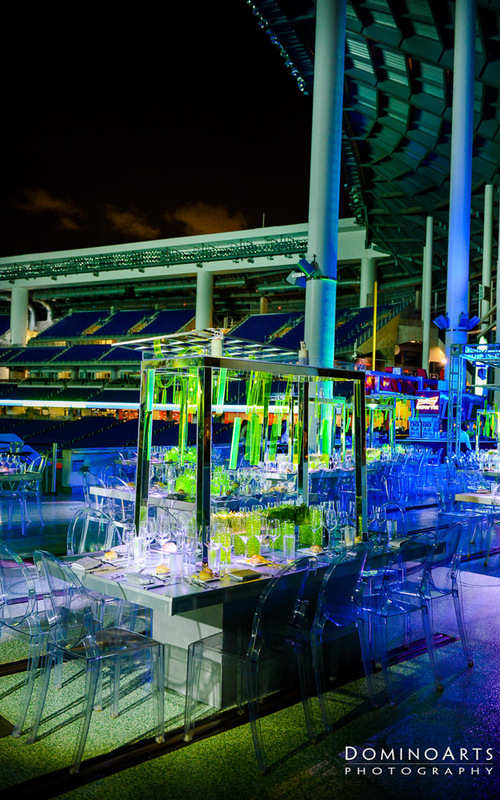 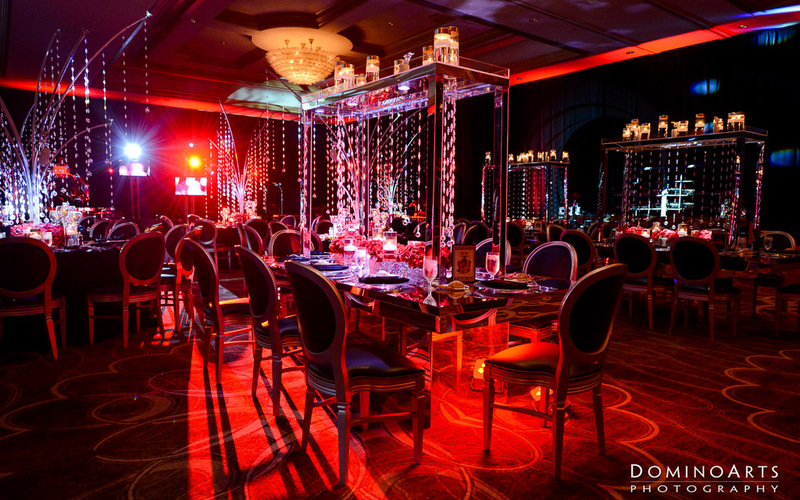 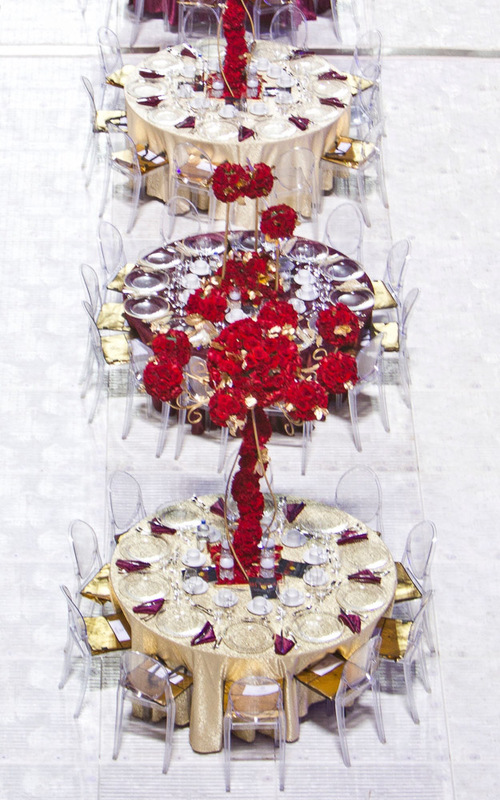 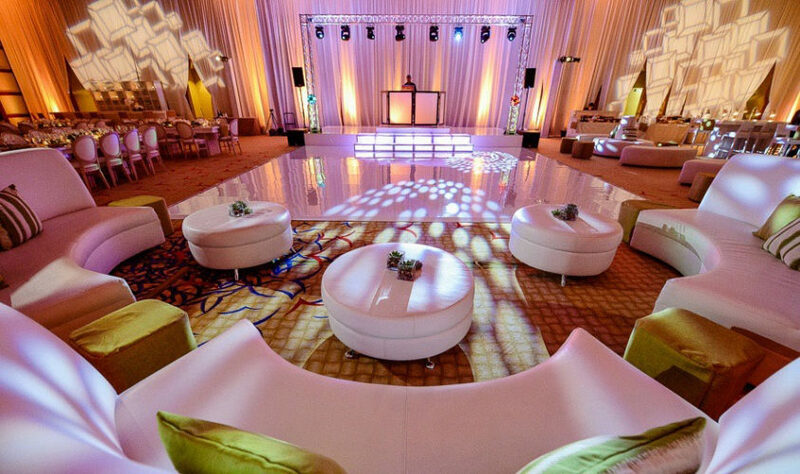 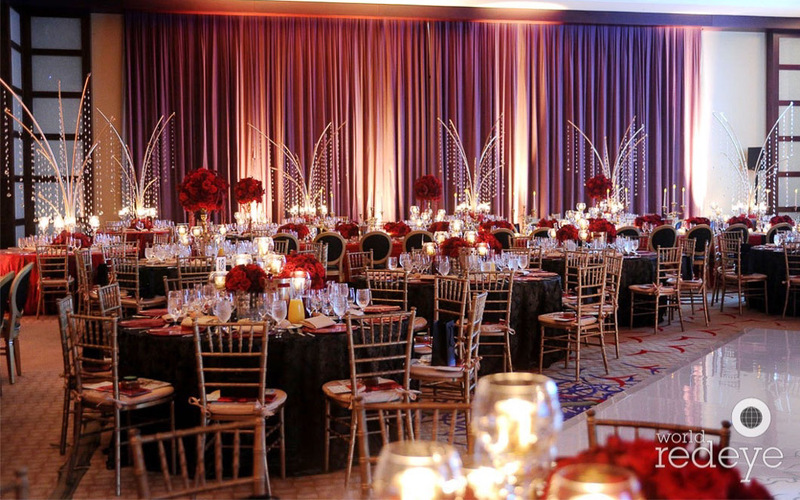 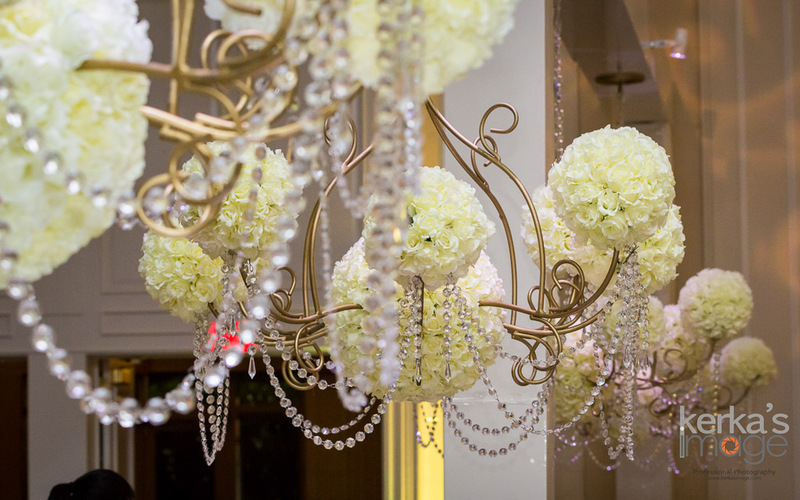 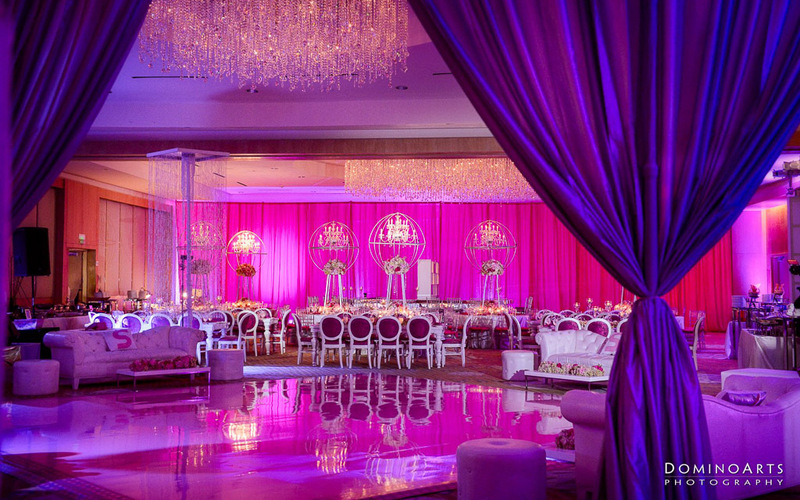 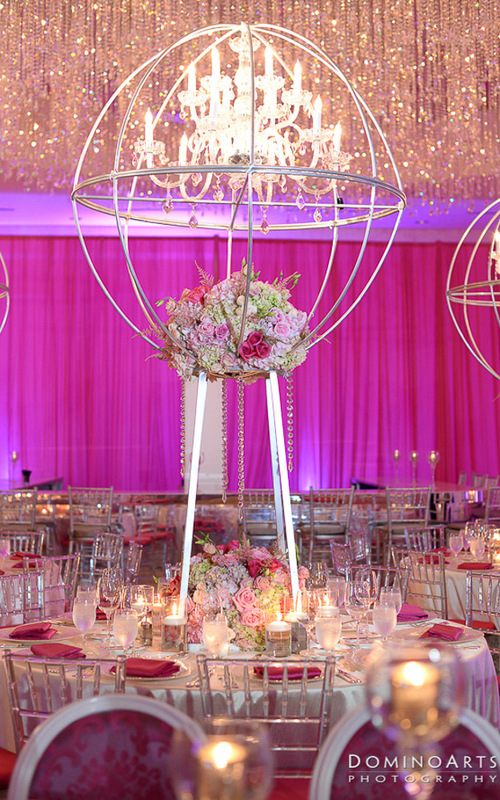 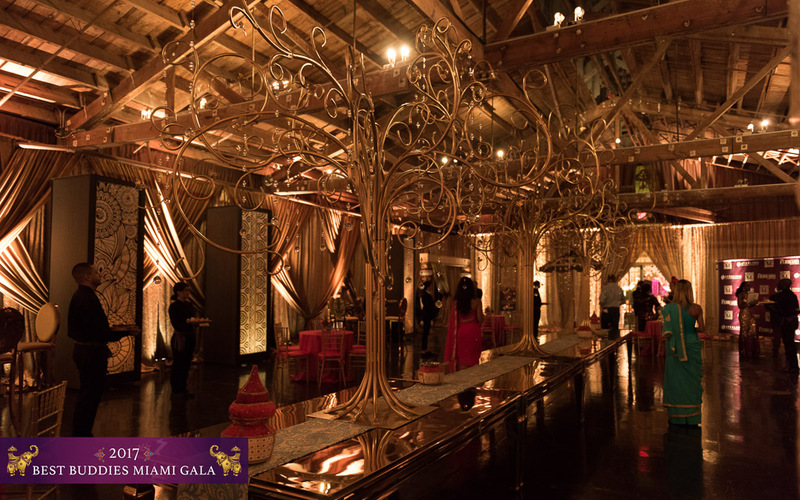 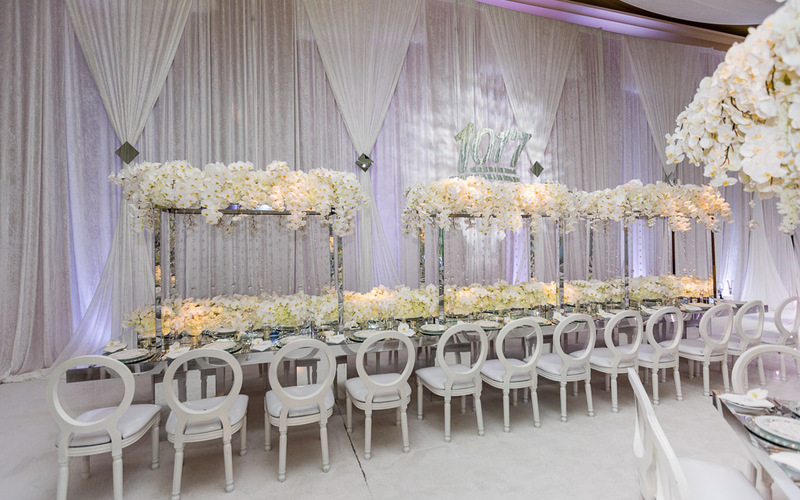 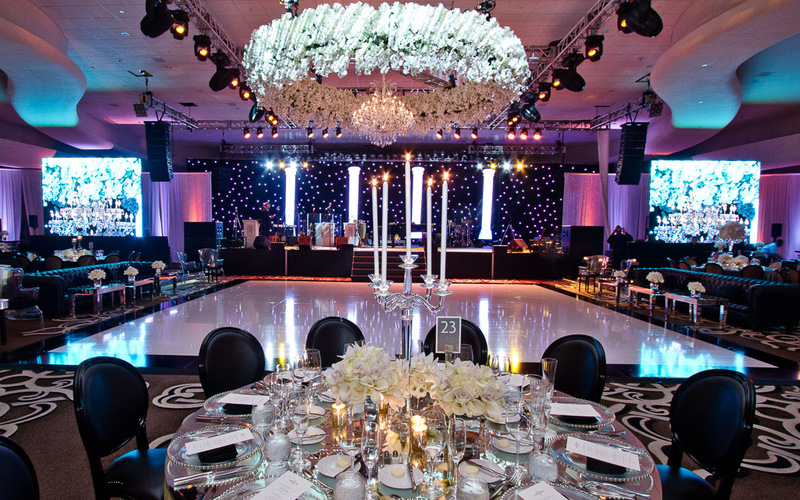 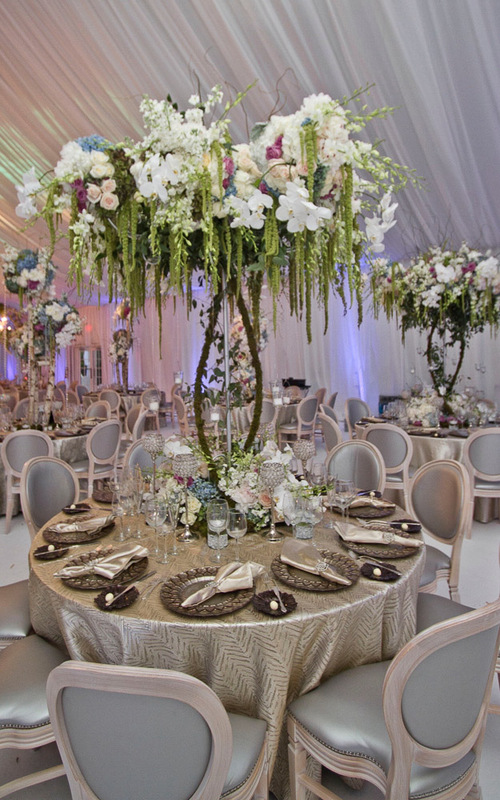 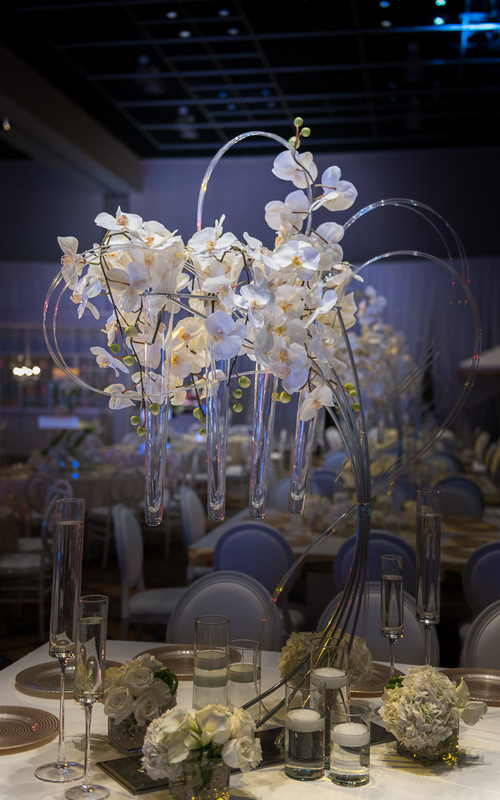 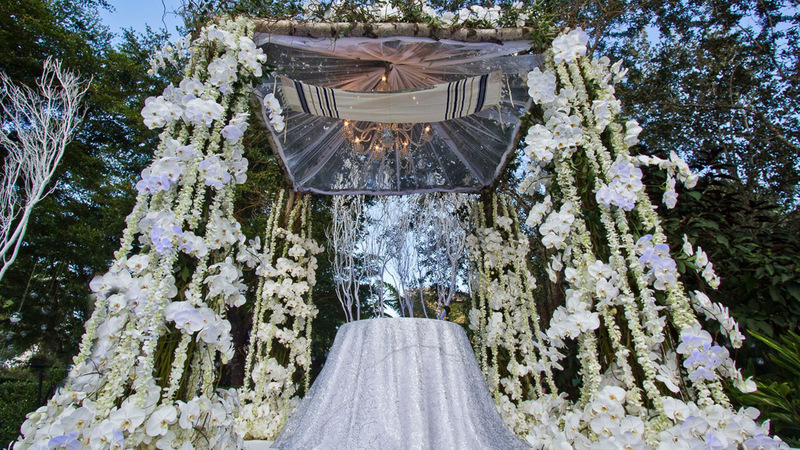 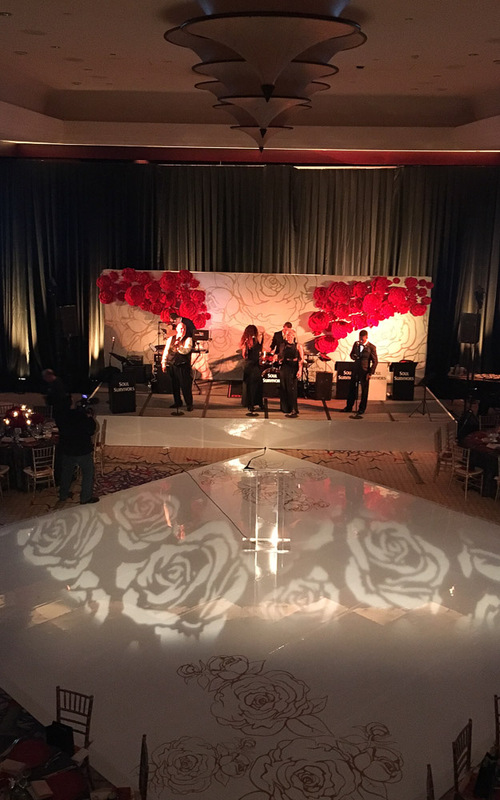 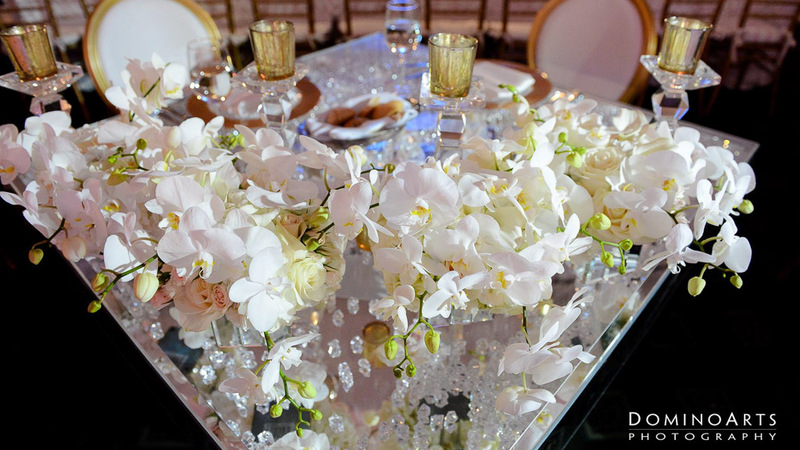 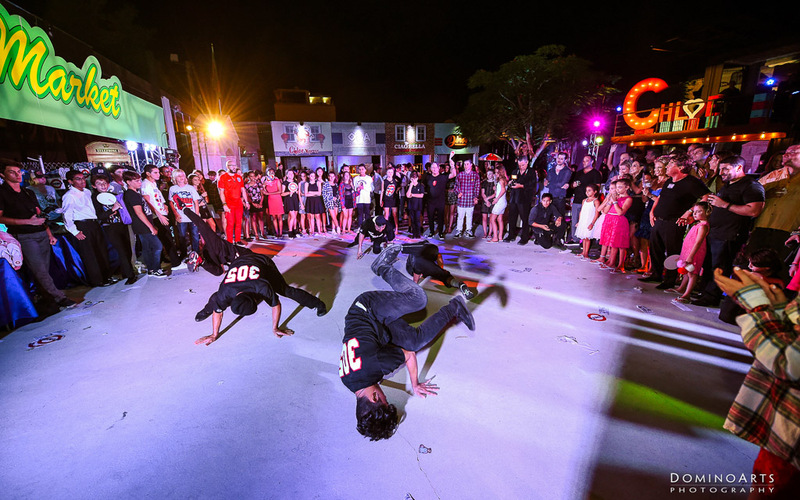 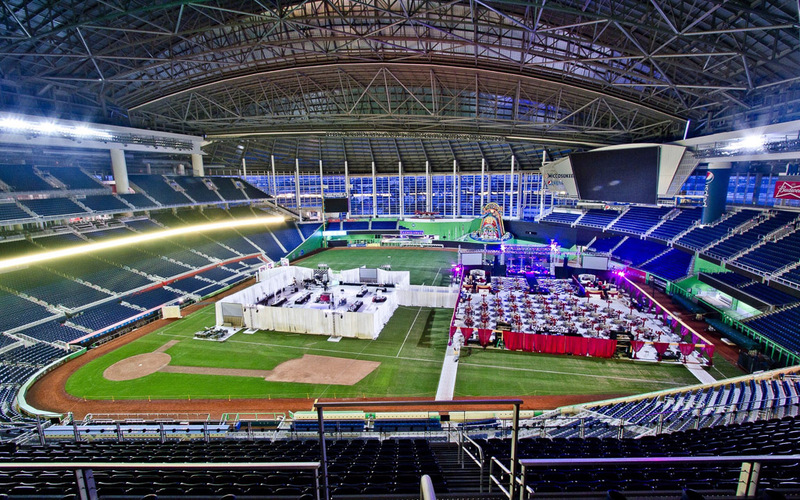 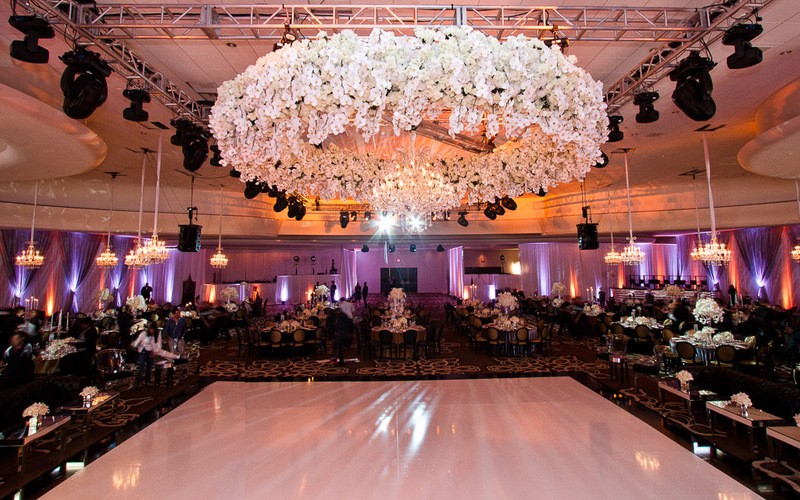 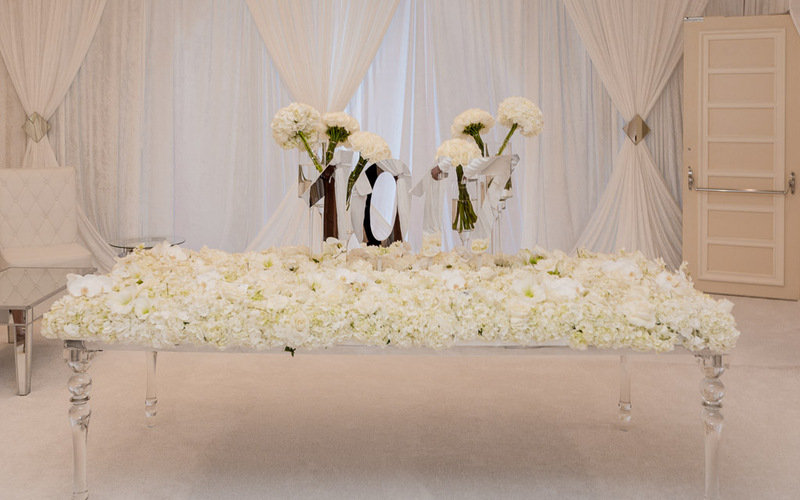 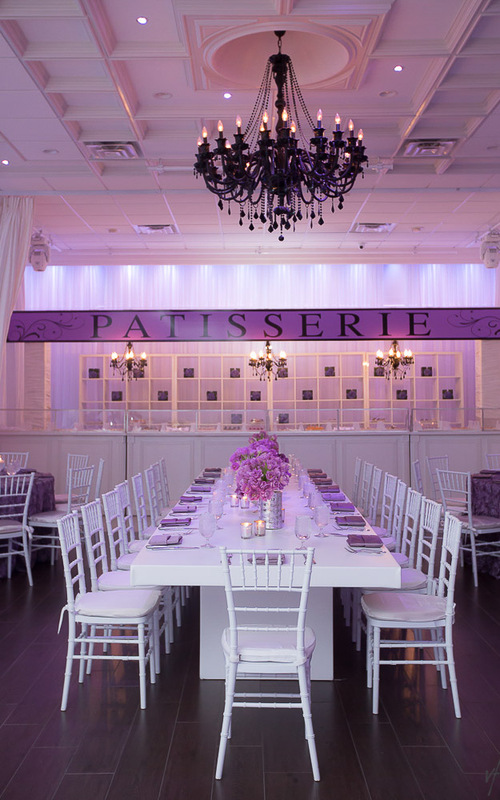 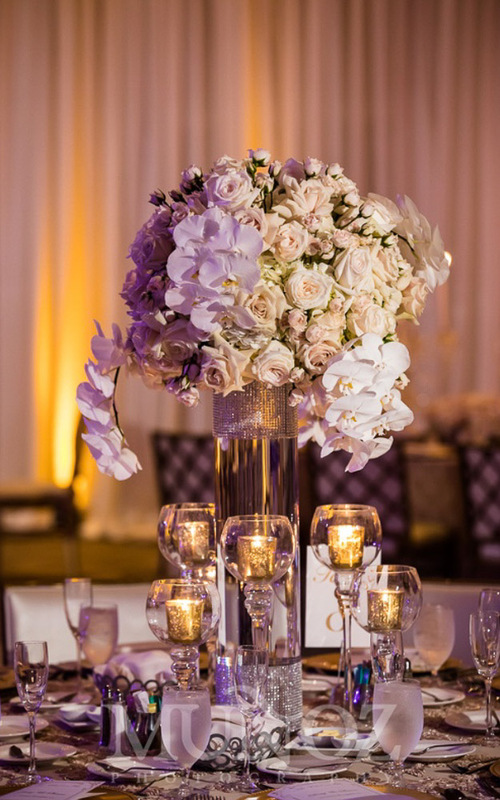 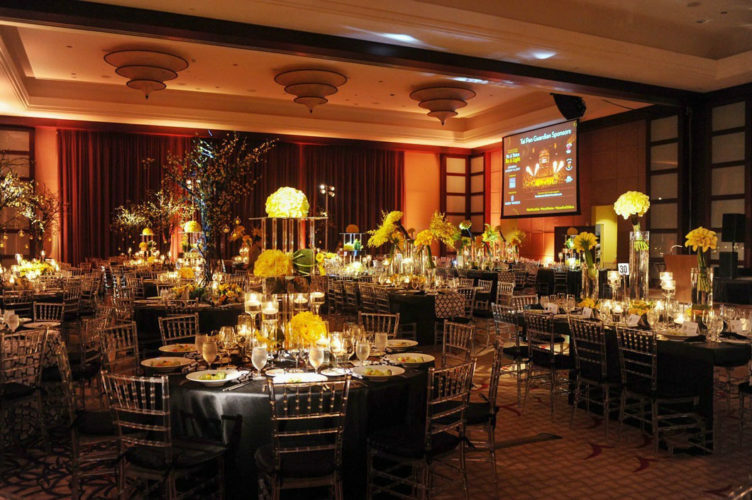 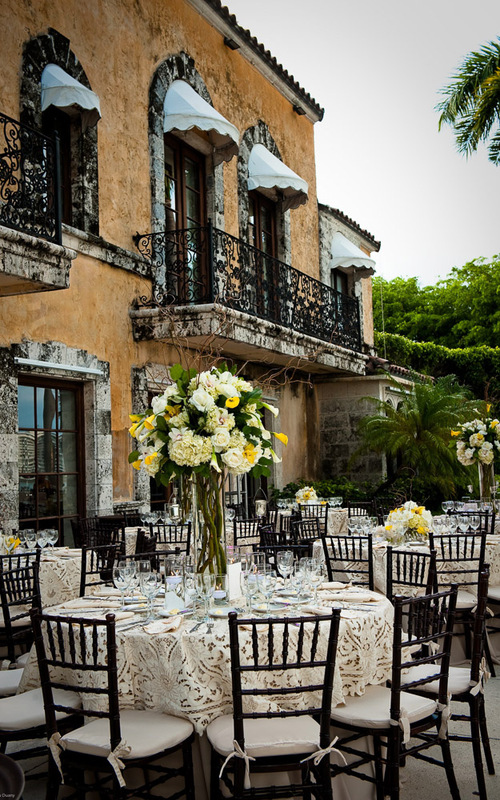 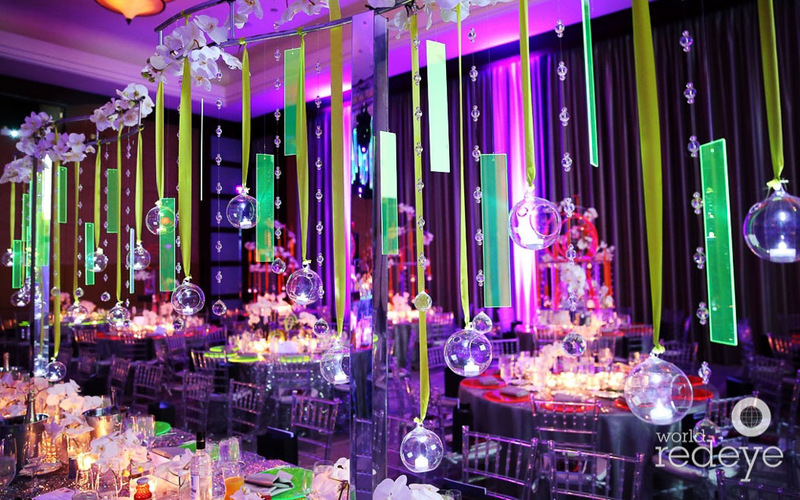 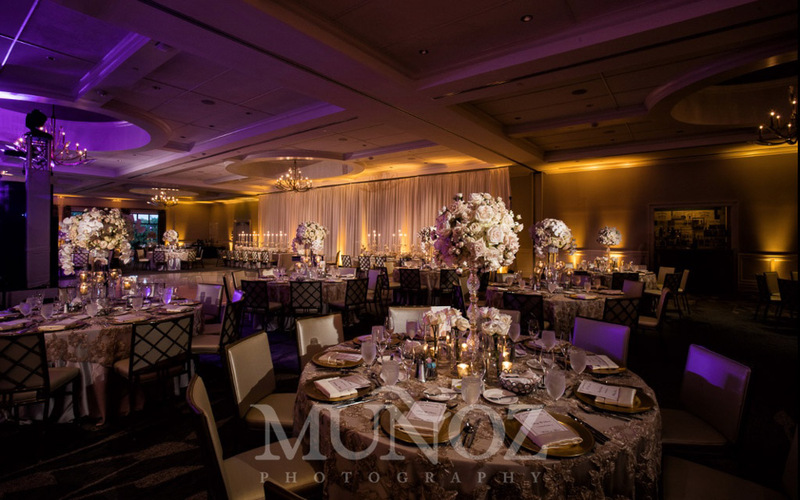 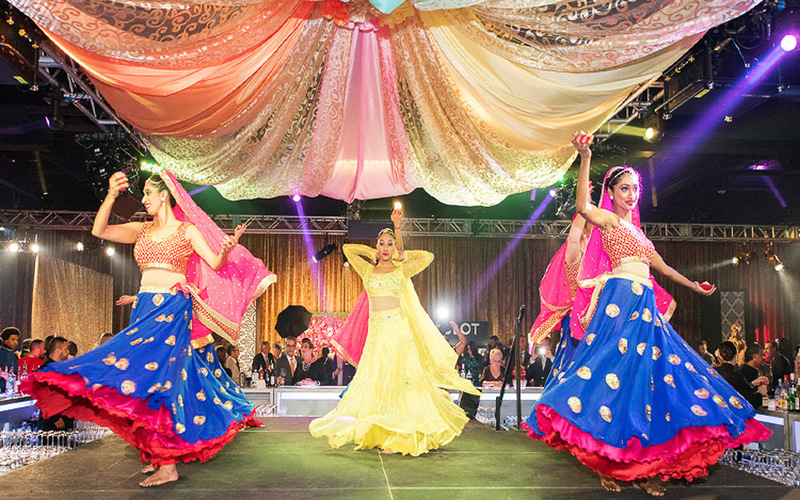 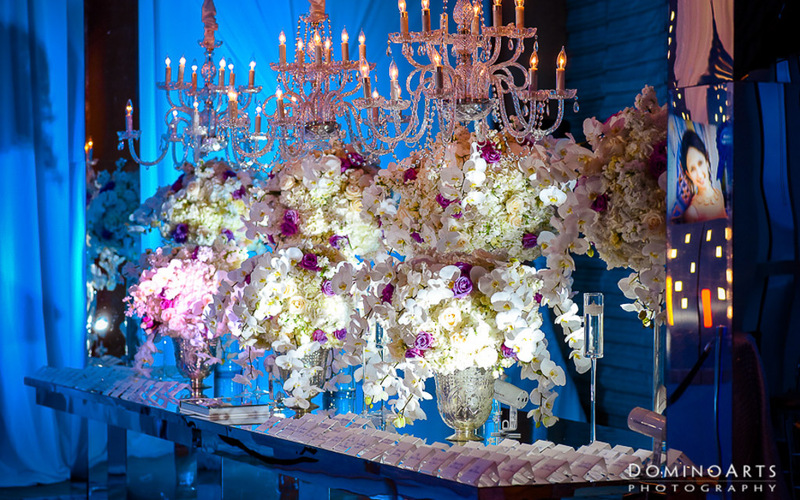 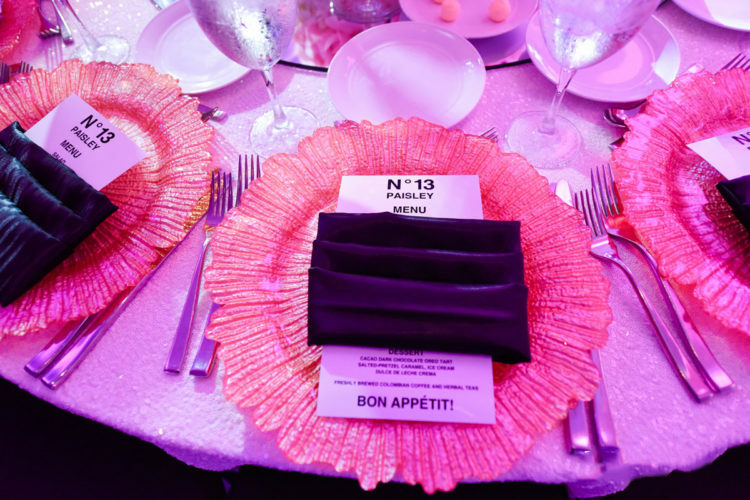 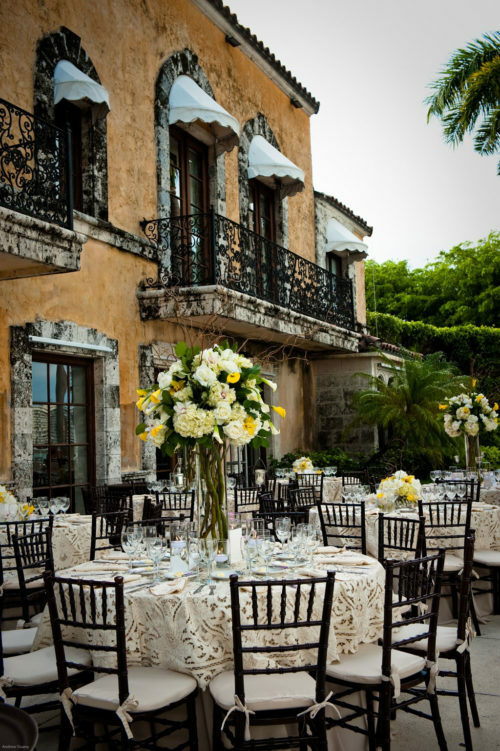 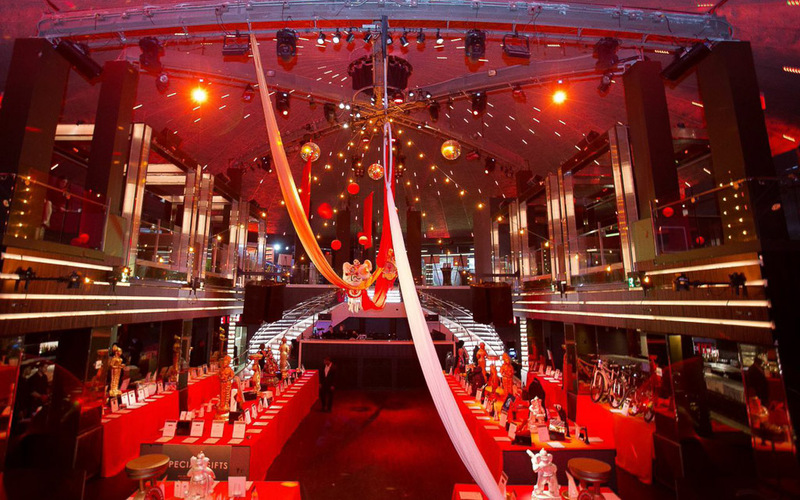 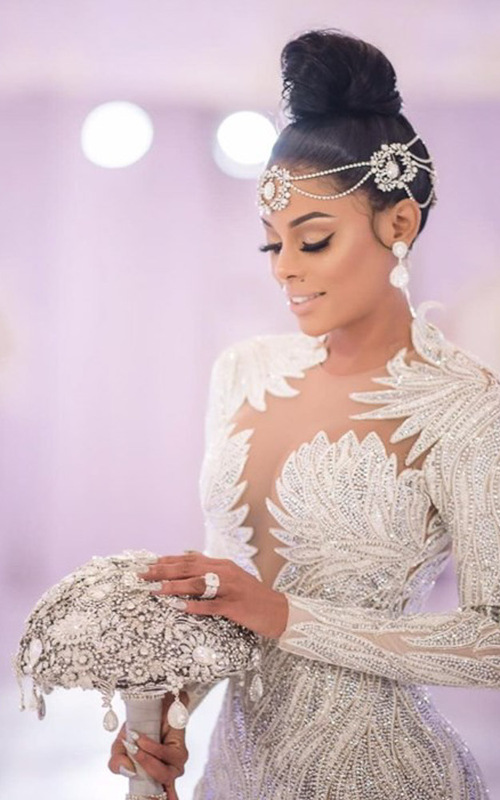 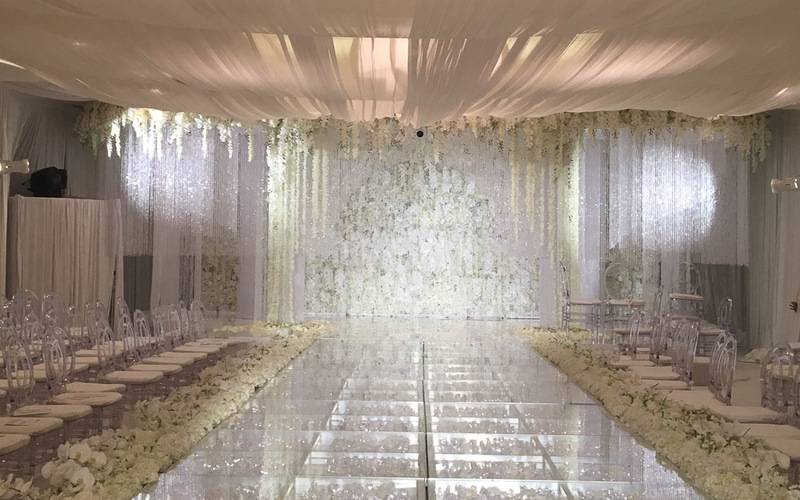 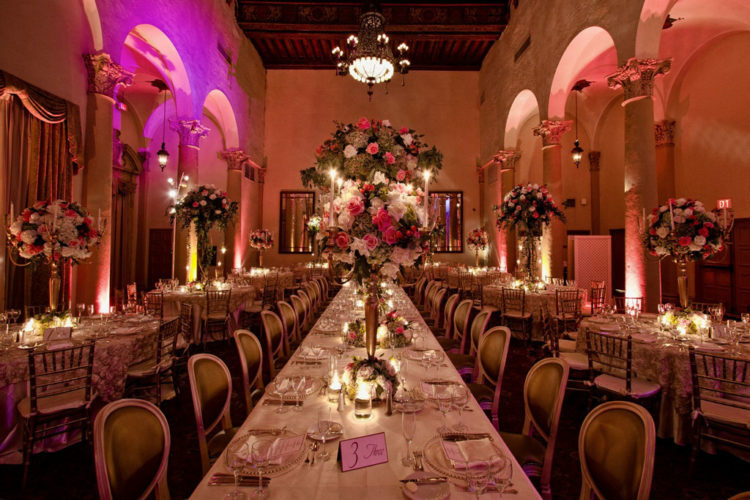 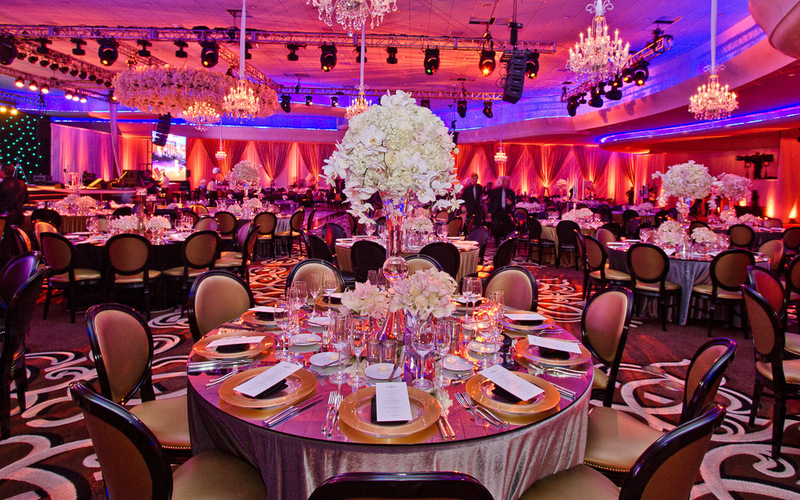 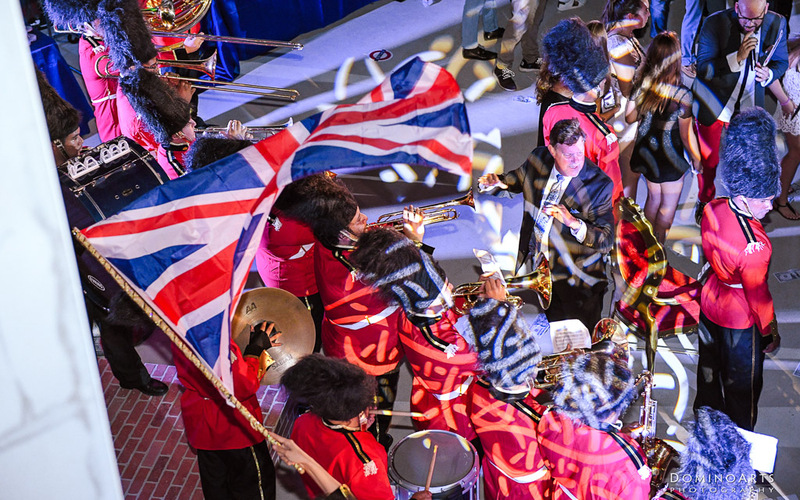 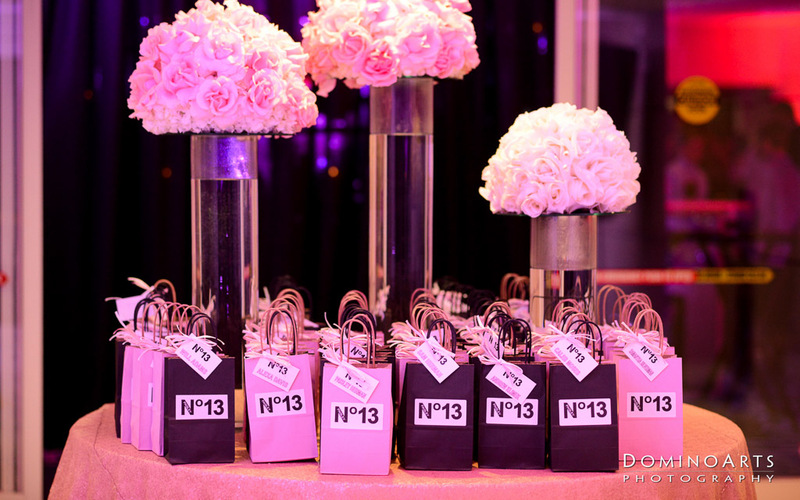 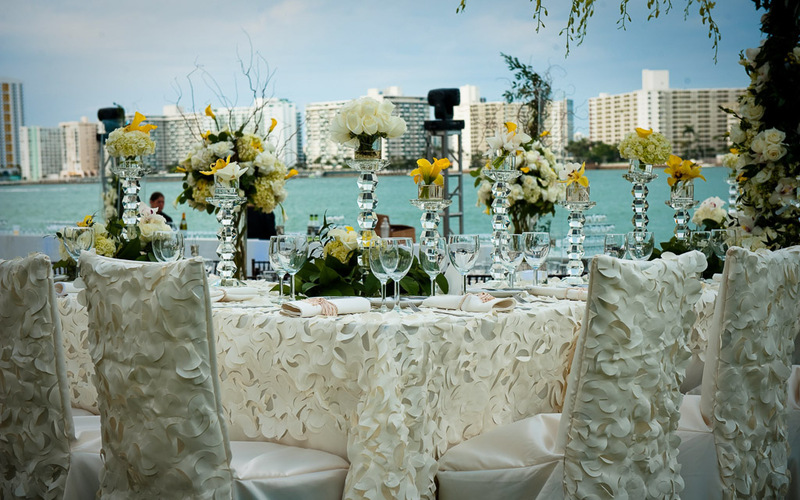 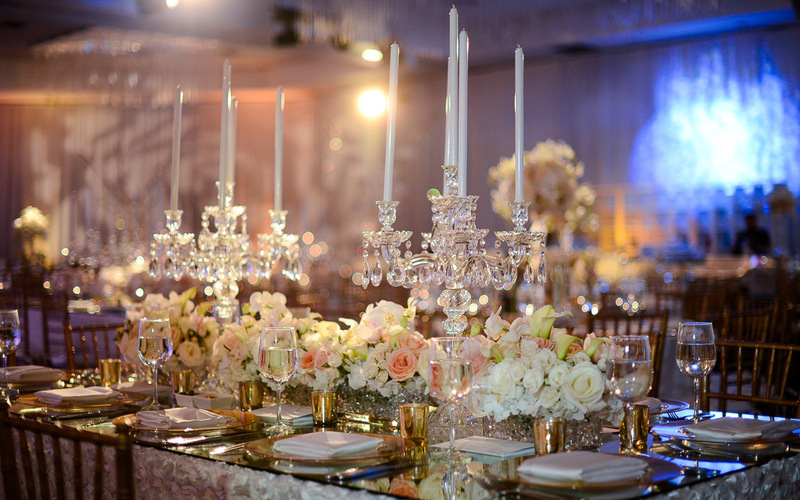 From Weddings to Mitzvahs or Galas, we love creating customized experiences that last a lifetime. 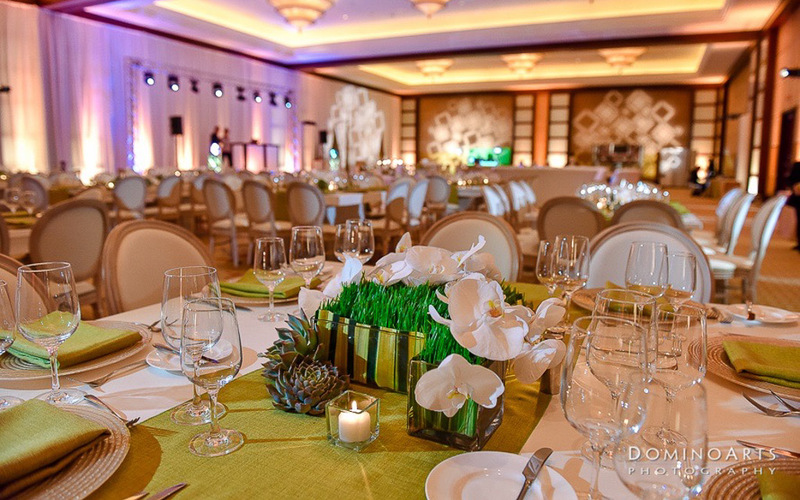 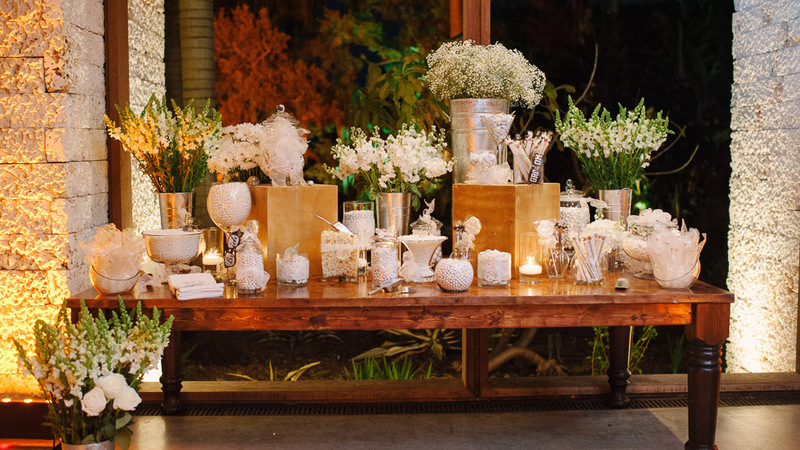 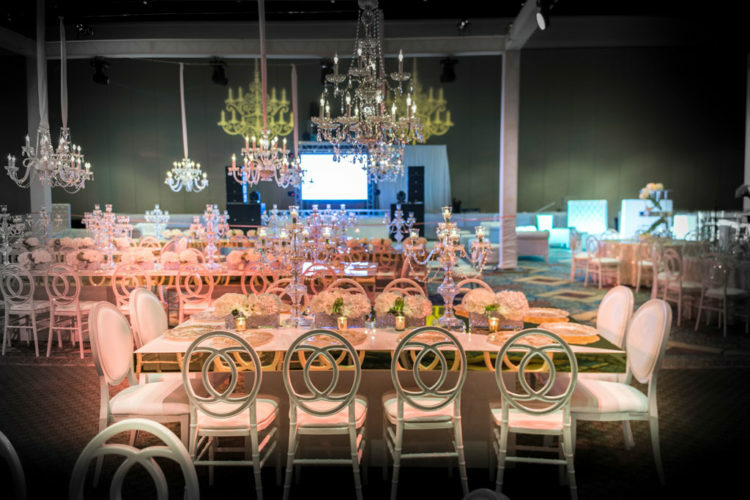 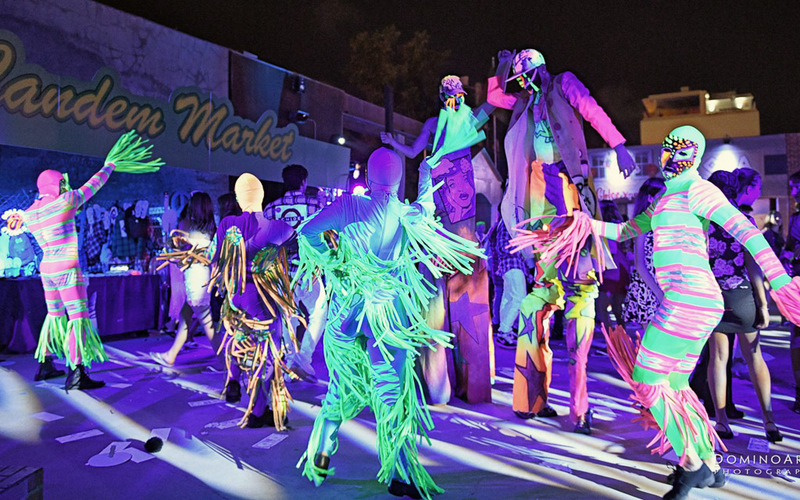 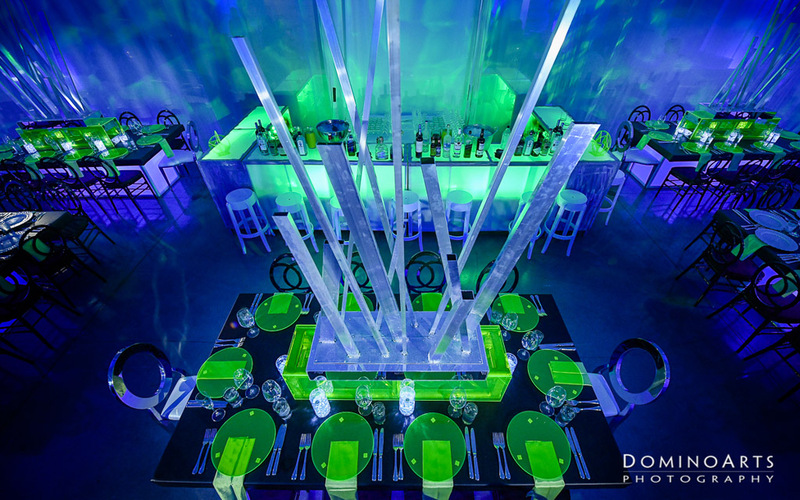 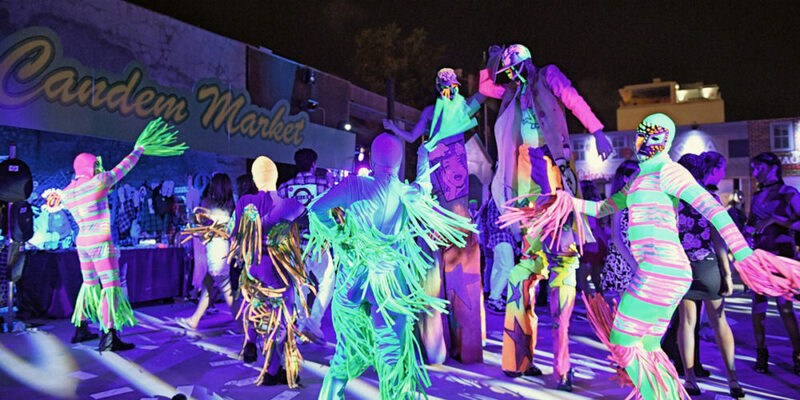 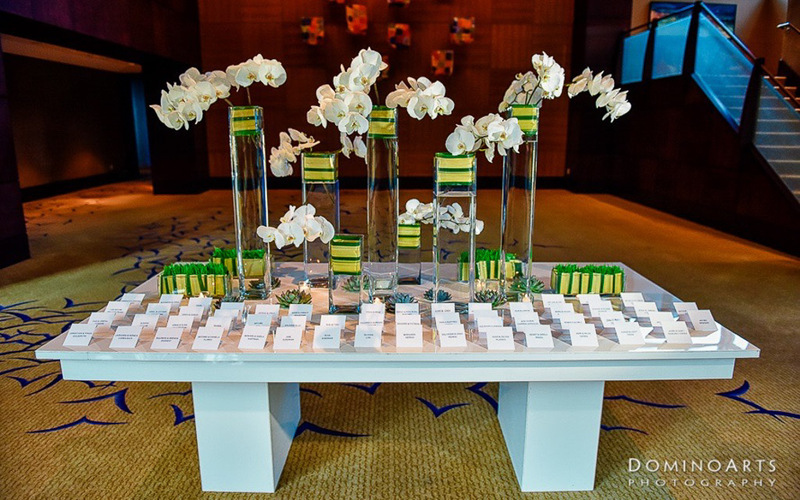 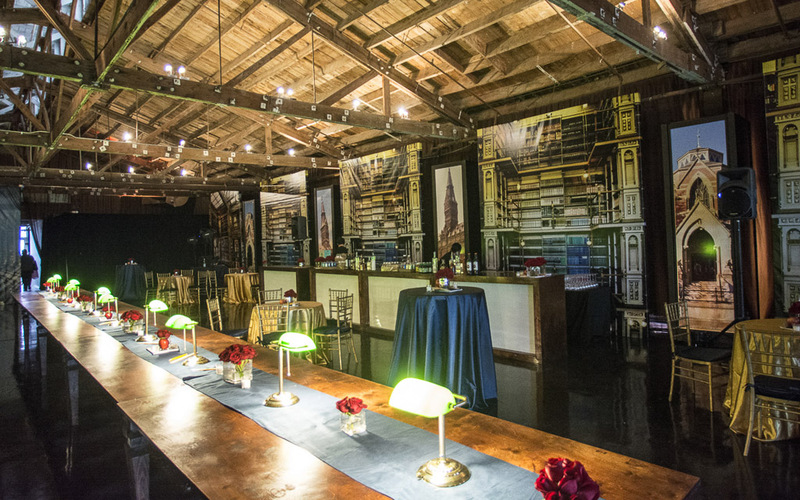 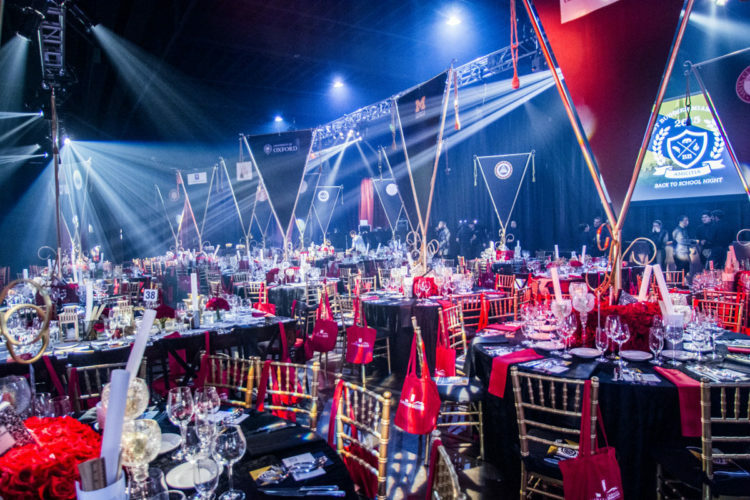 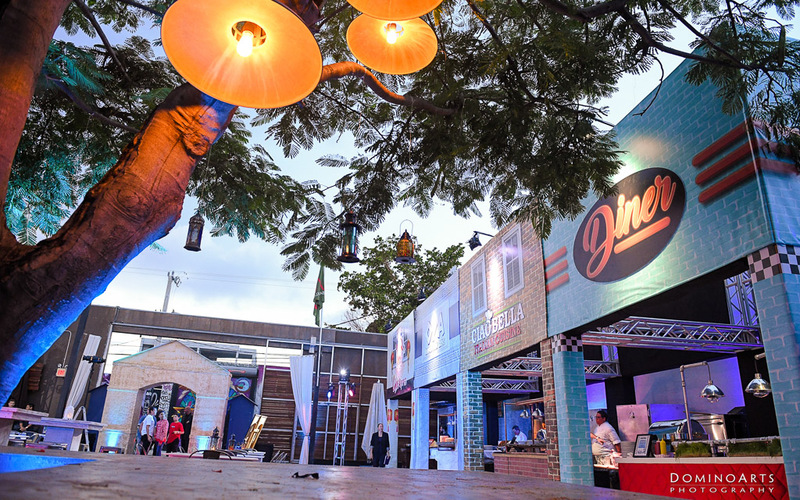 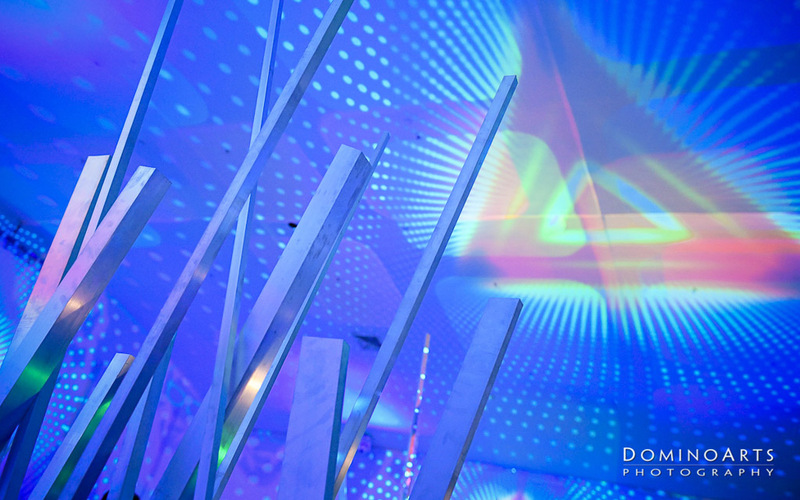 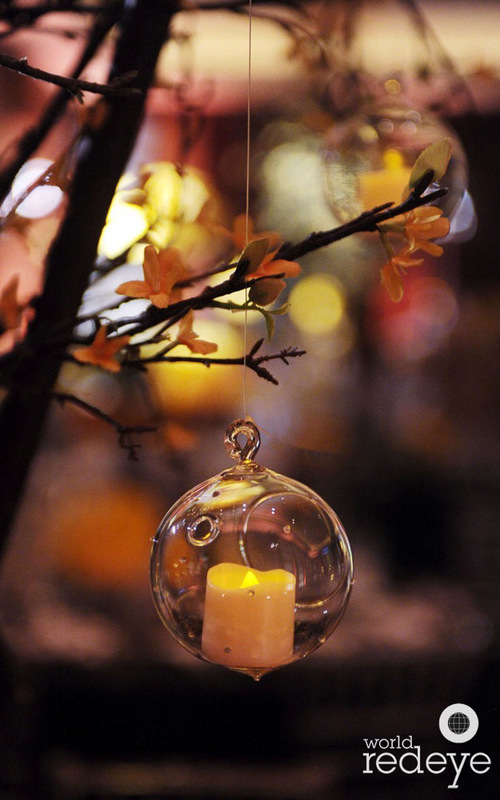 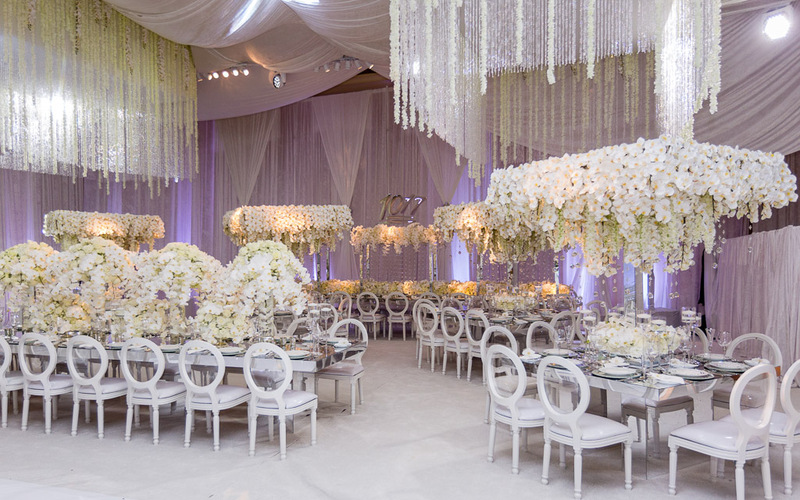 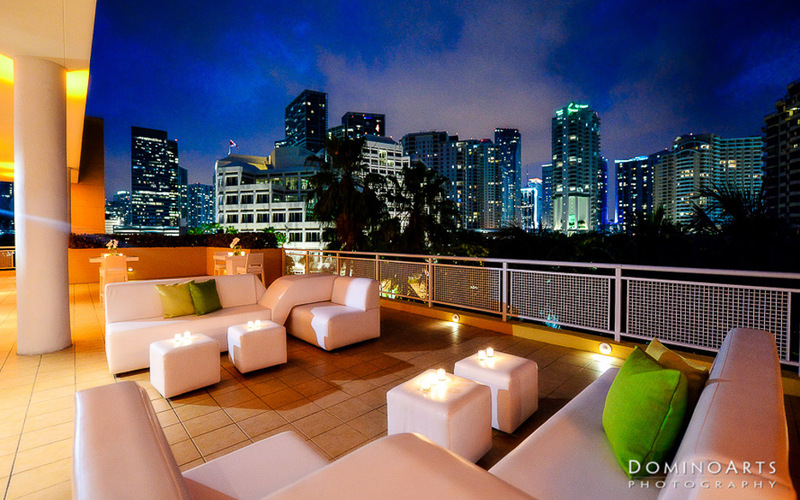 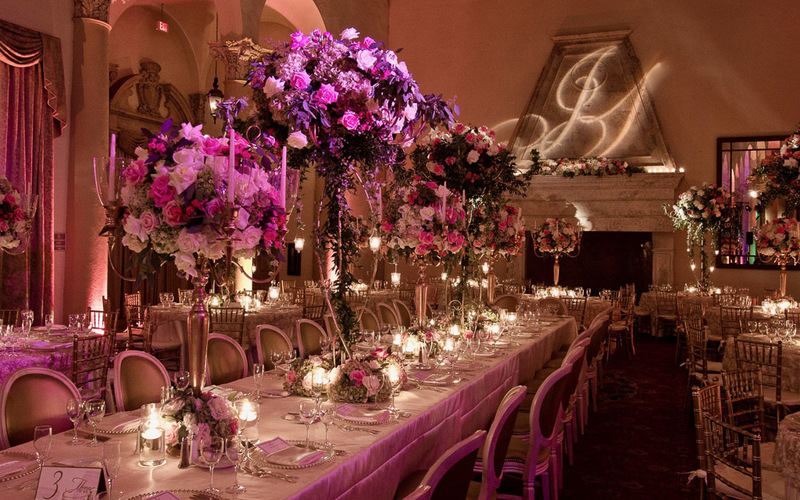 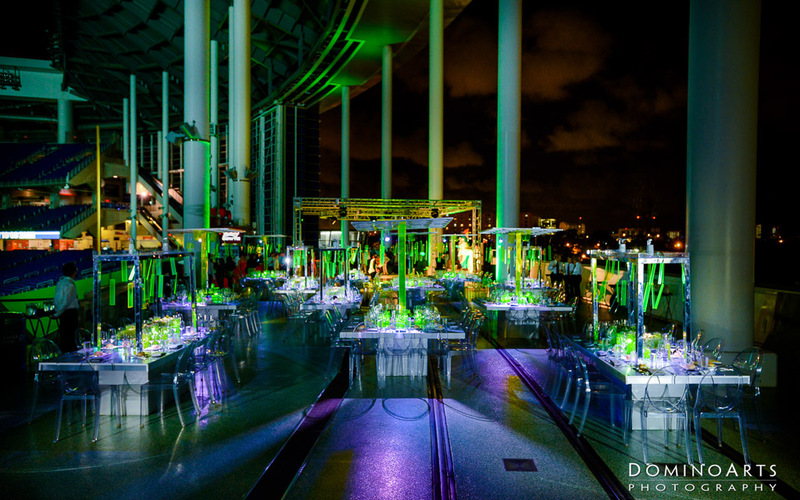 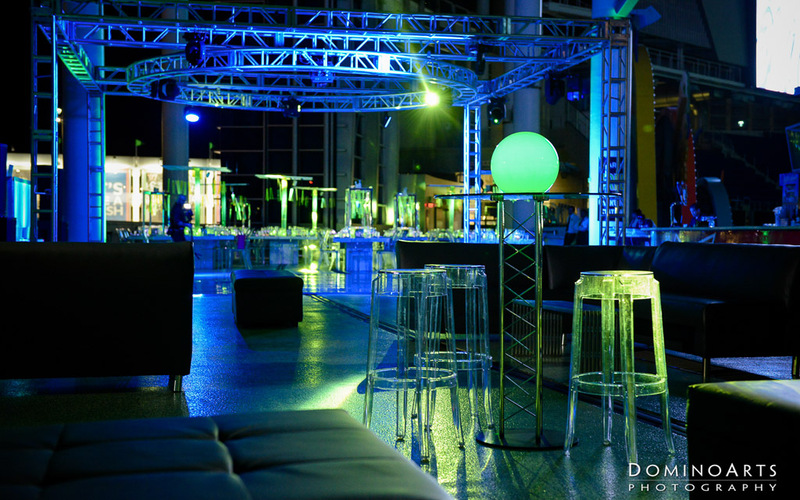 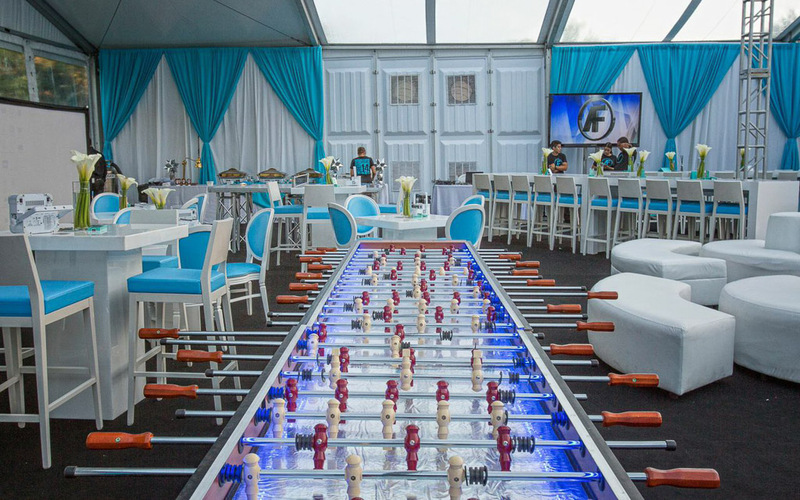 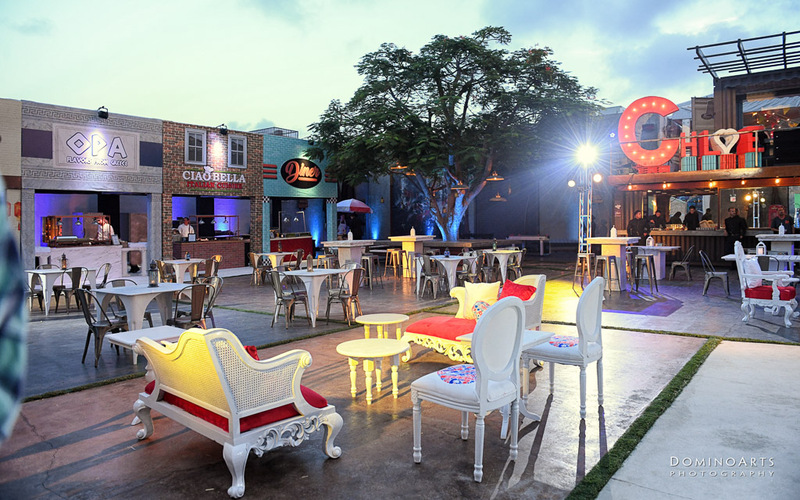 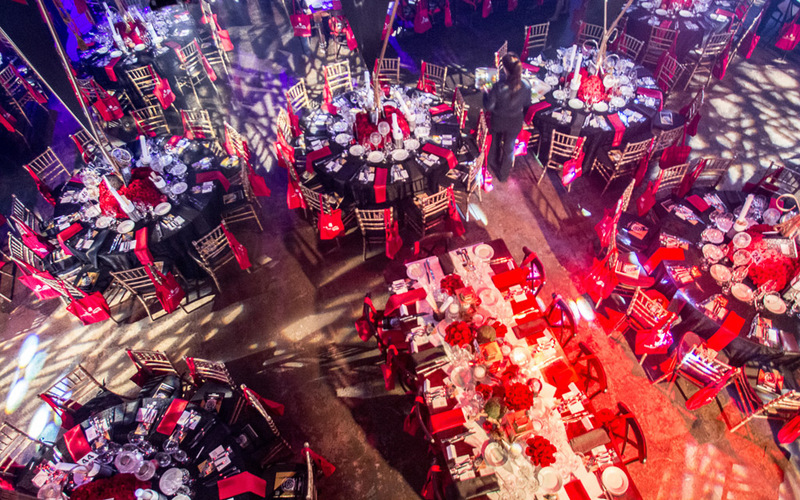 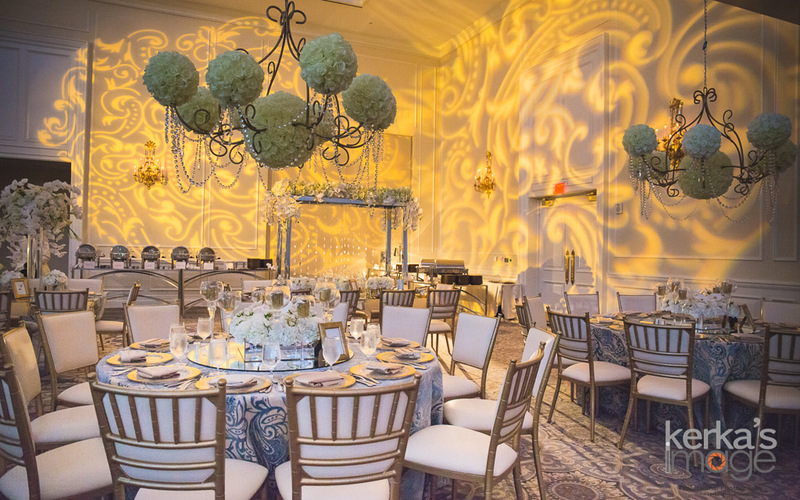 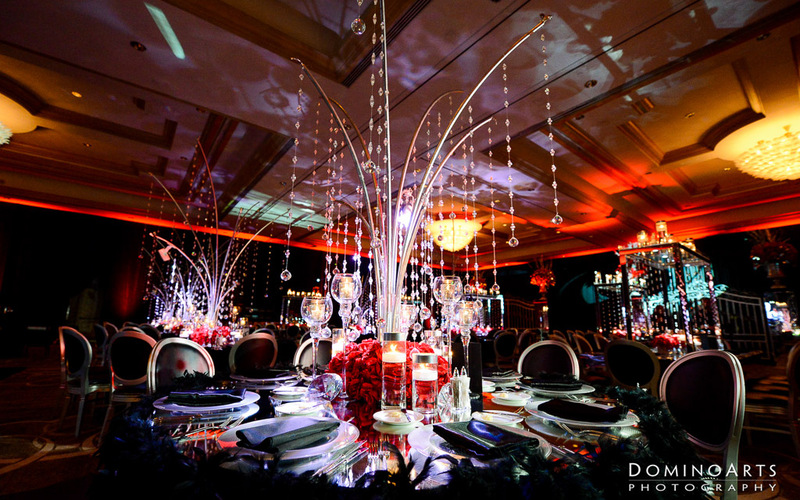 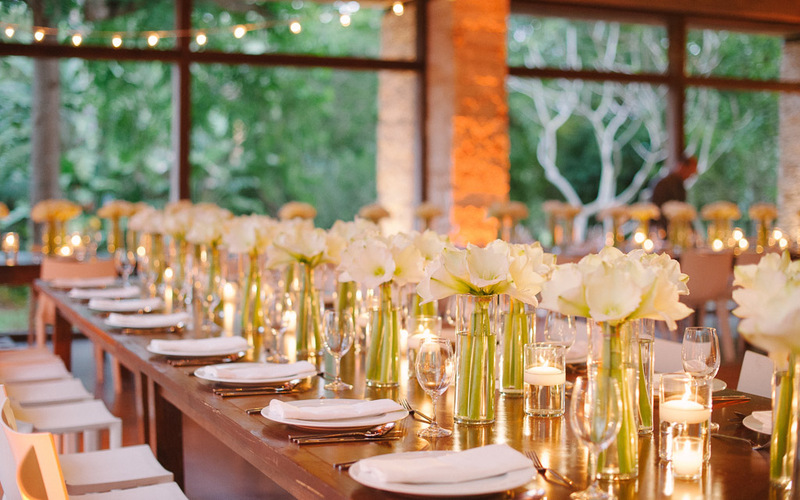 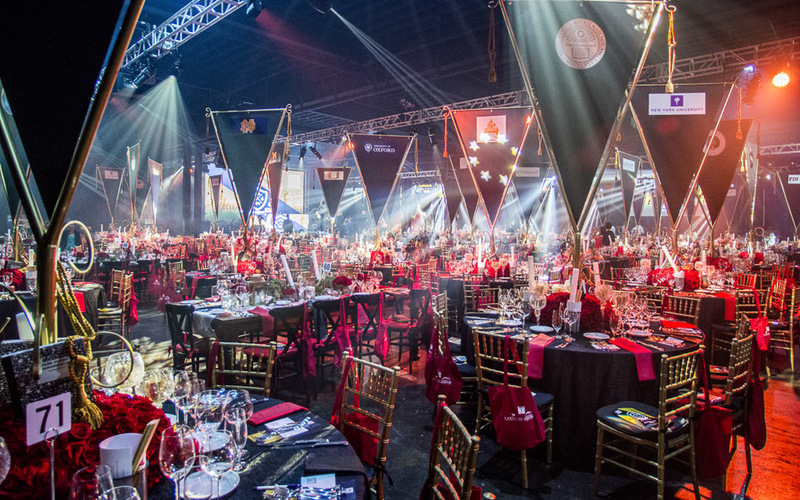 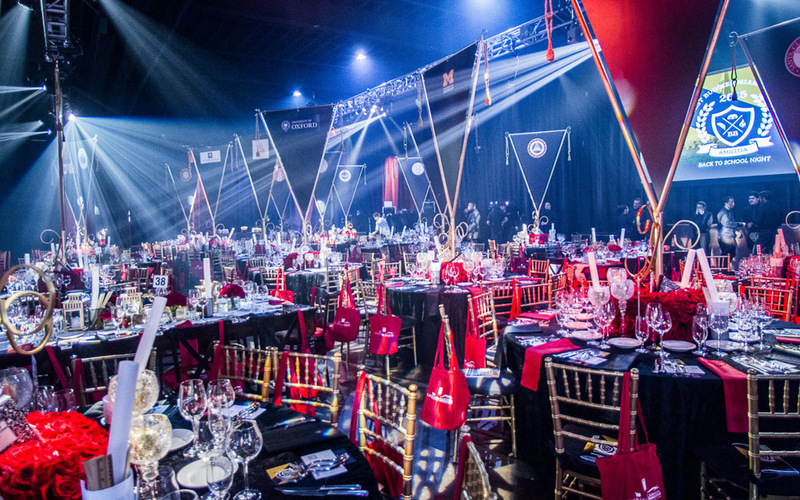 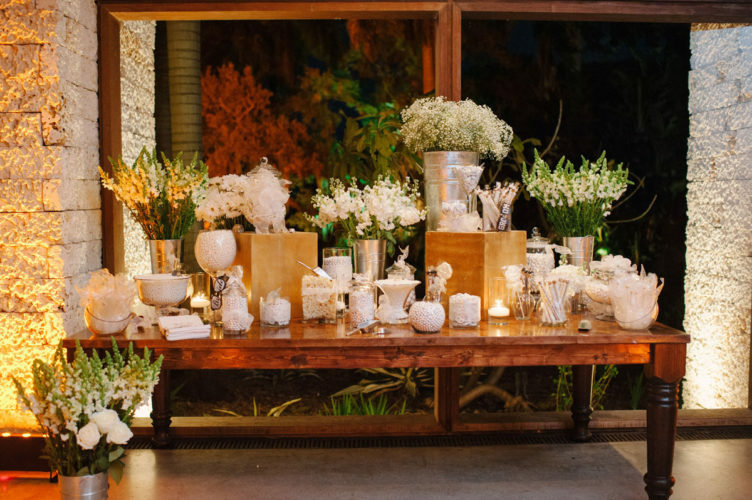 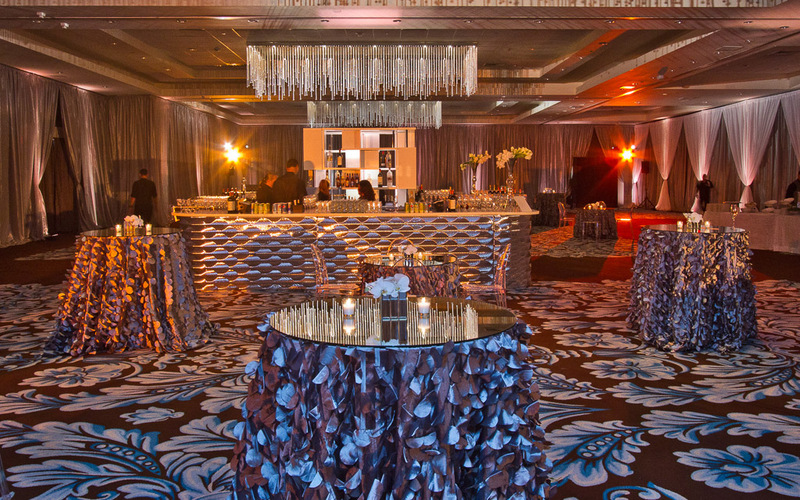 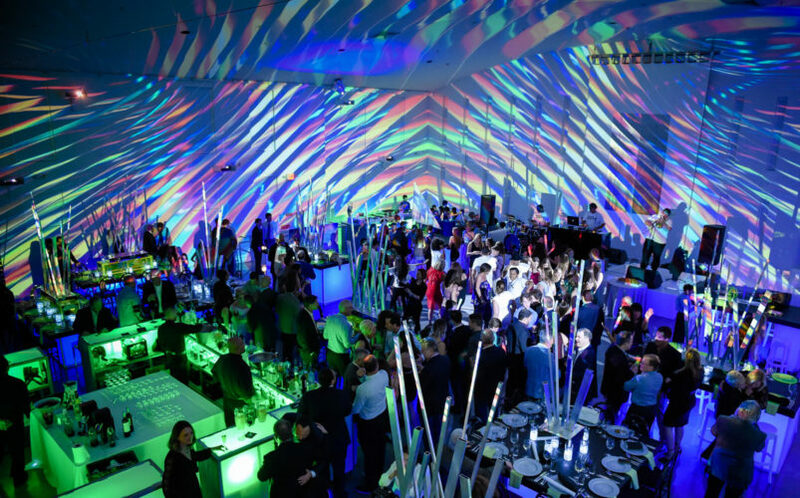 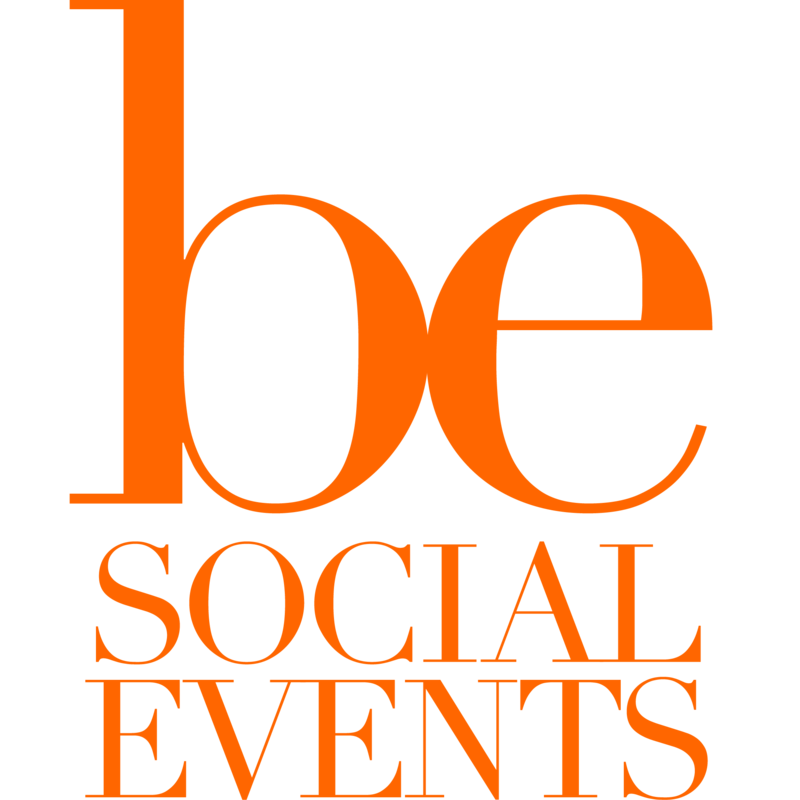 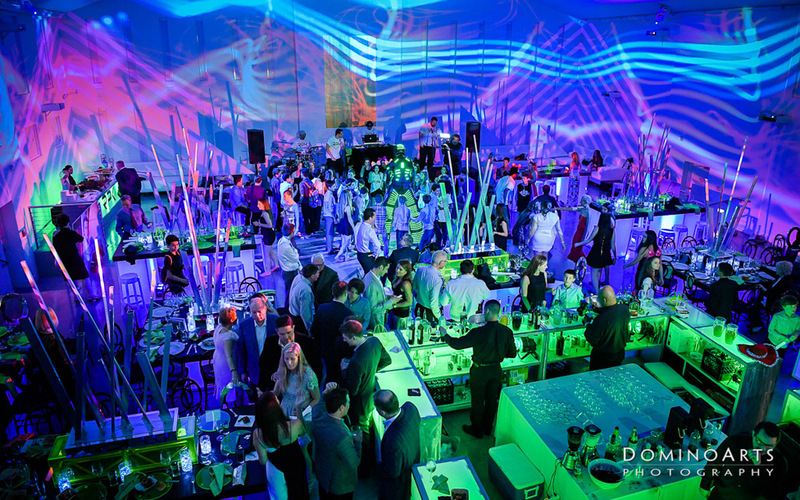 Our social events team has no limits when spotlighting each client’s imagination and preferences for taste. 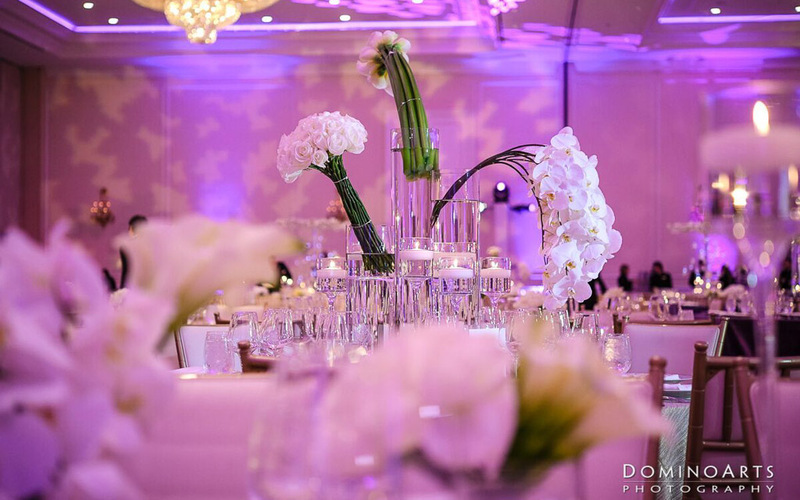 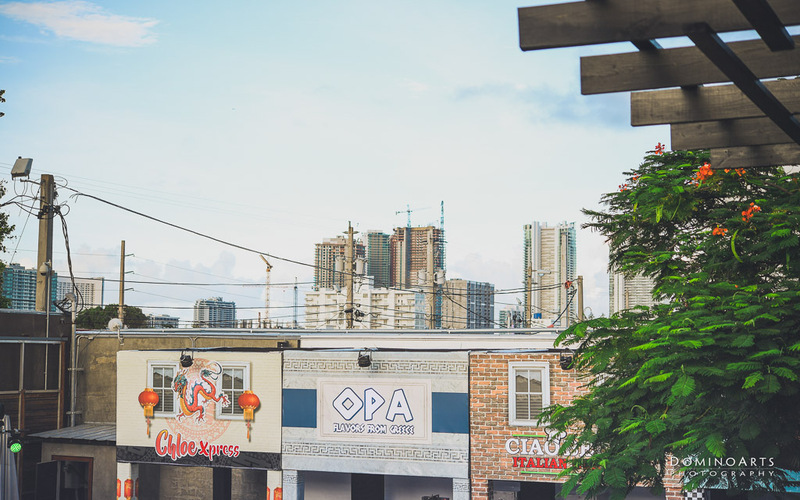 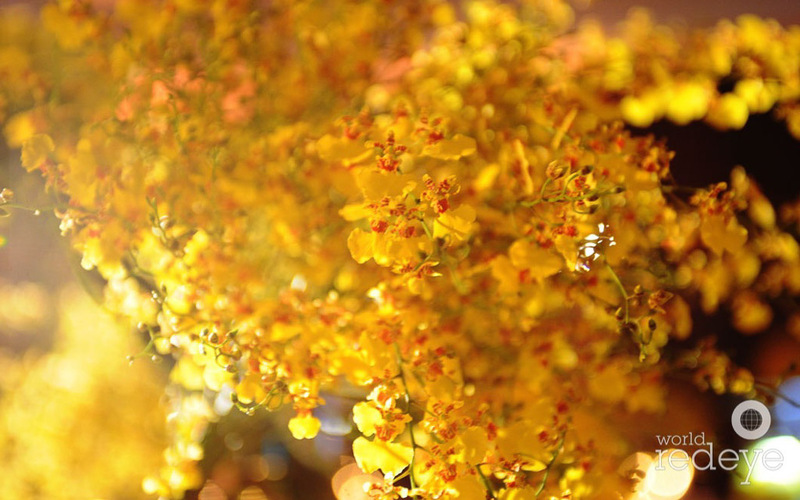 We love what we do and we want to help you create unforgettable memories.